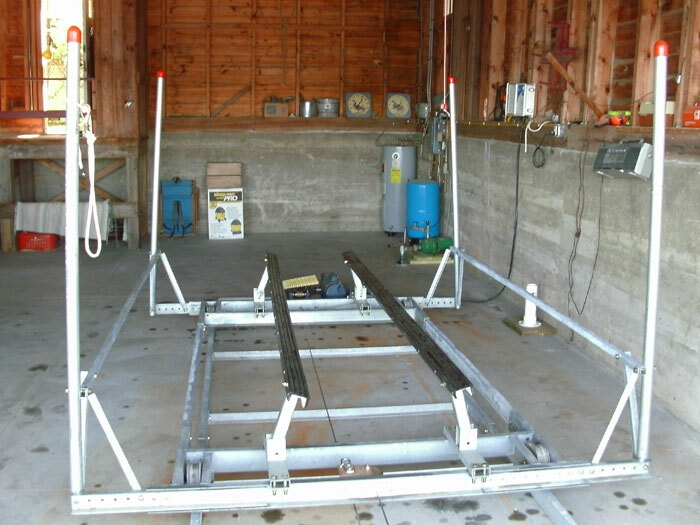 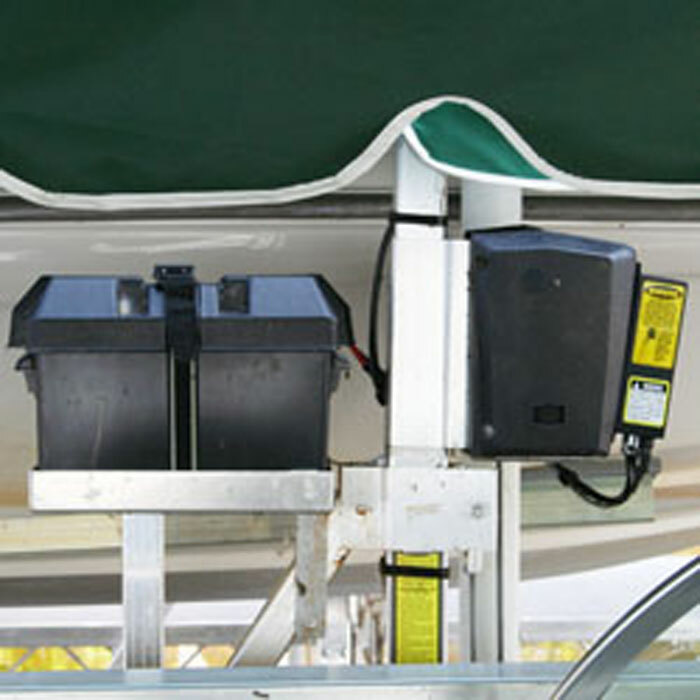 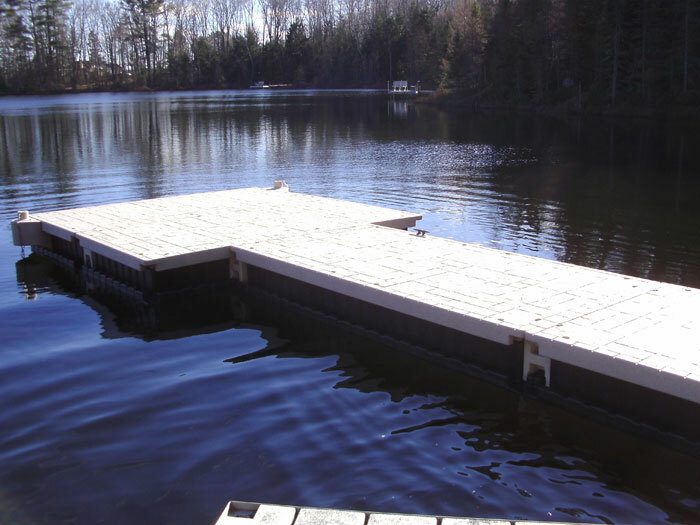 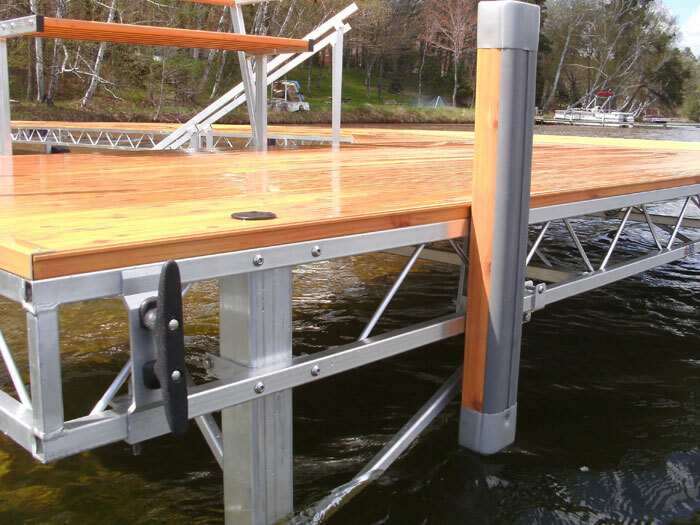 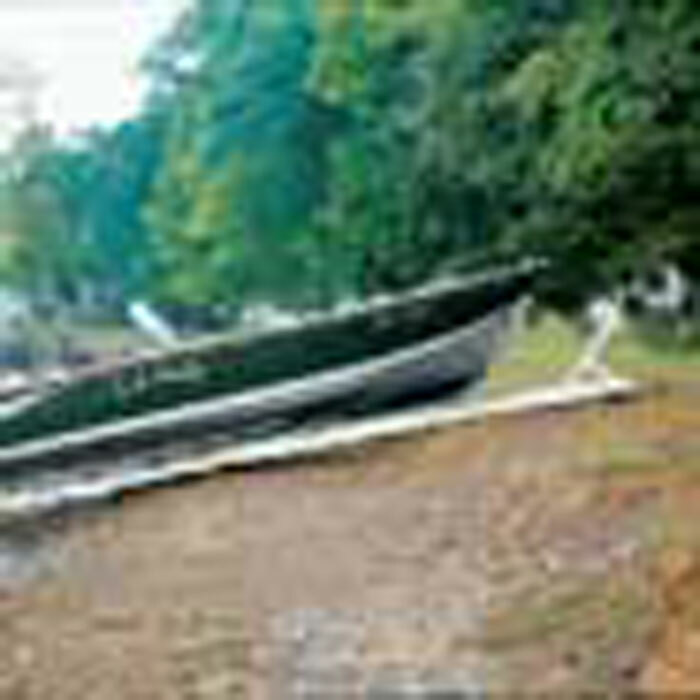 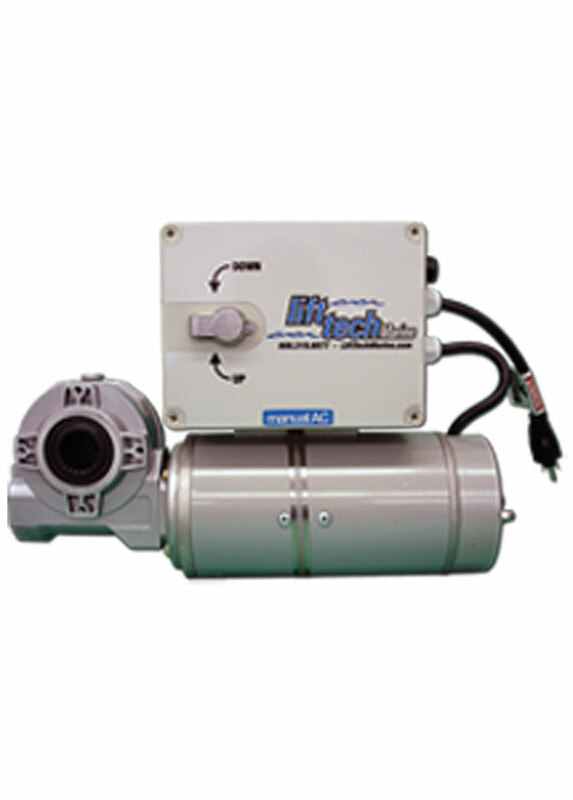 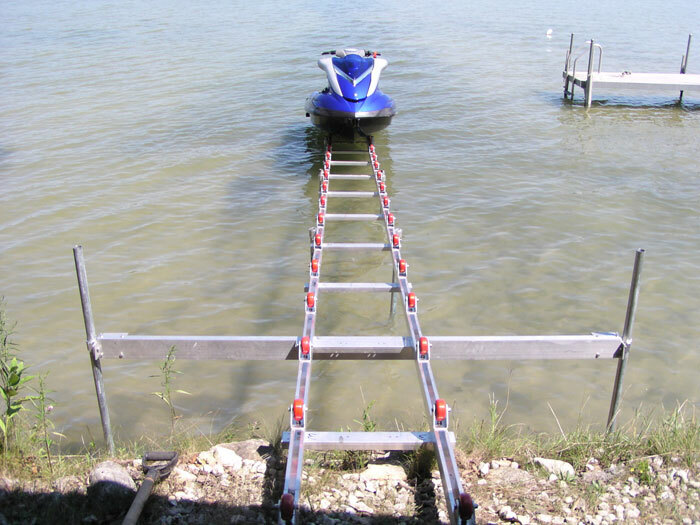 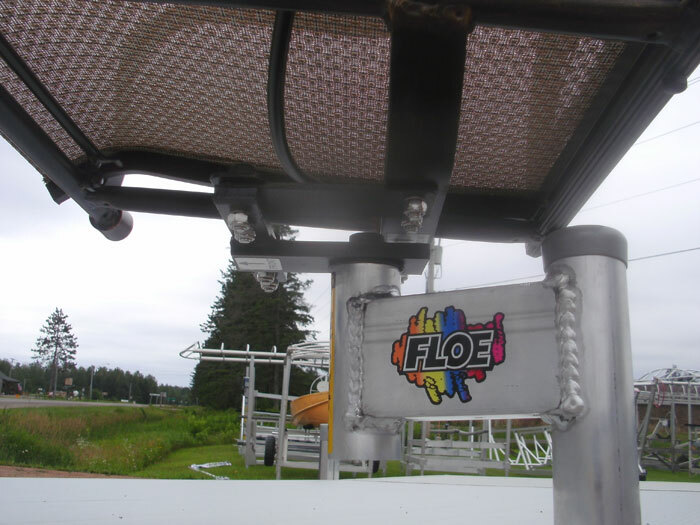 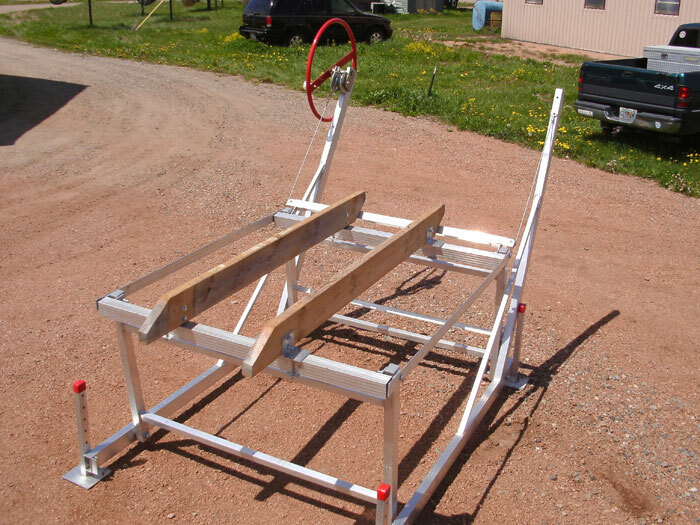 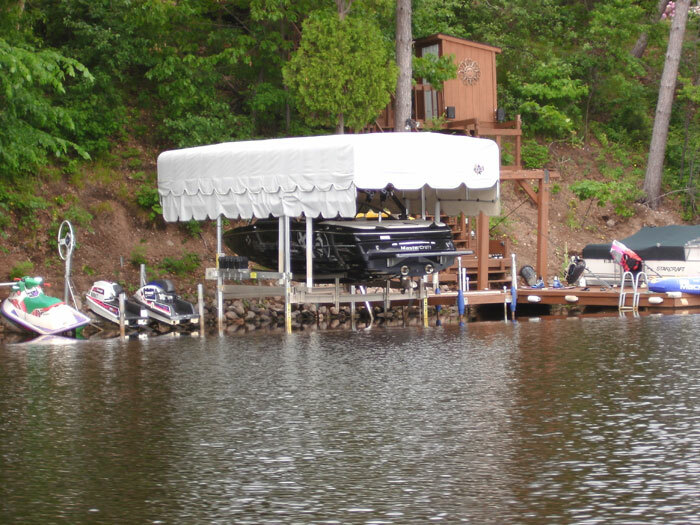 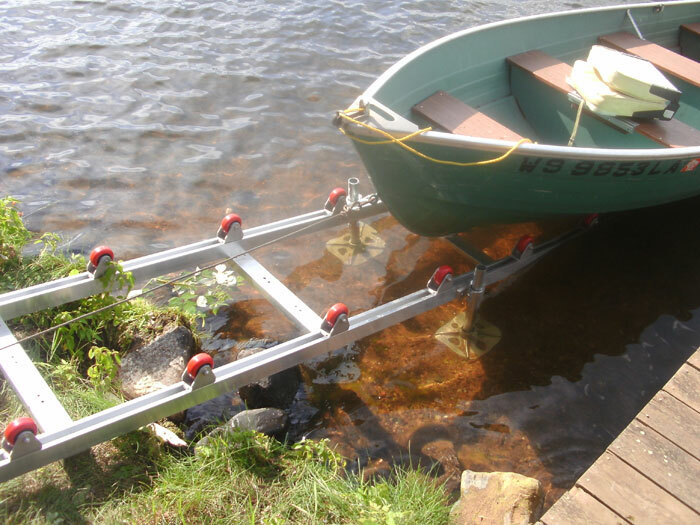 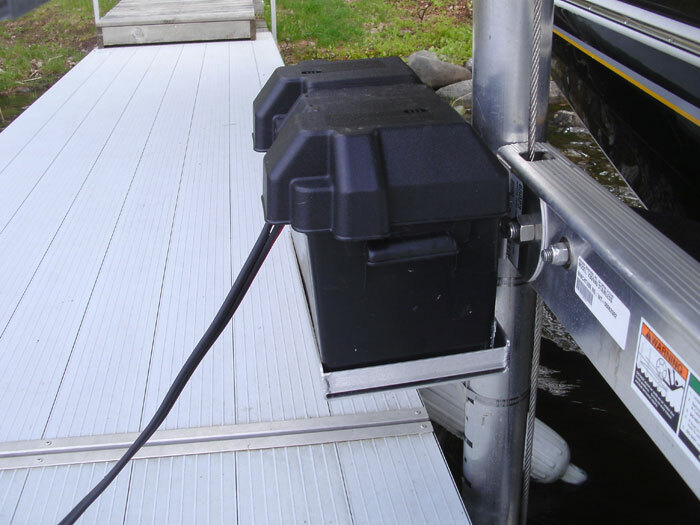 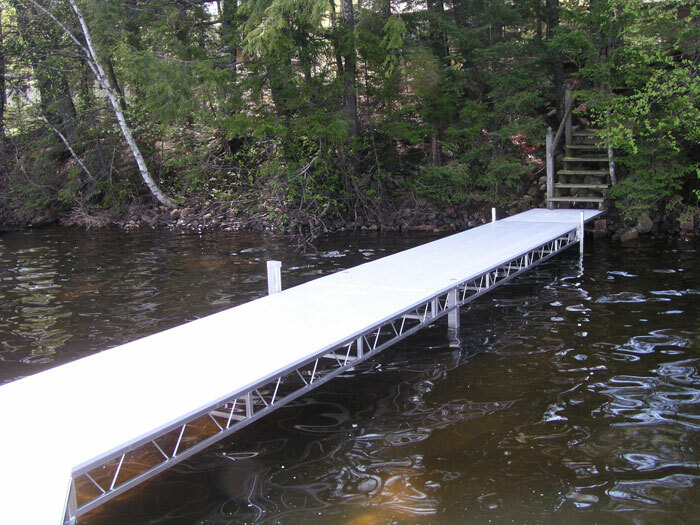 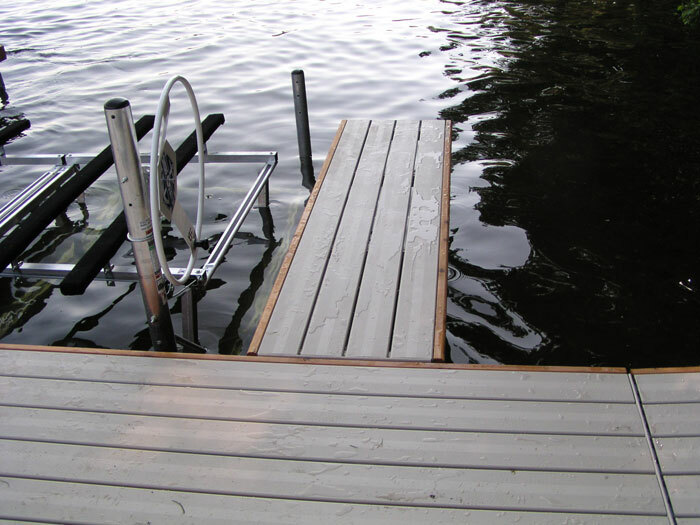 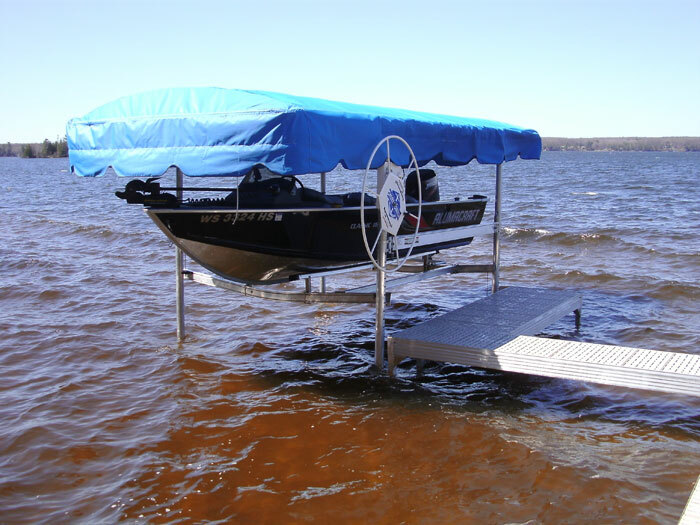 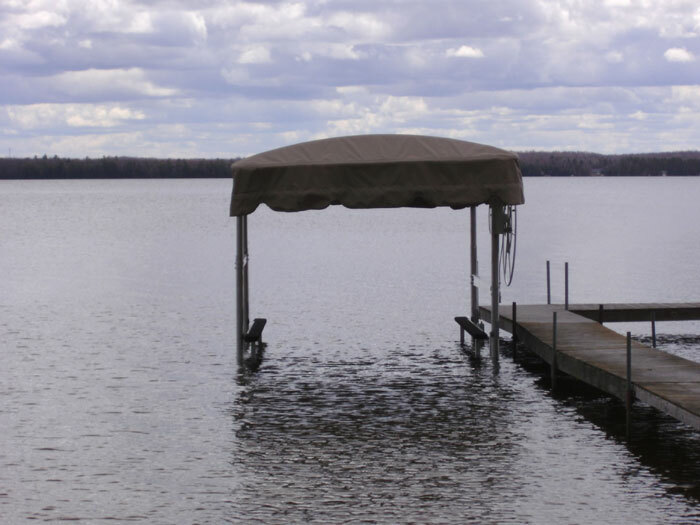 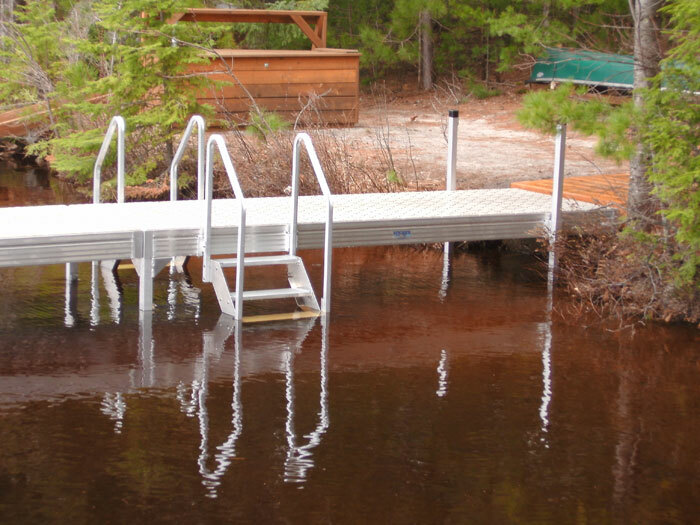 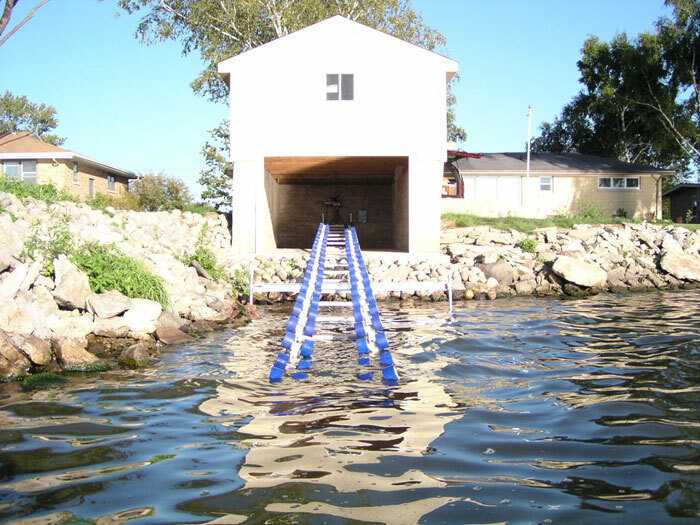 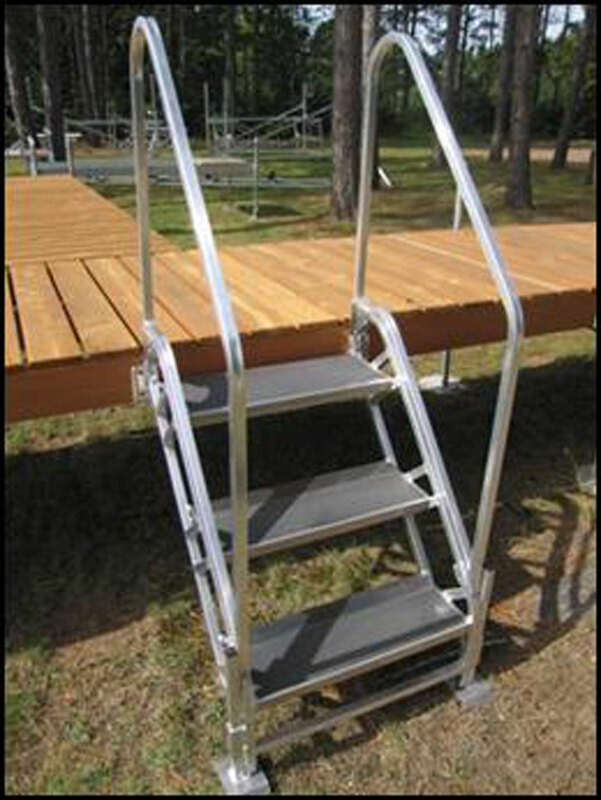 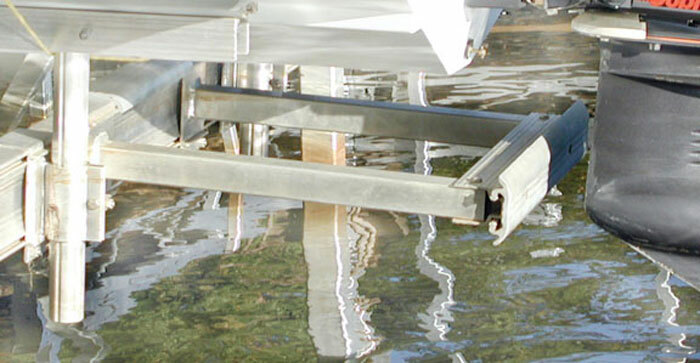 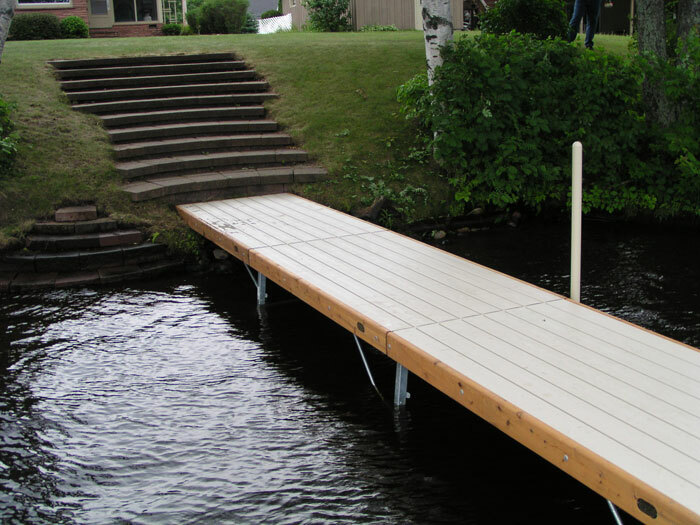 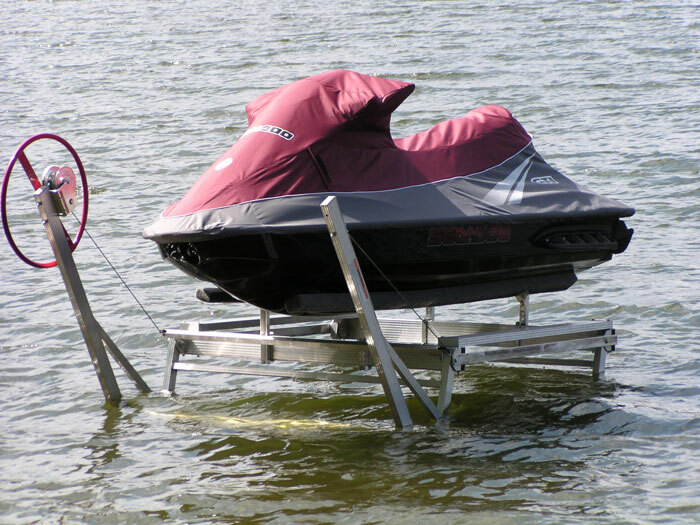 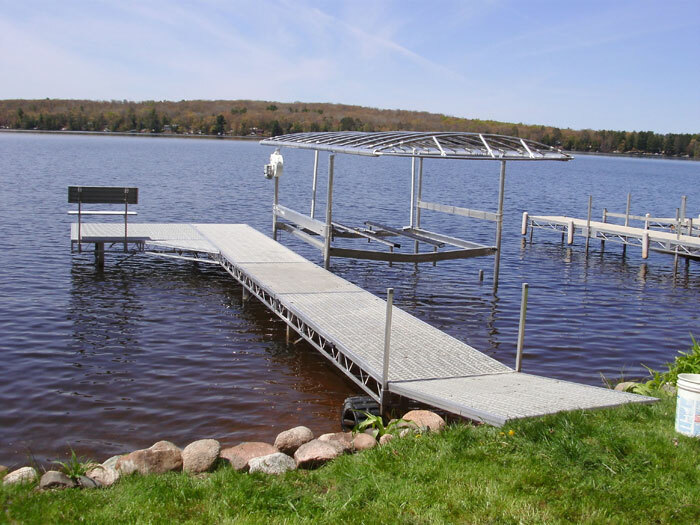 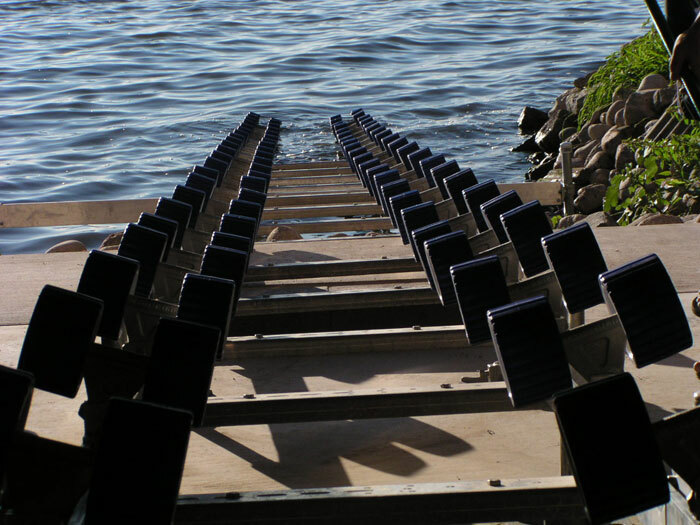 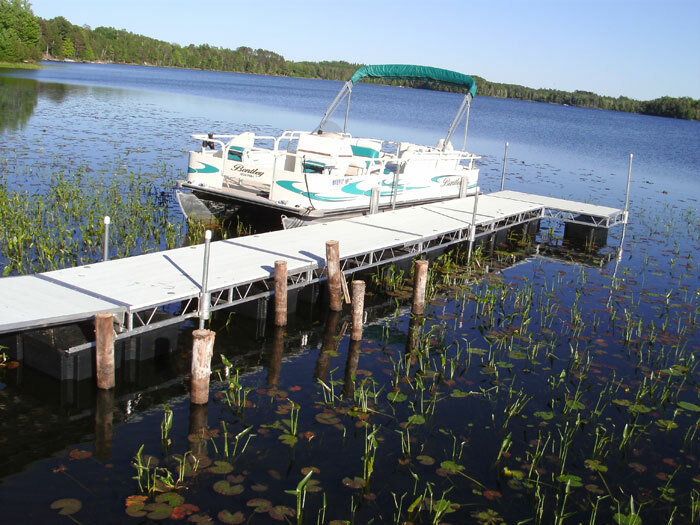 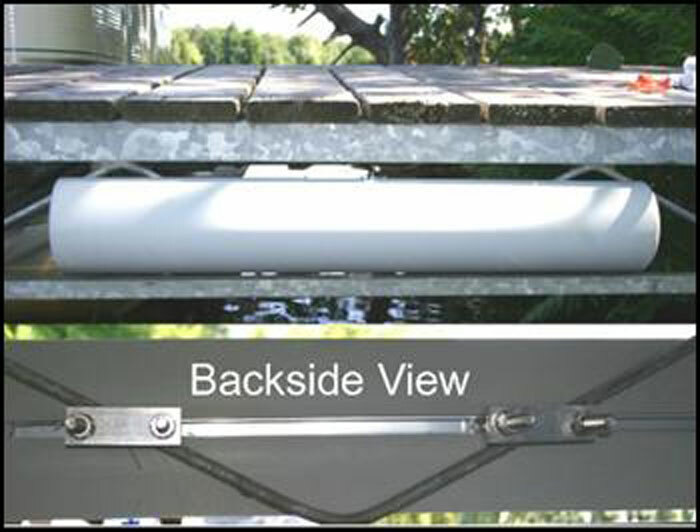 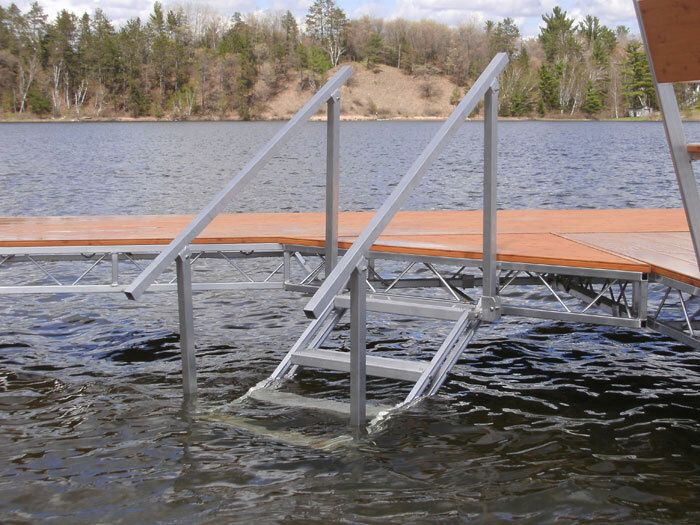 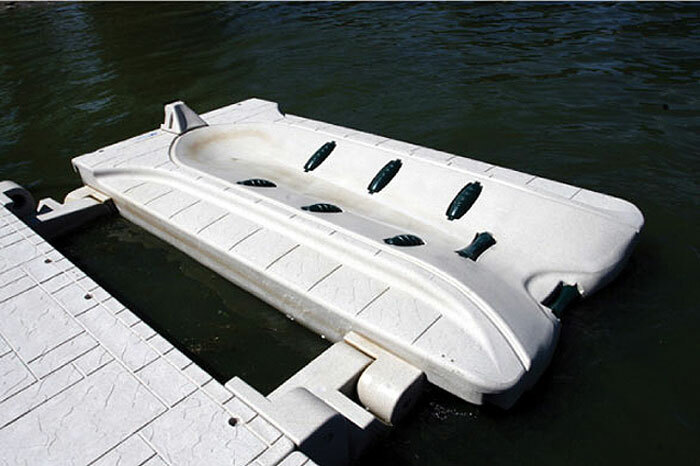 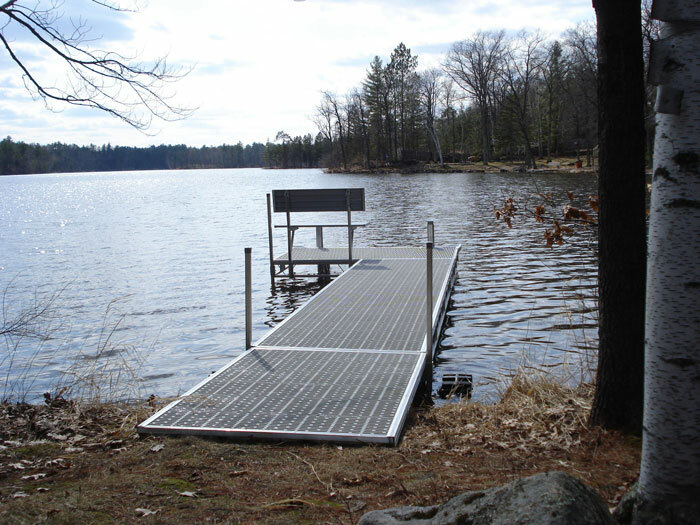 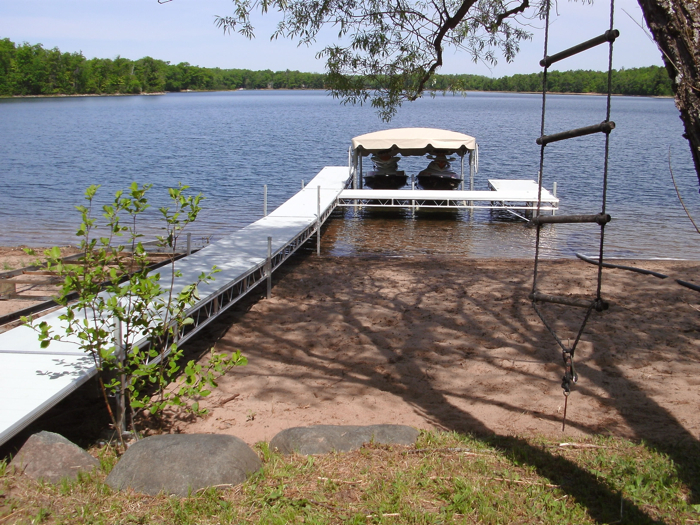 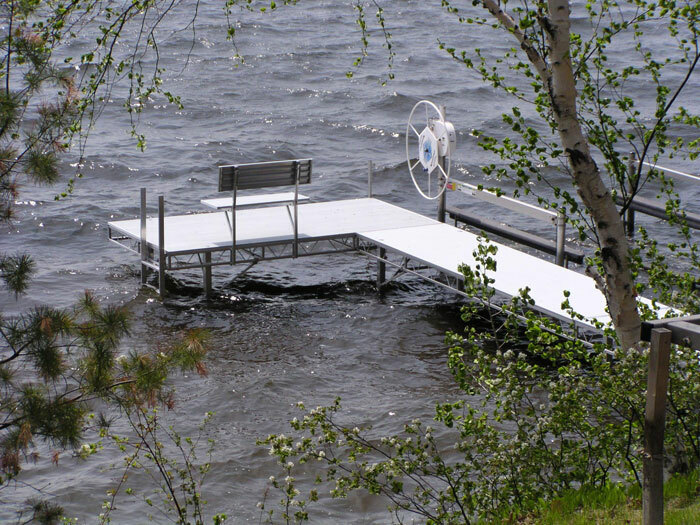 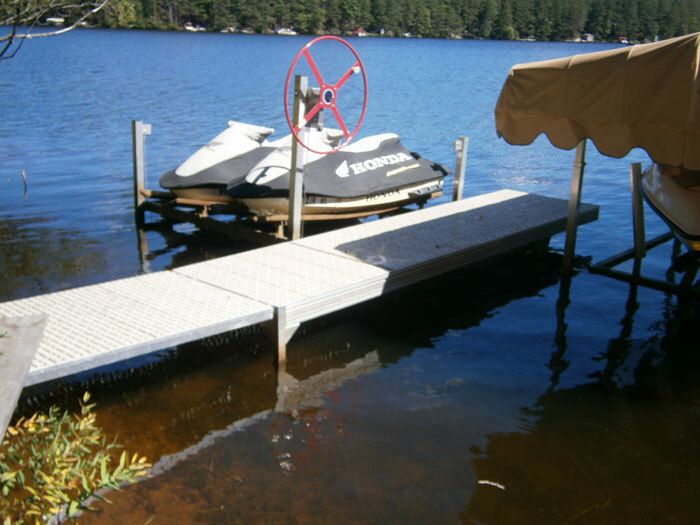 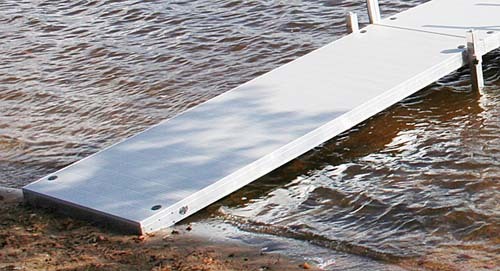 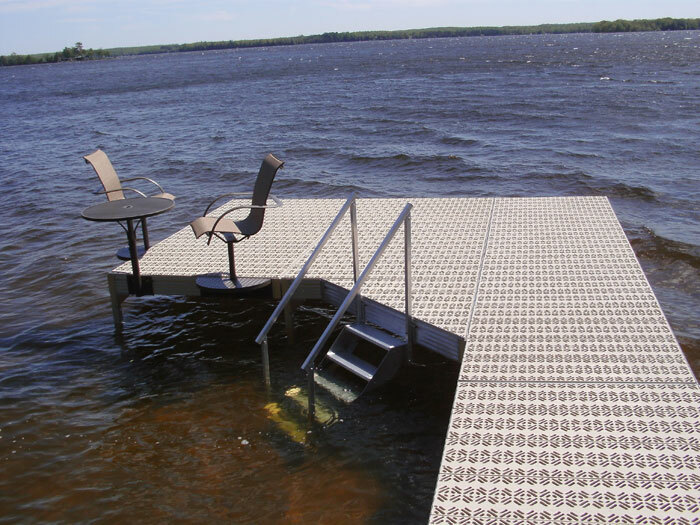 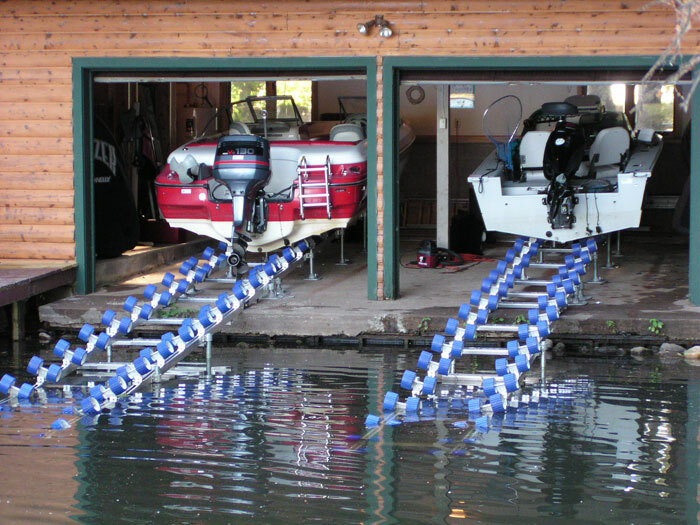 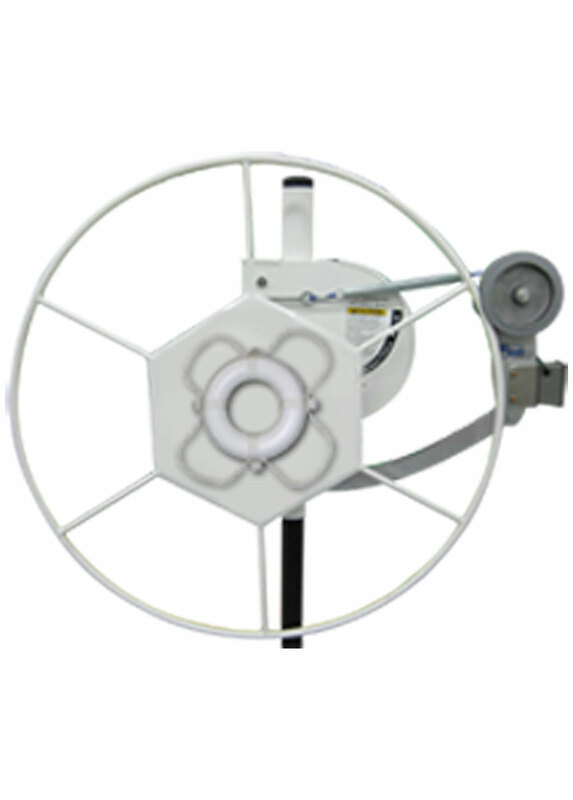 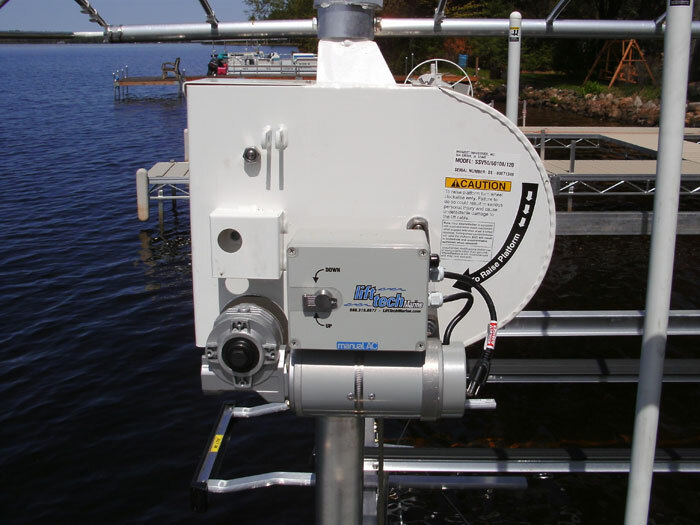 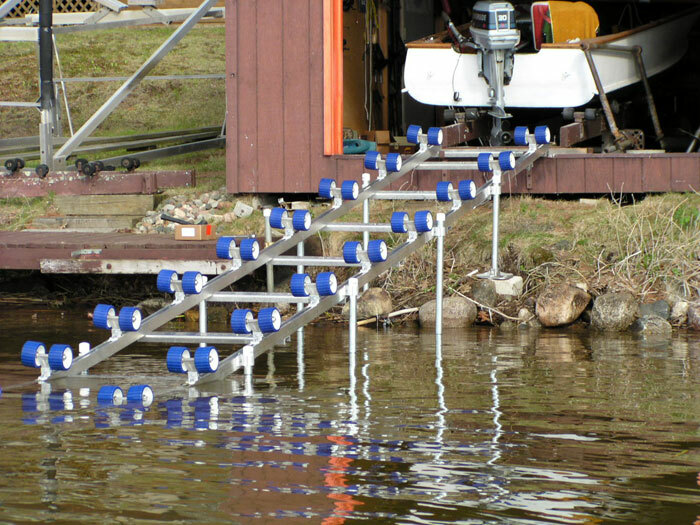 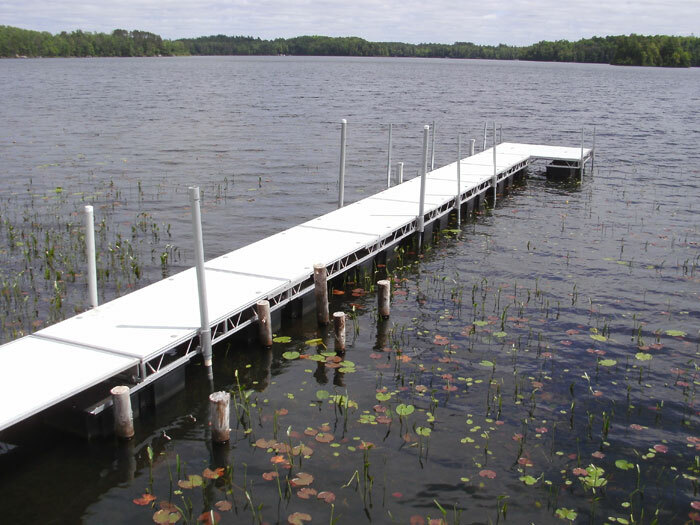 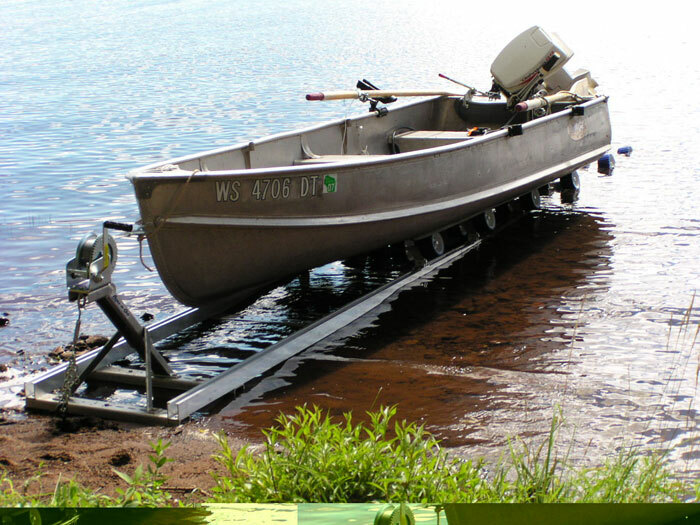 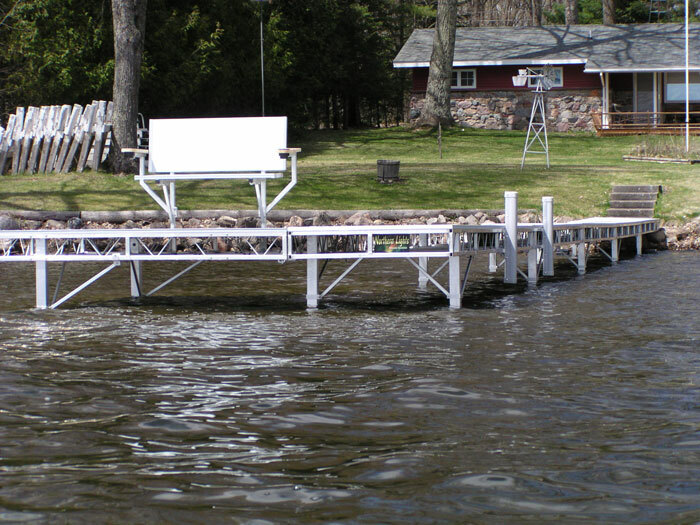 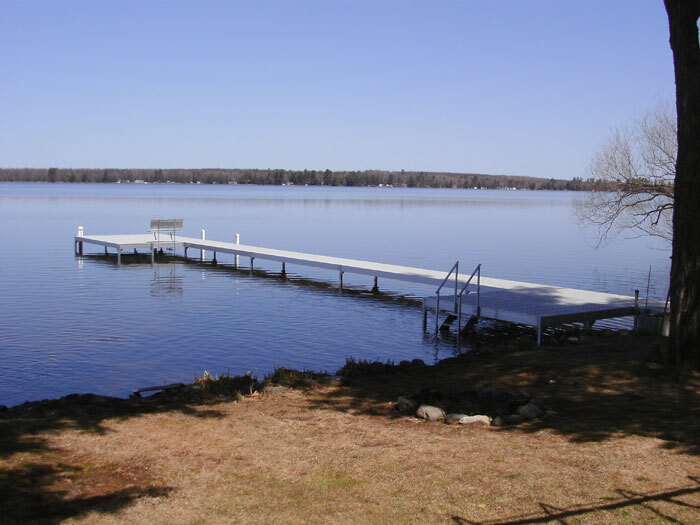 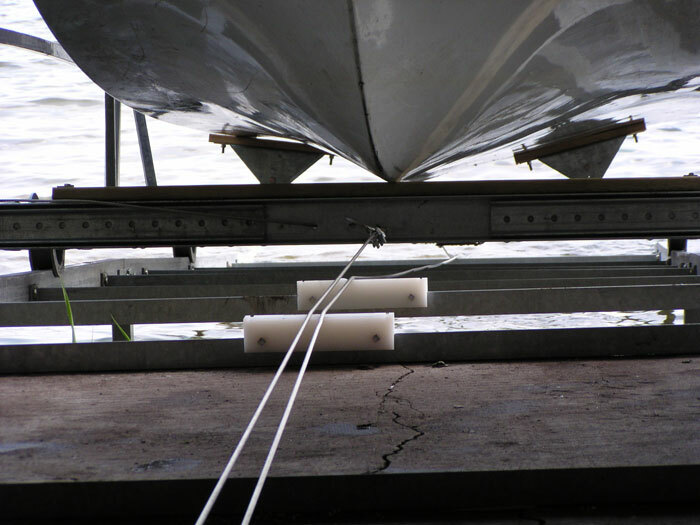 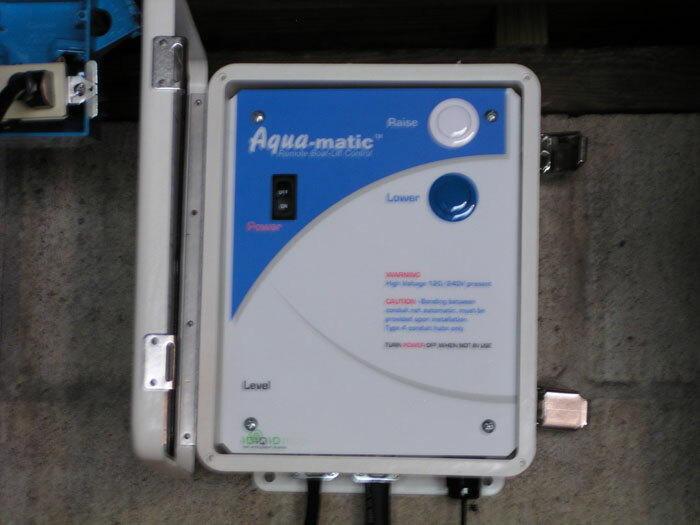 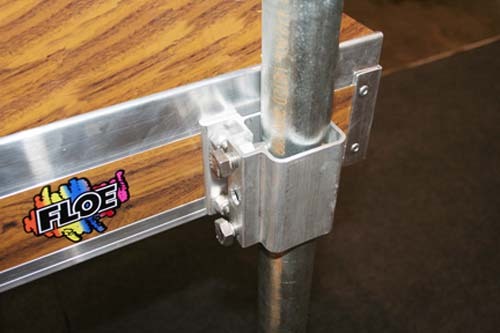 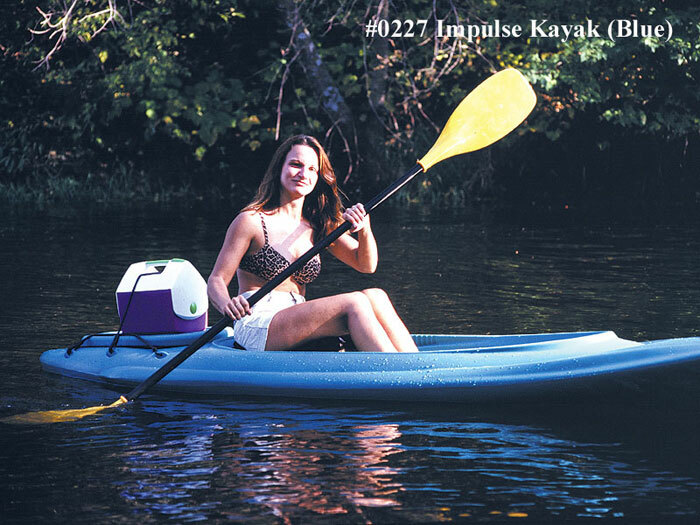 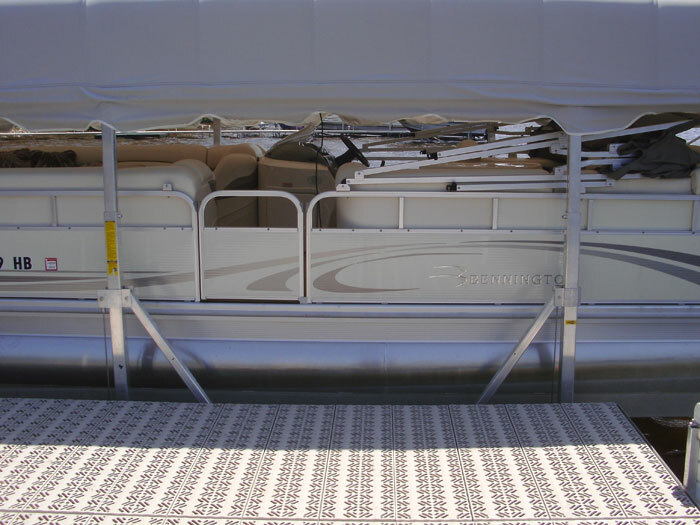 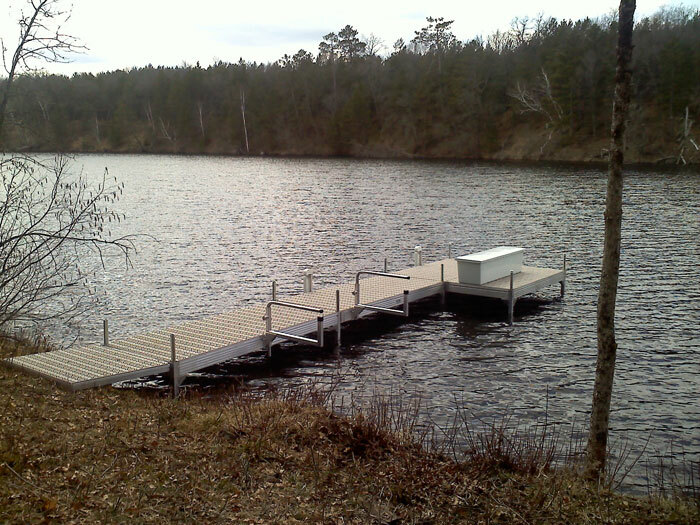 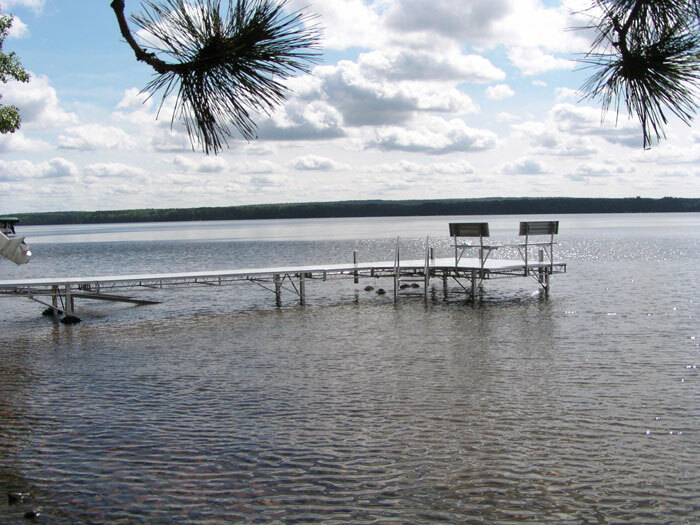 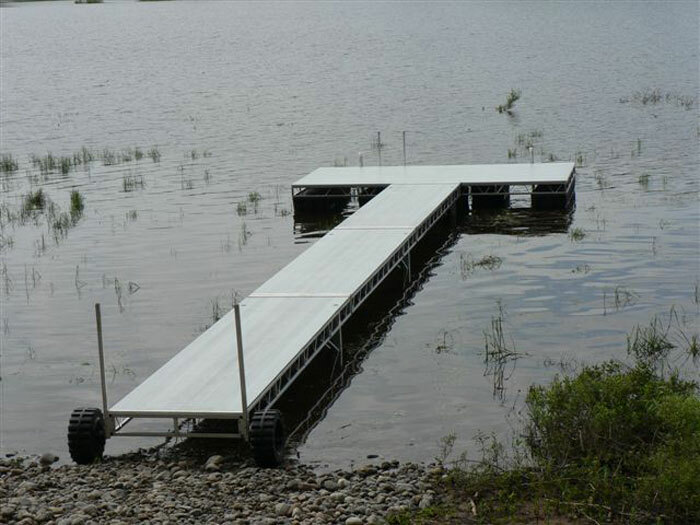 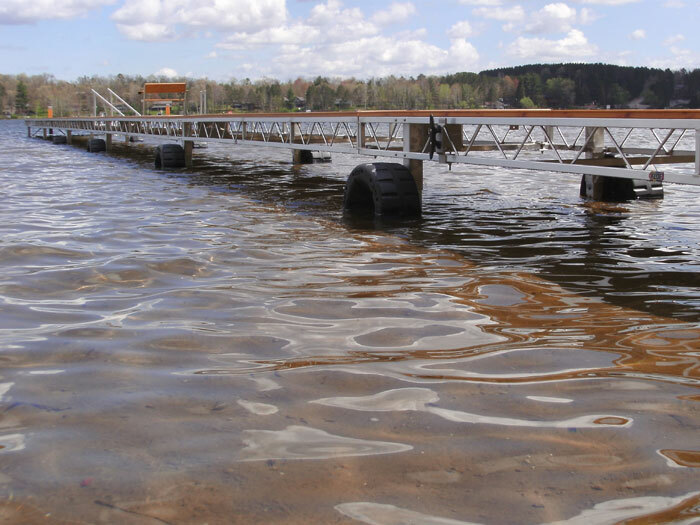 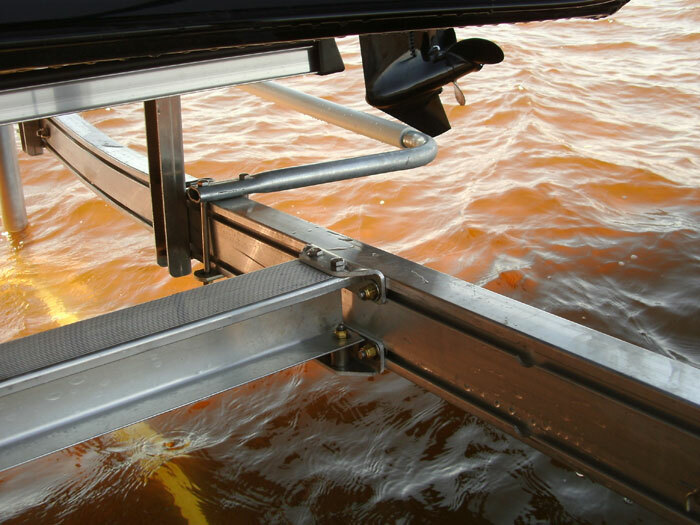 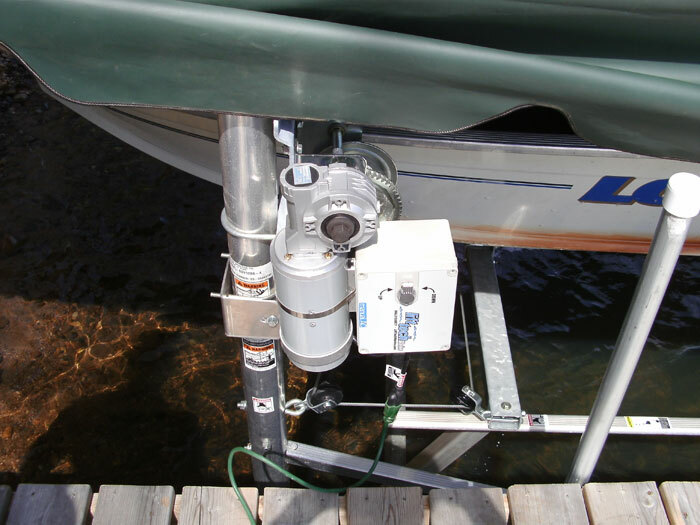 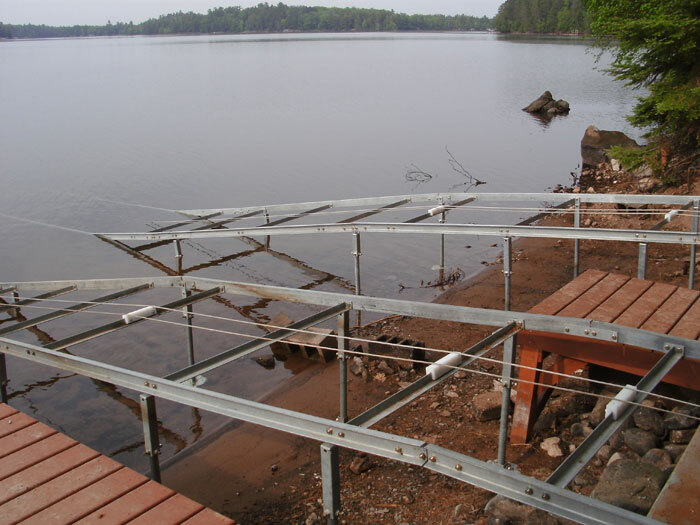 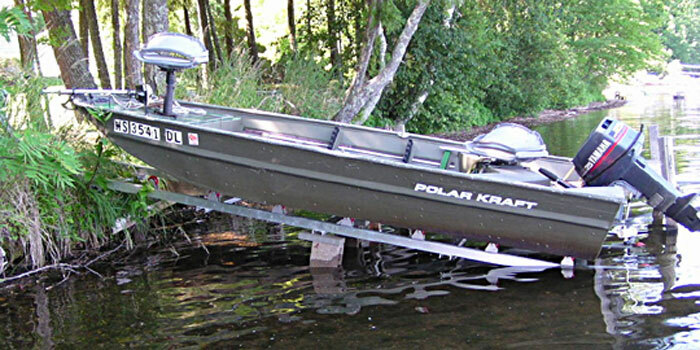 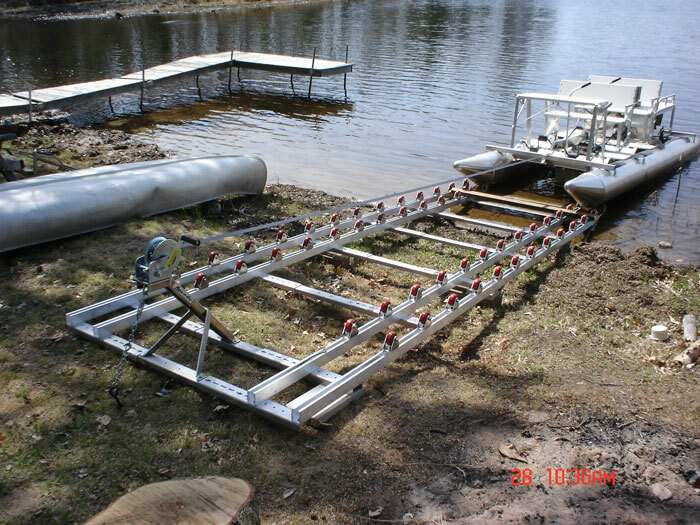 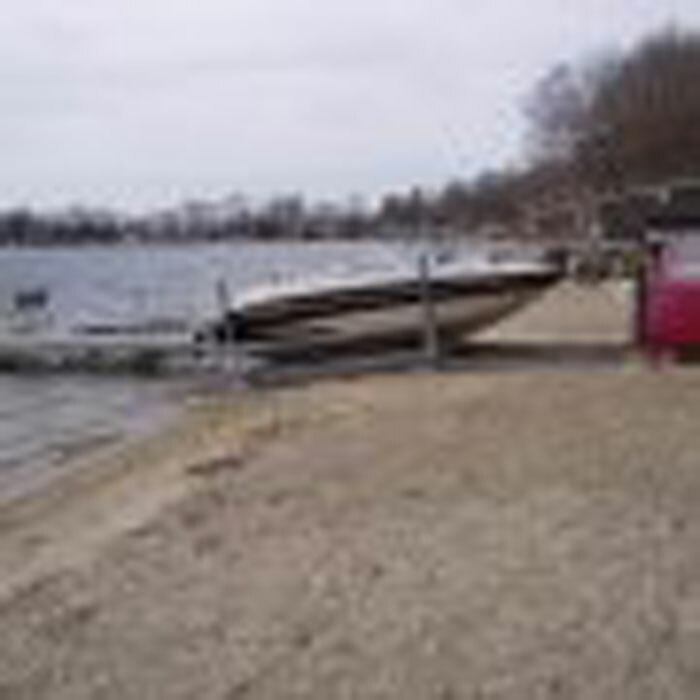 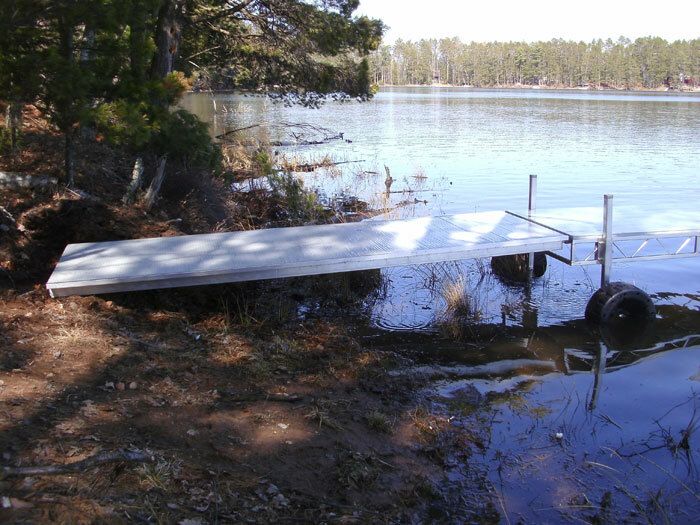 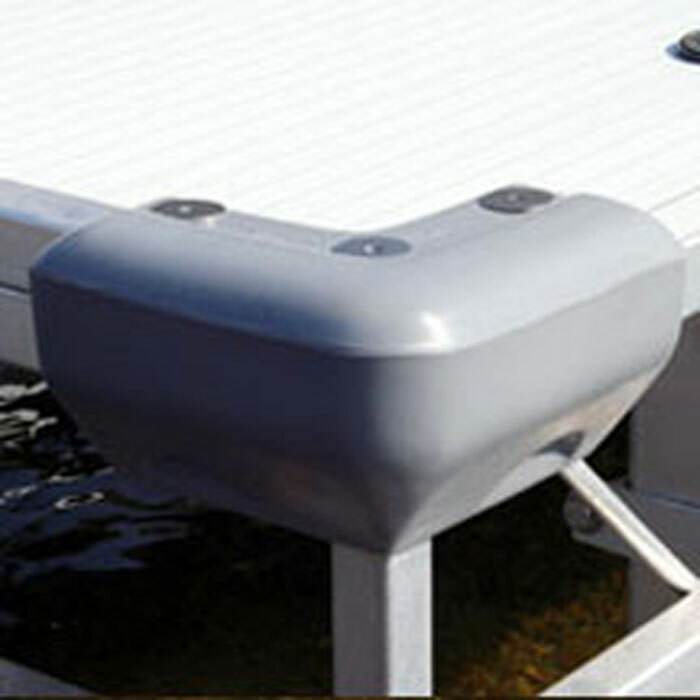 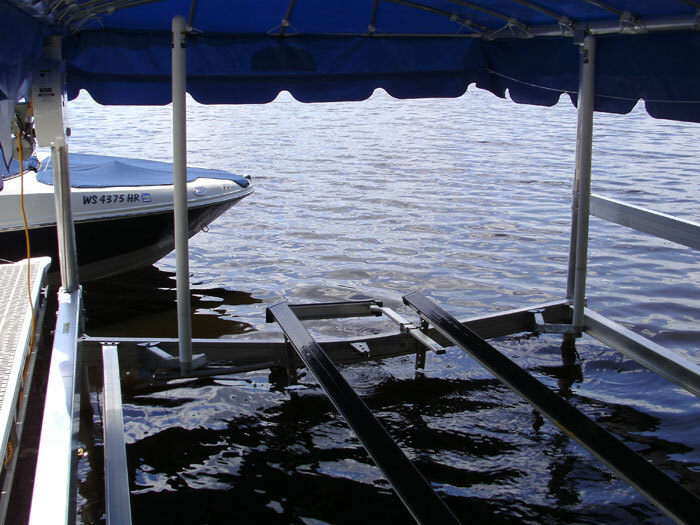 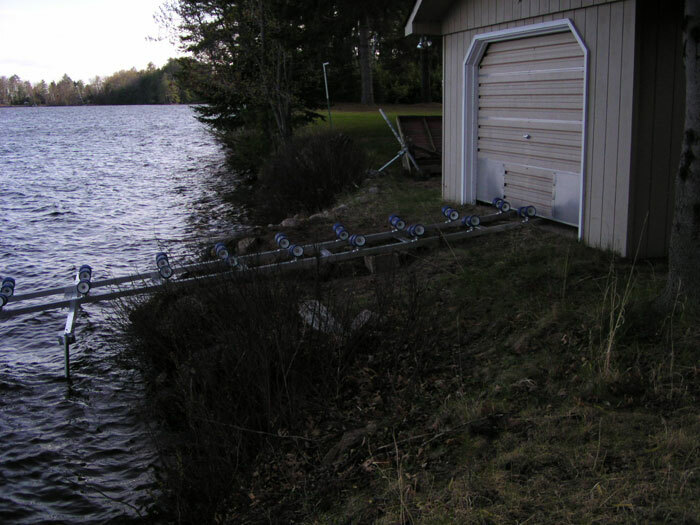 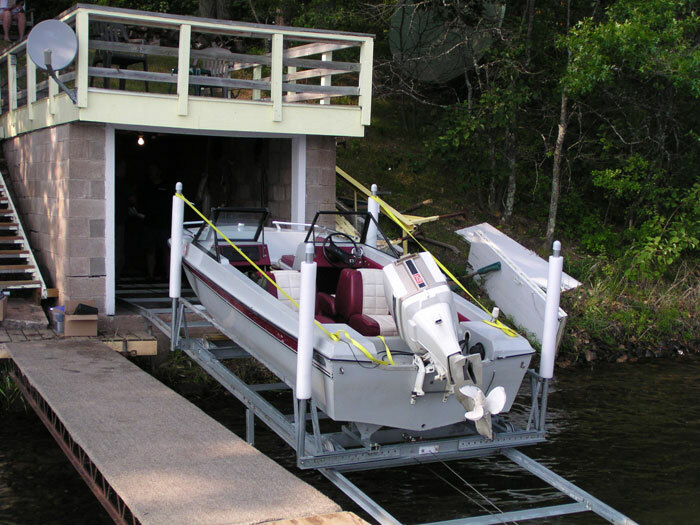 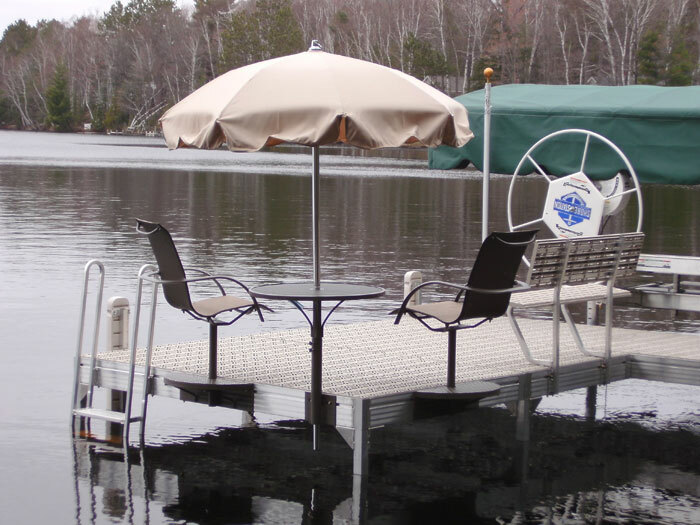 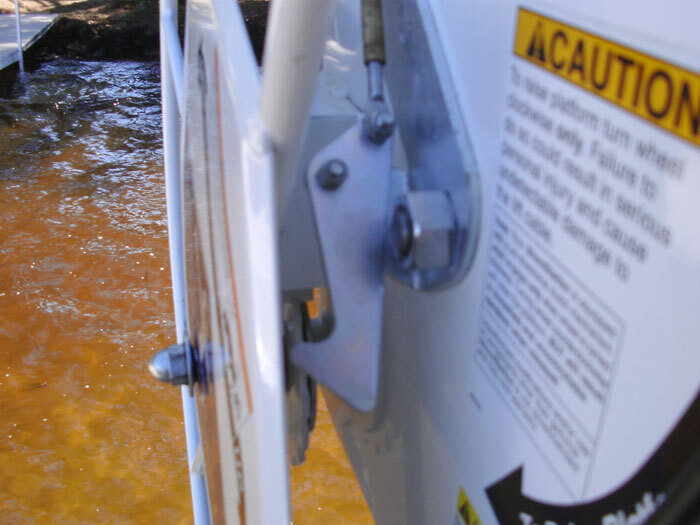 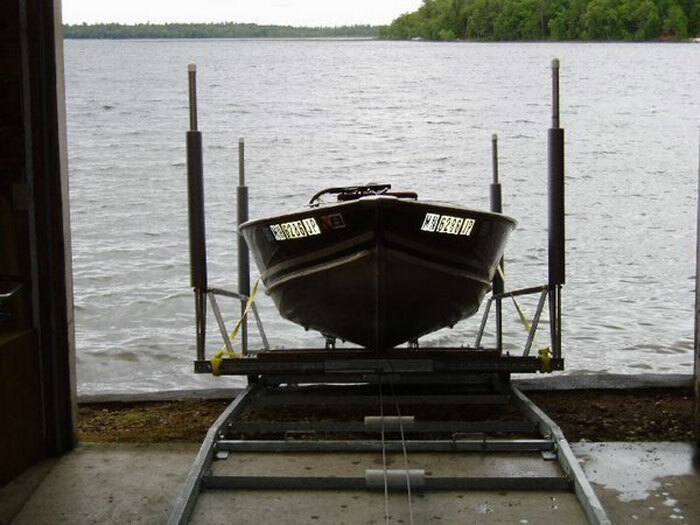 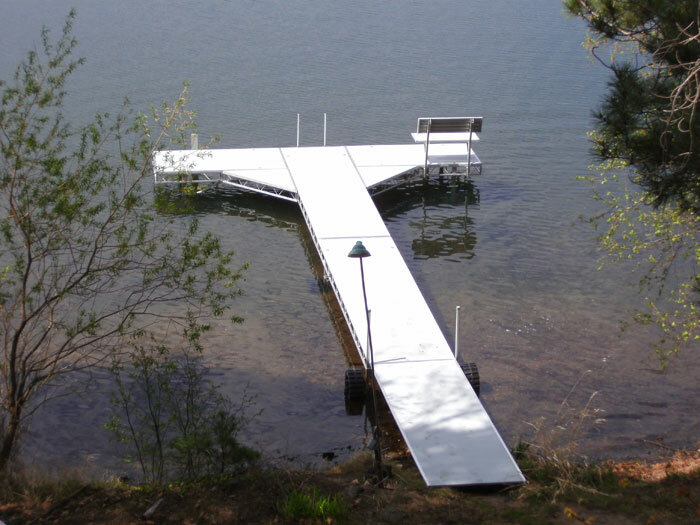 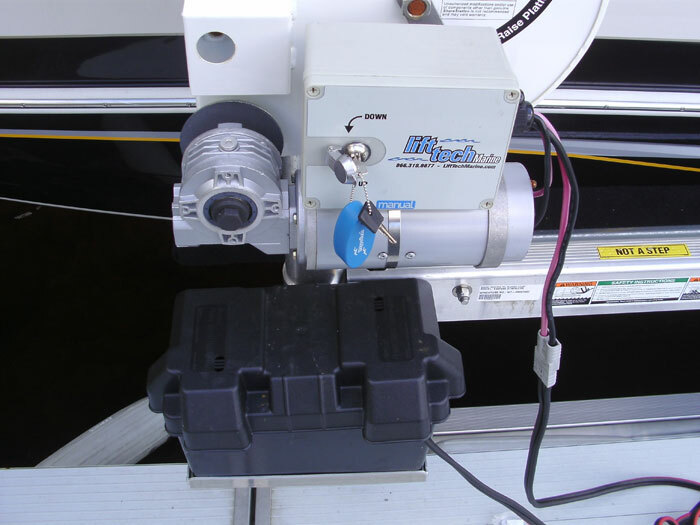 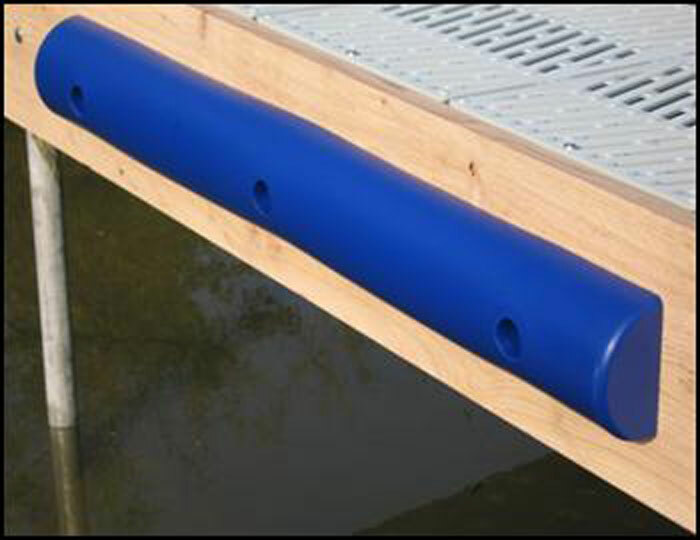 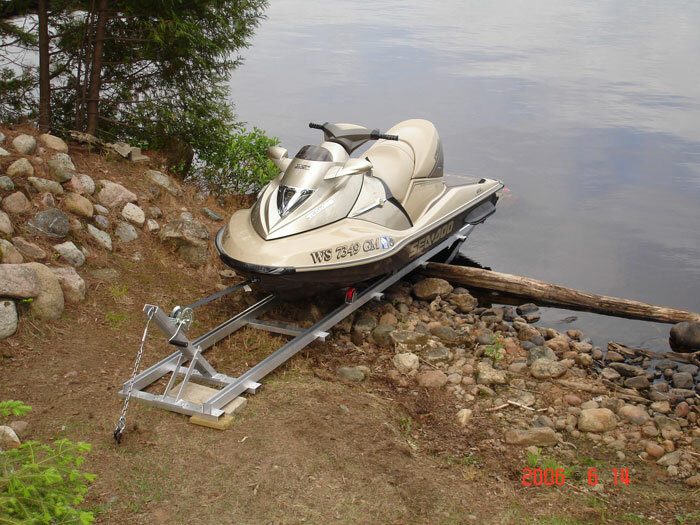 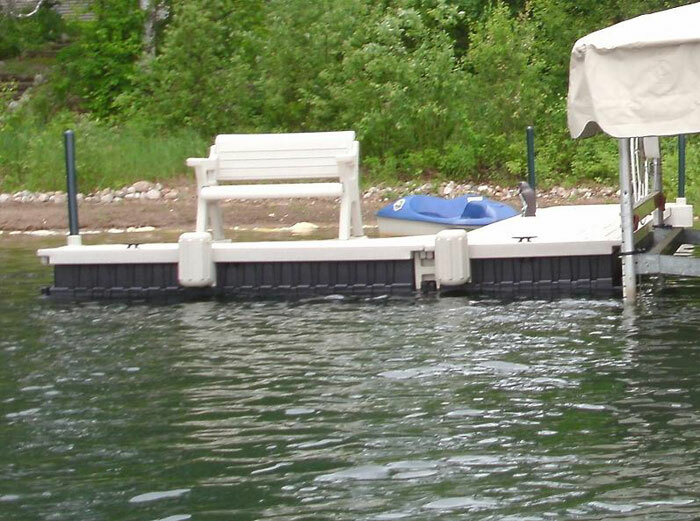 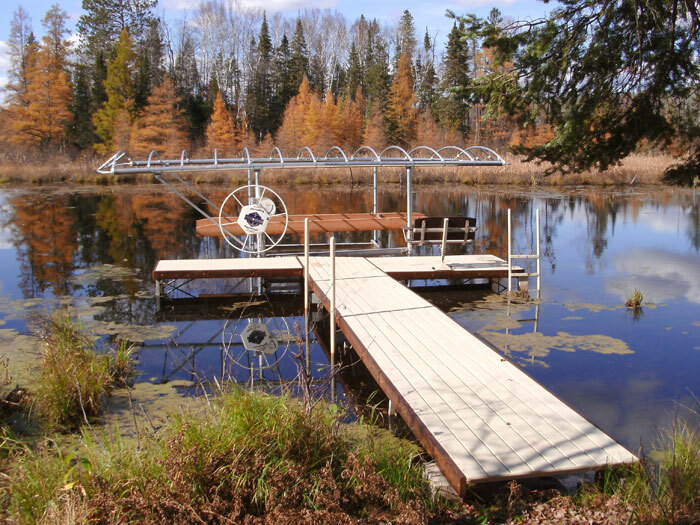 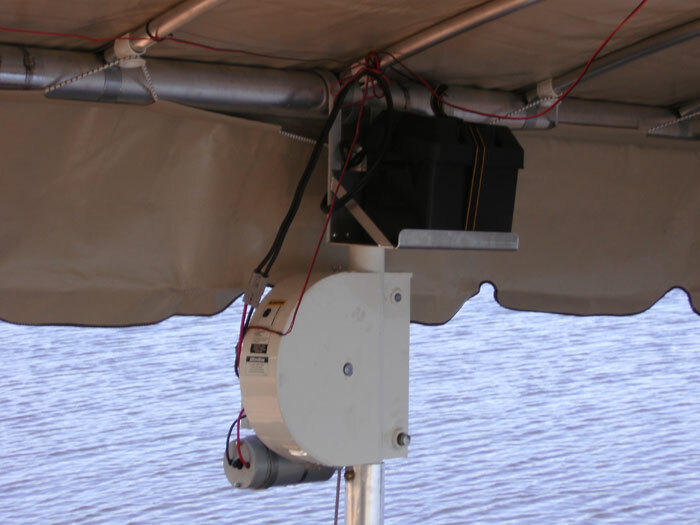 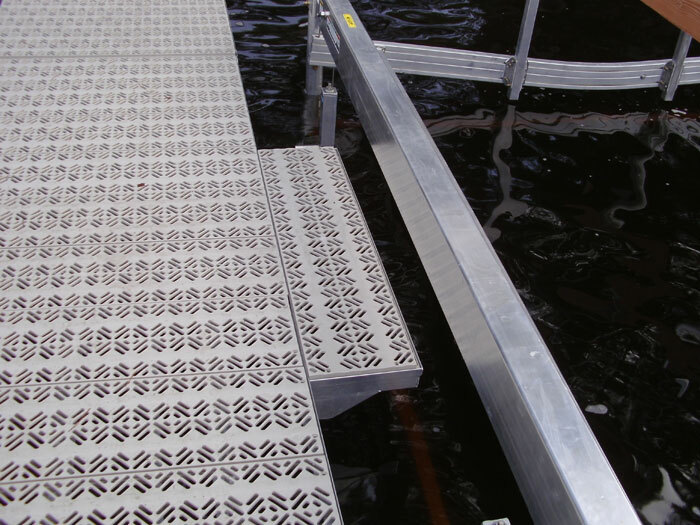 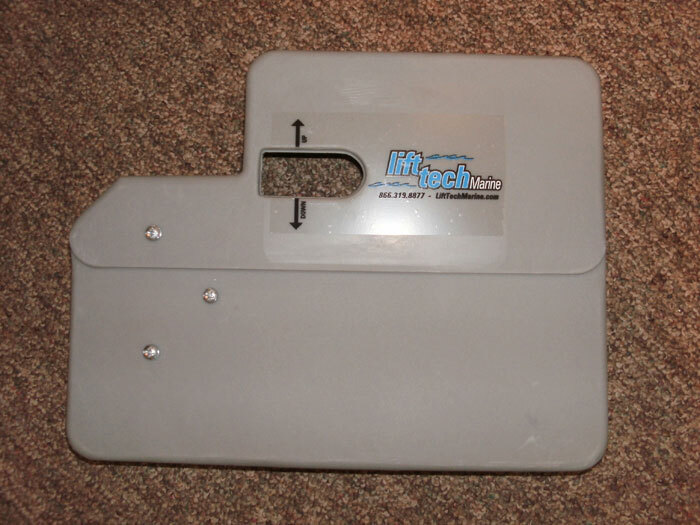 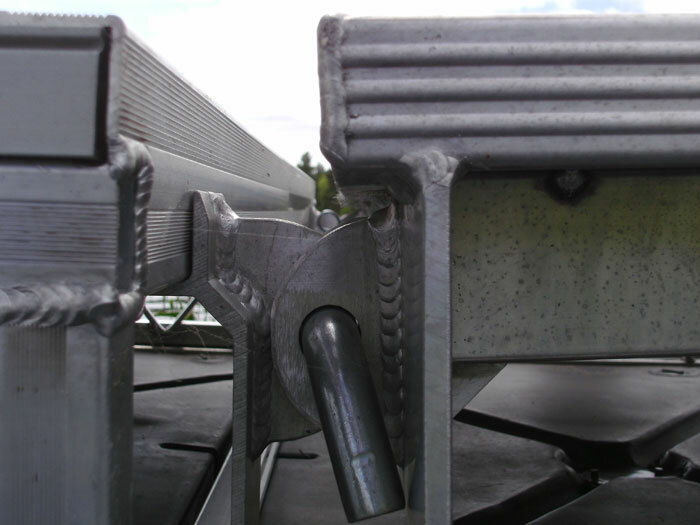 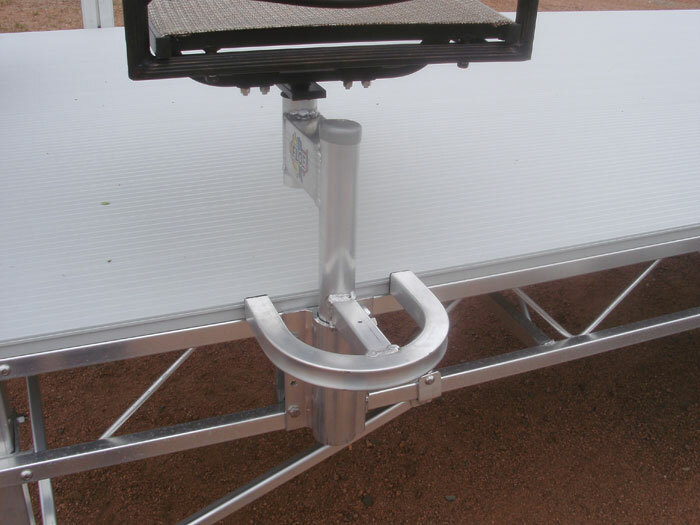 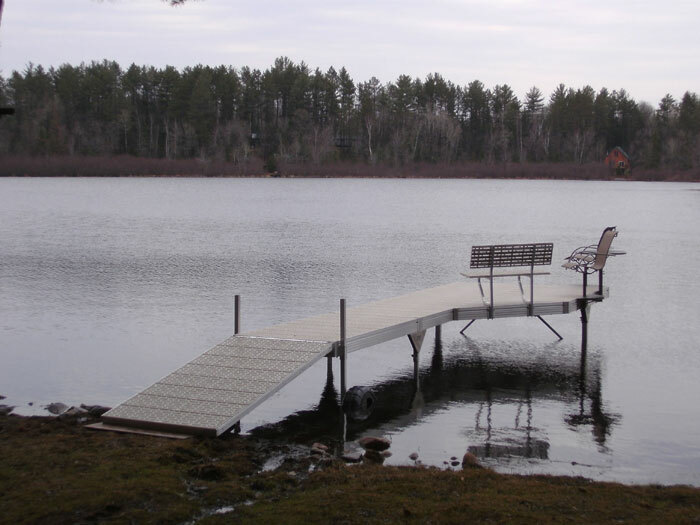 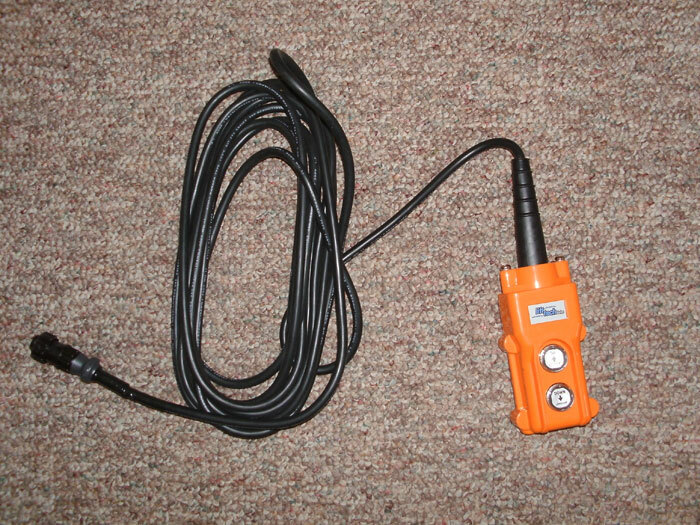 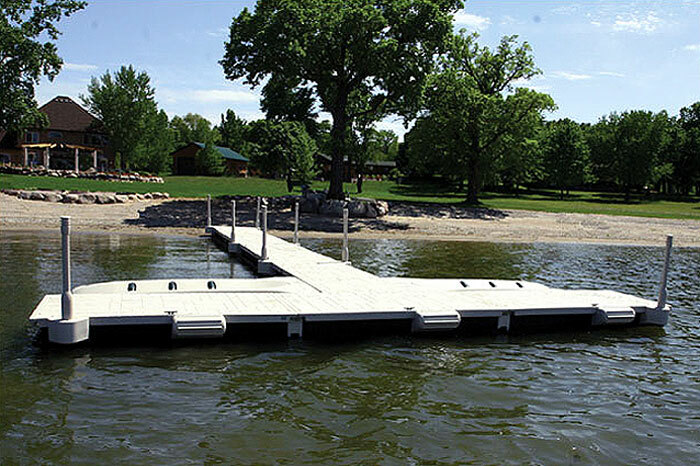 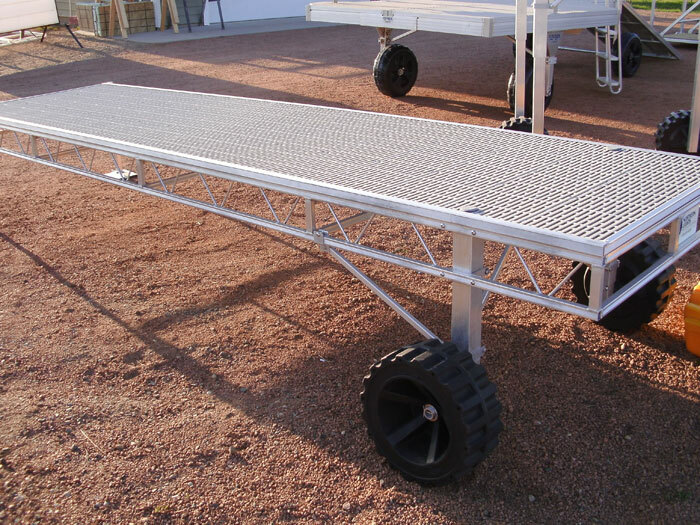 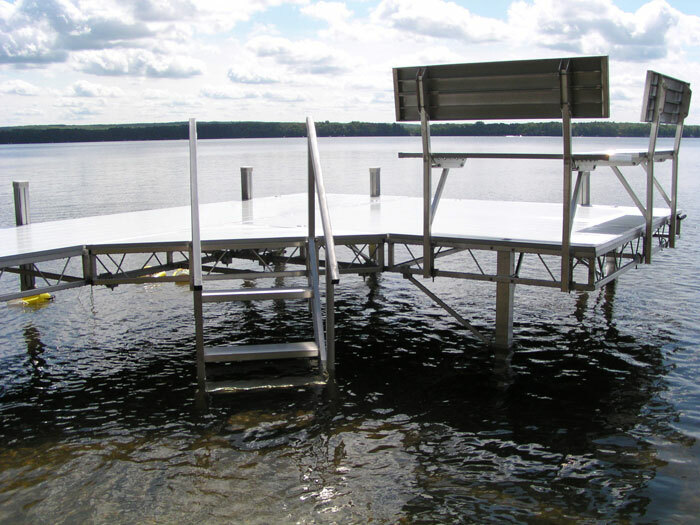 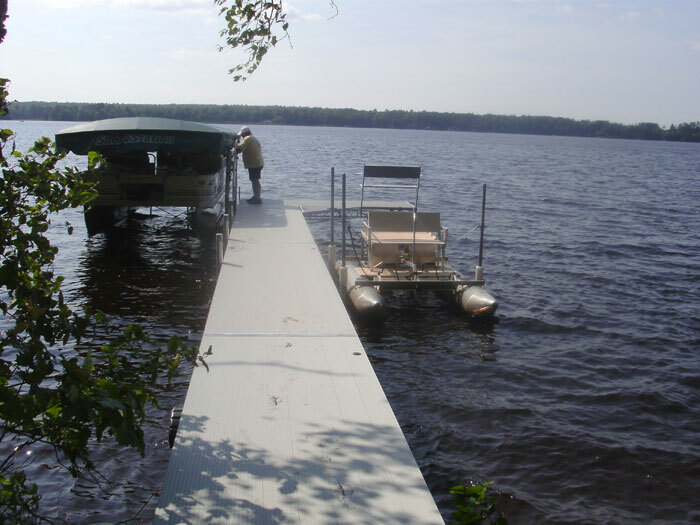 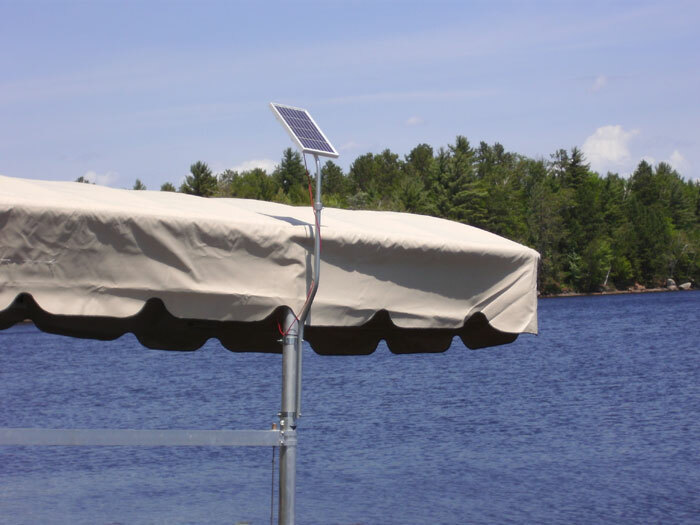 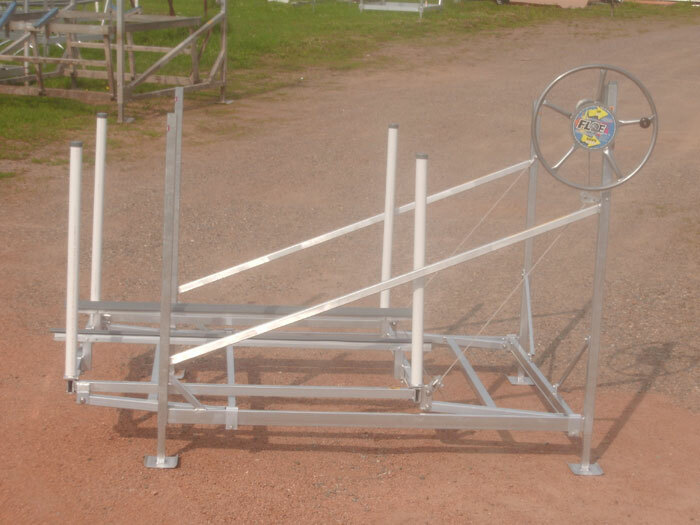 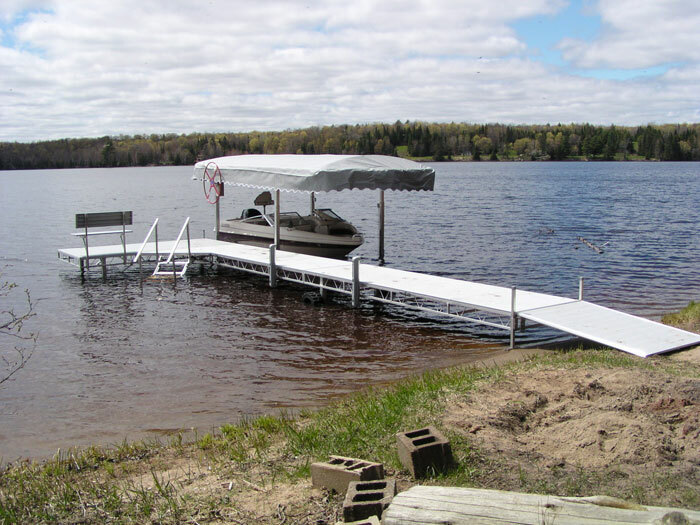 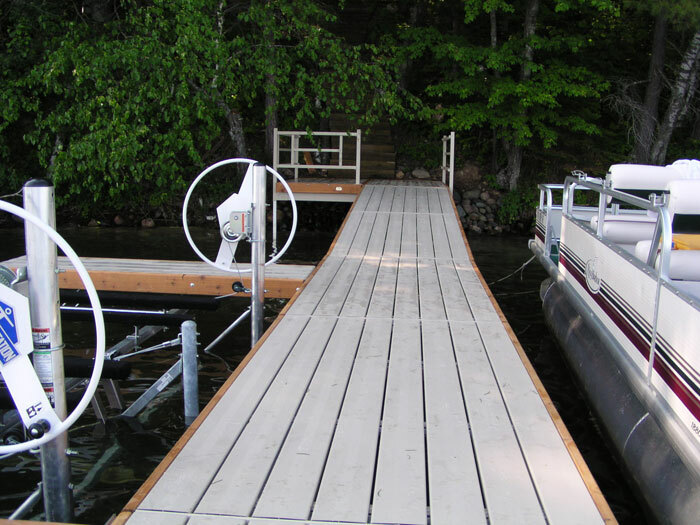 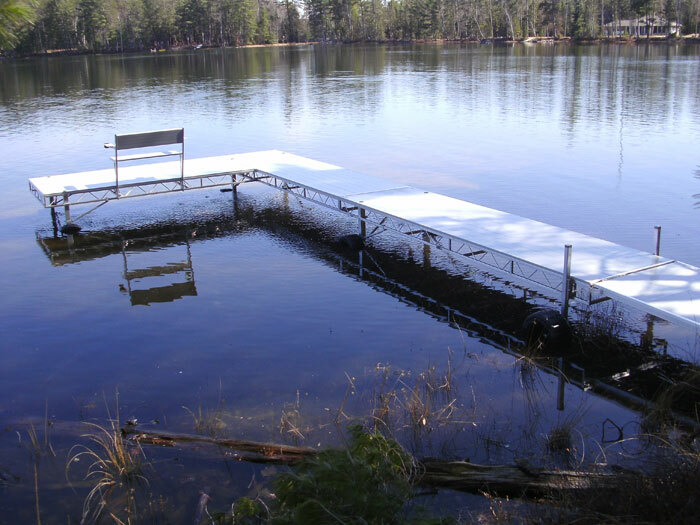 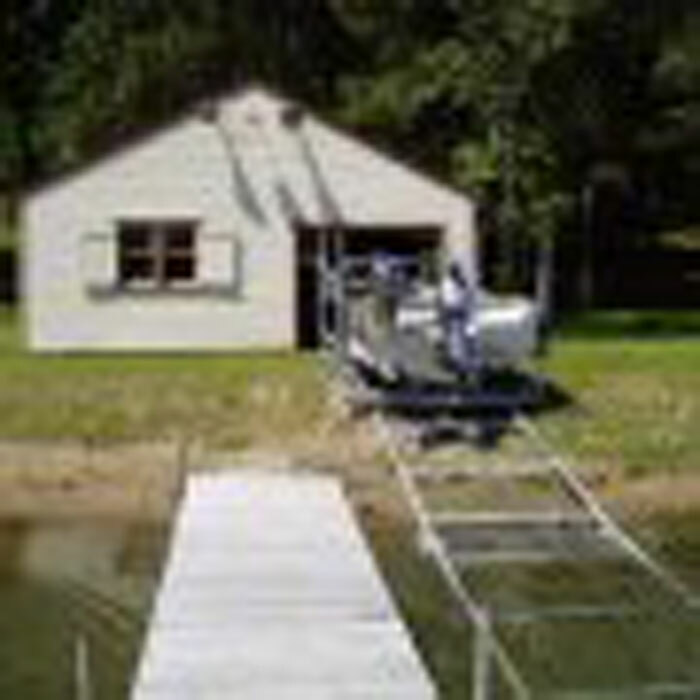 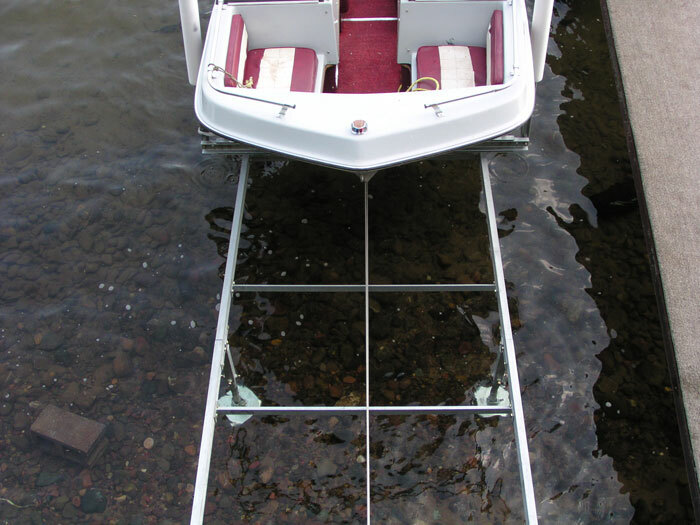 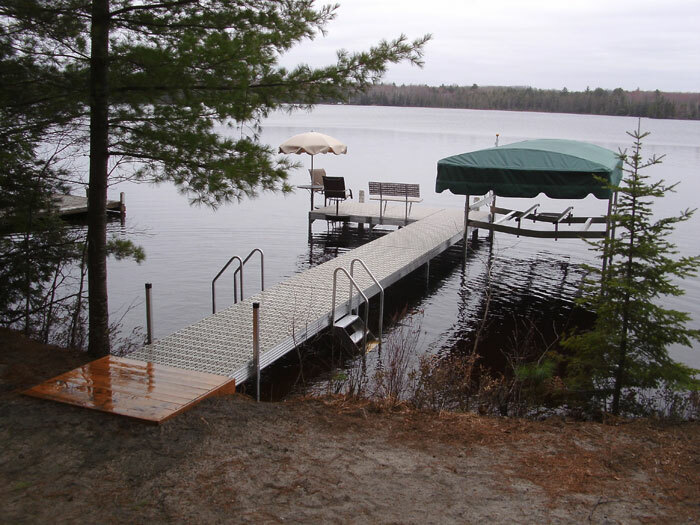 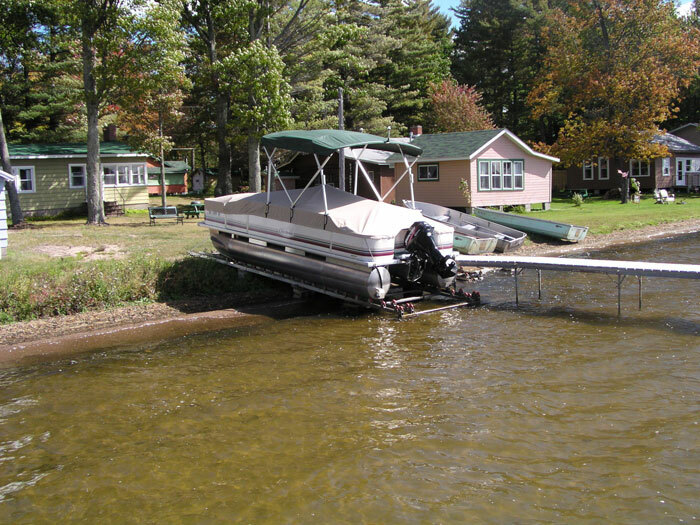 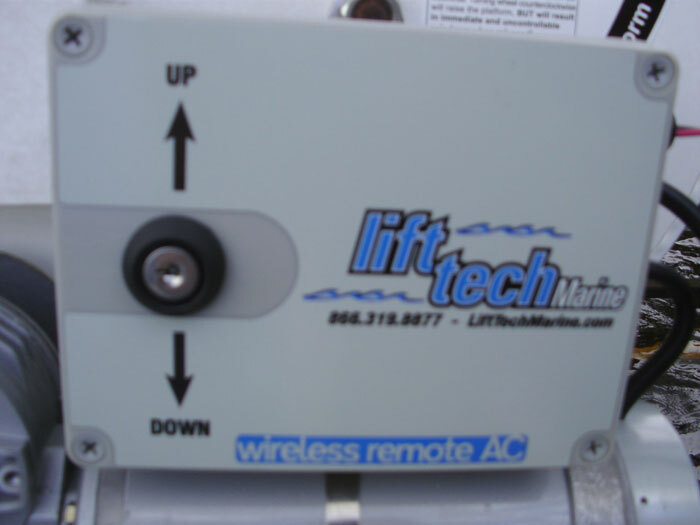 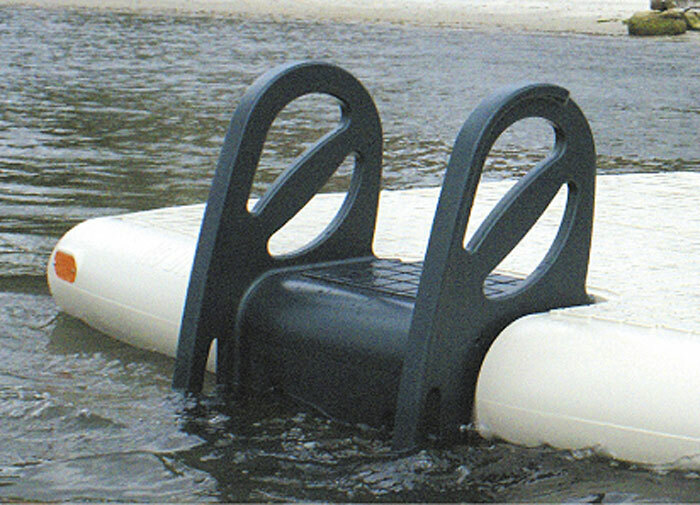 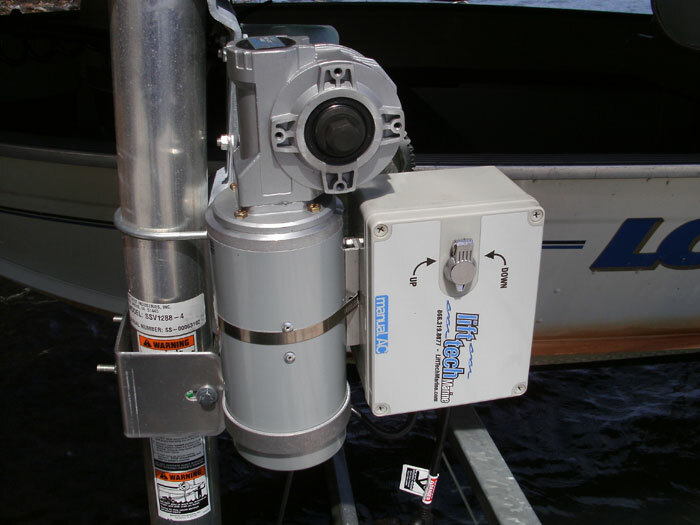 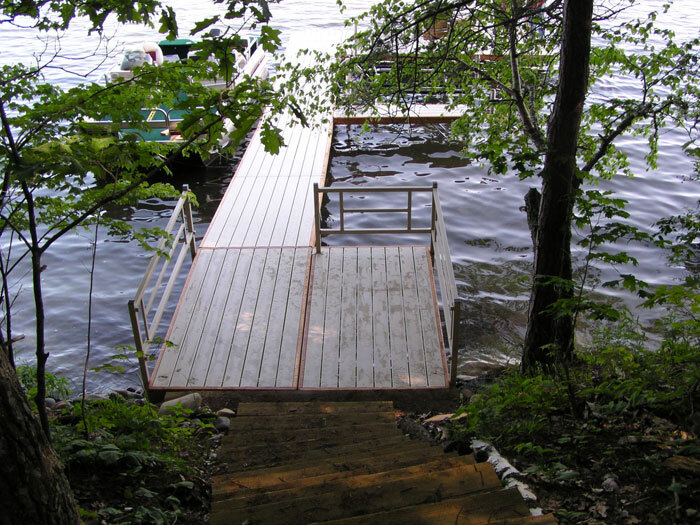 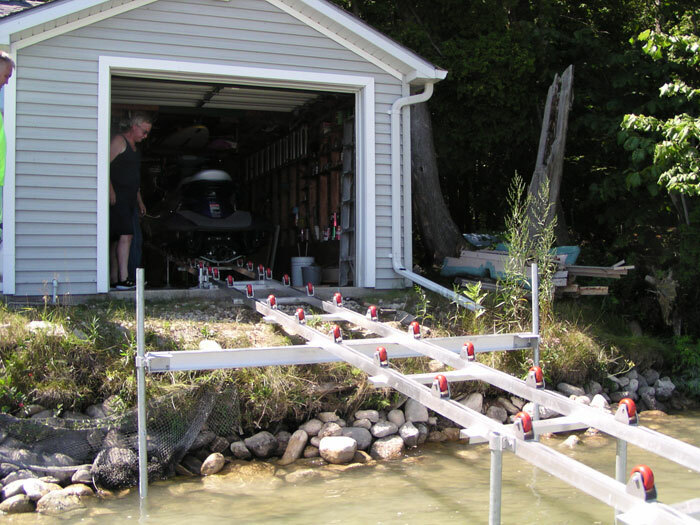 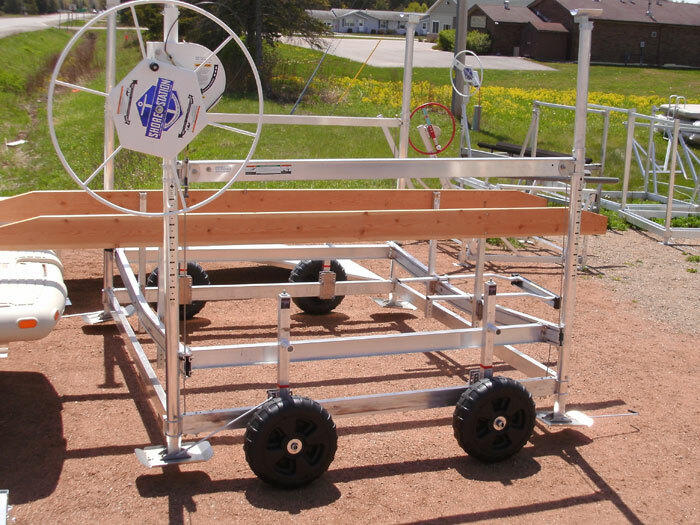 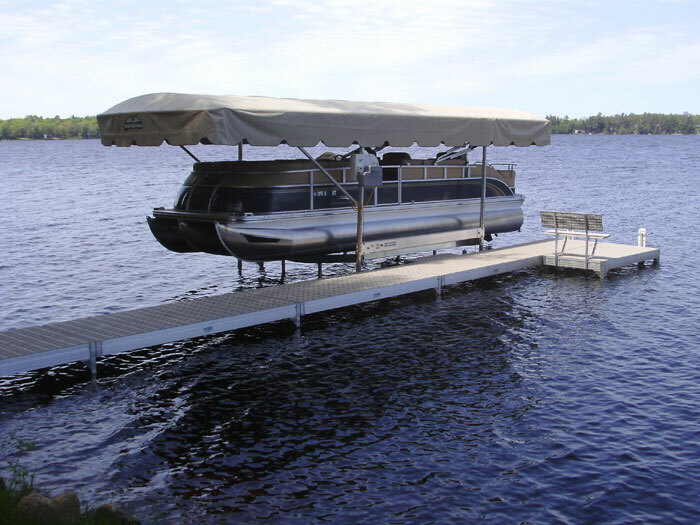 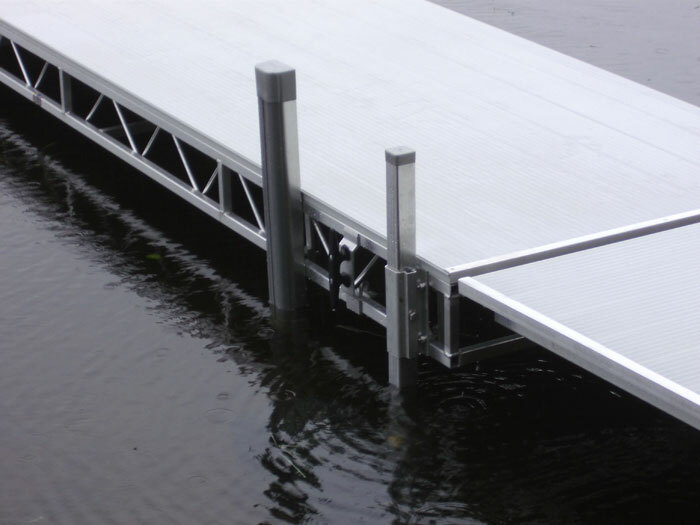 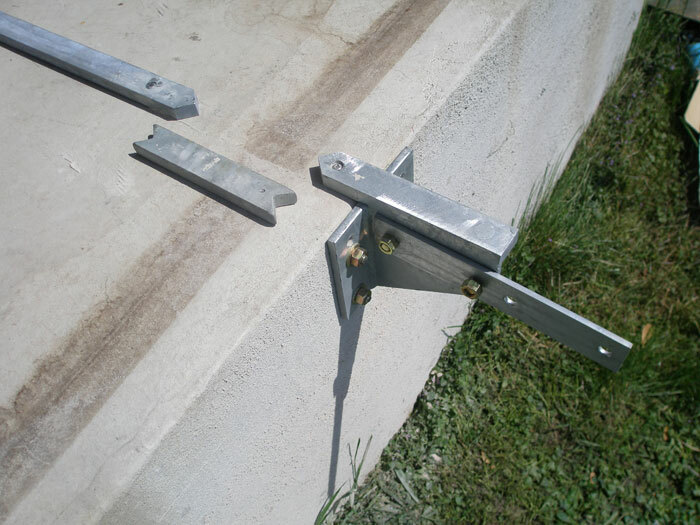 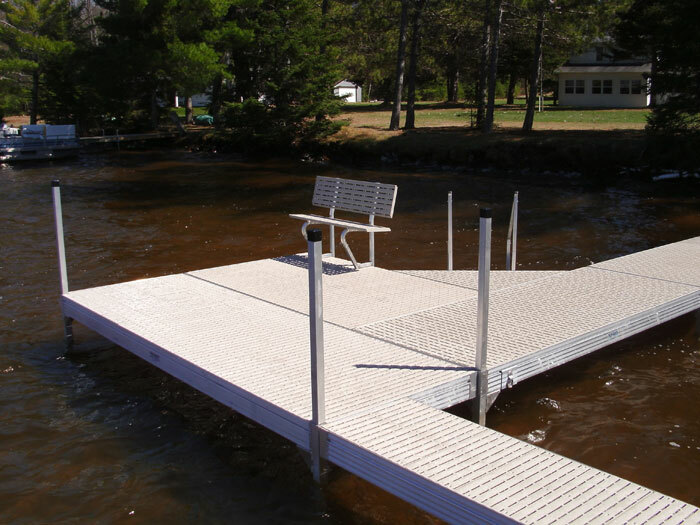 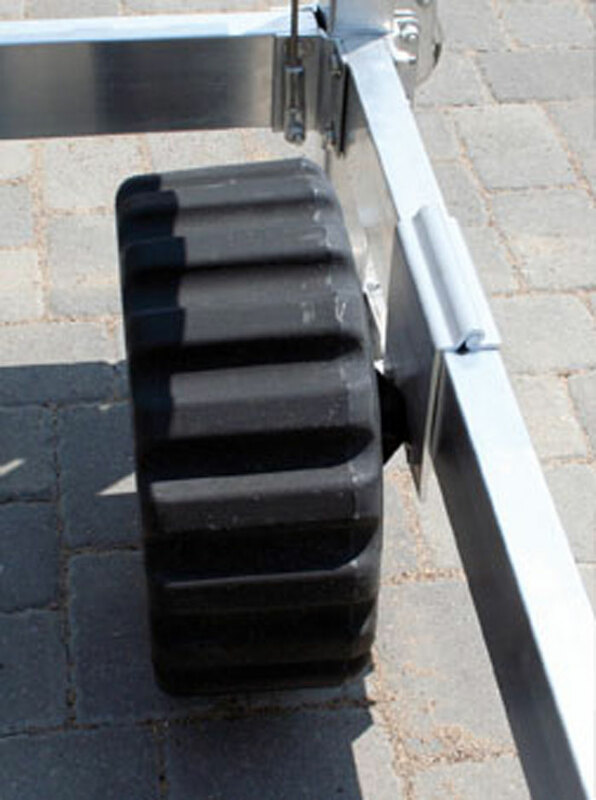 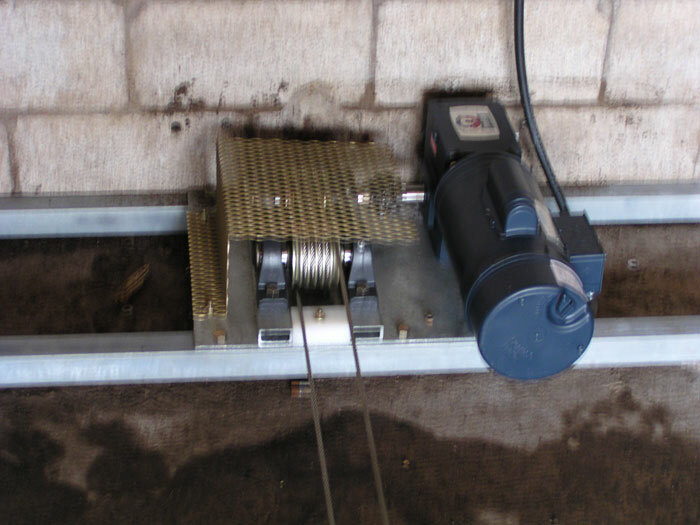 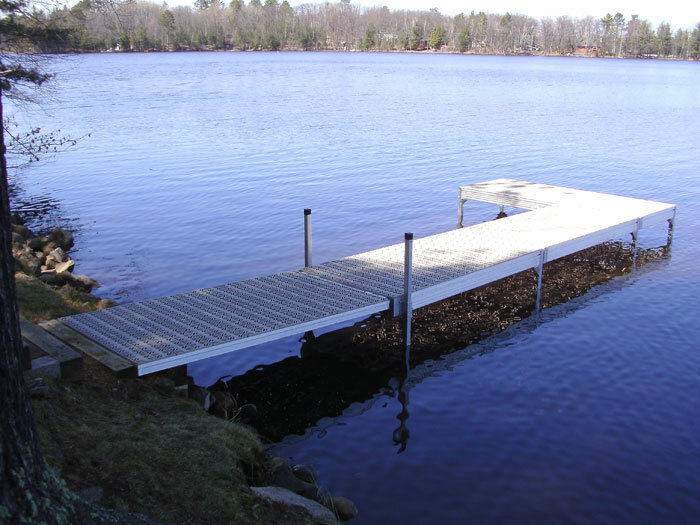 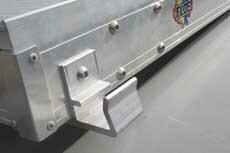 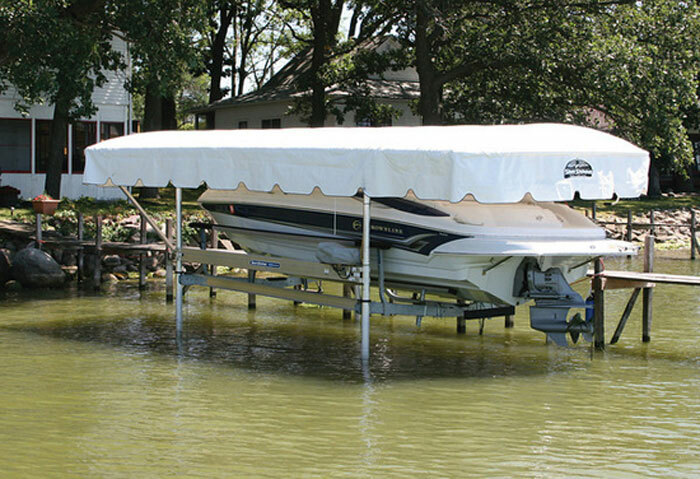 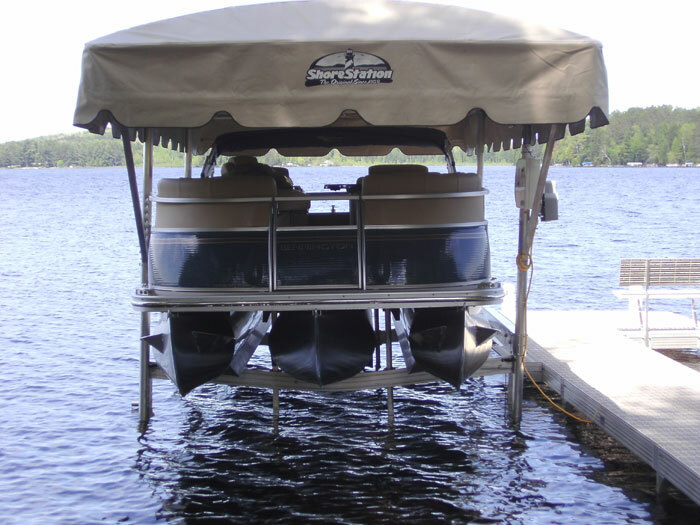 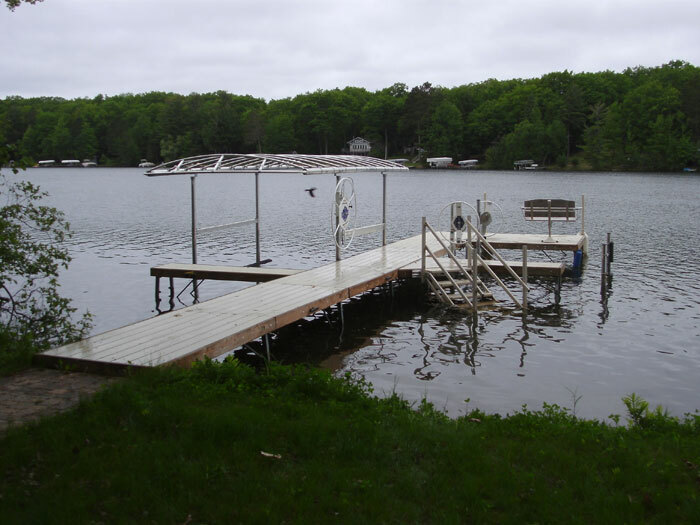 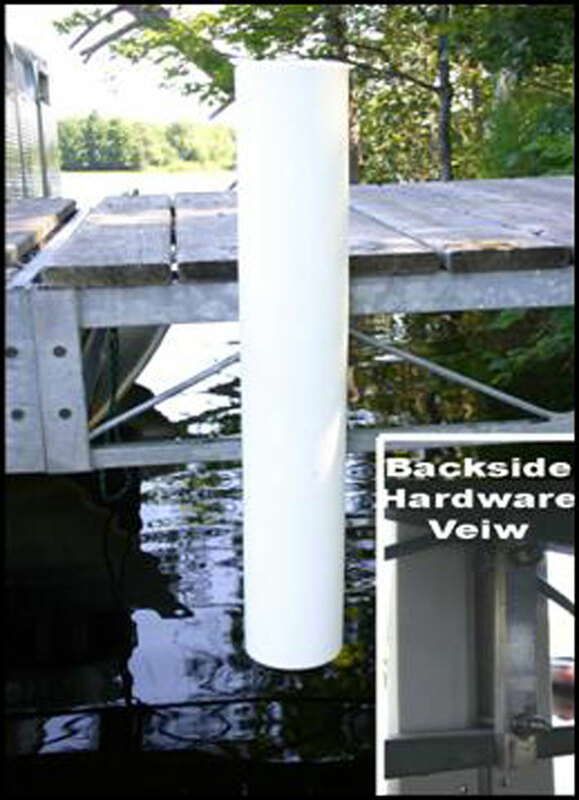 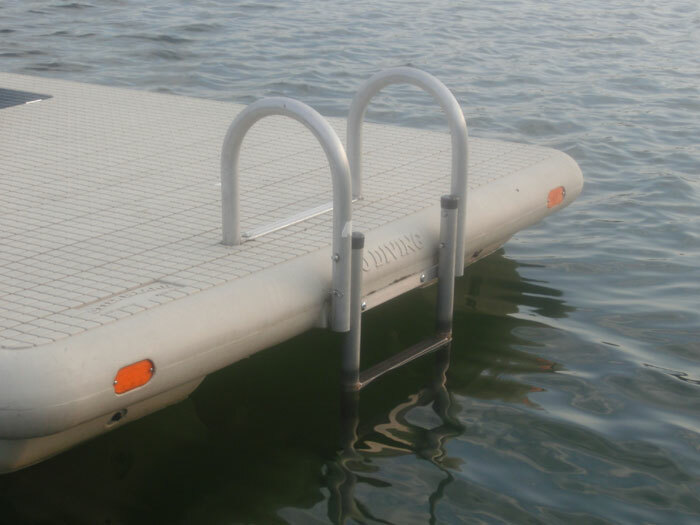 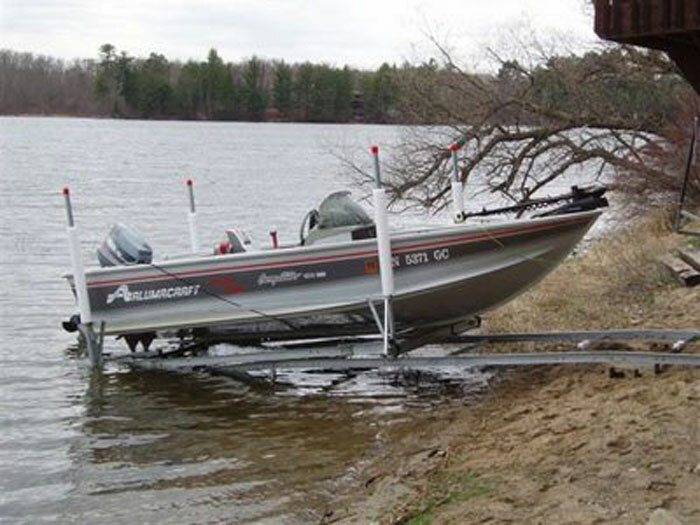 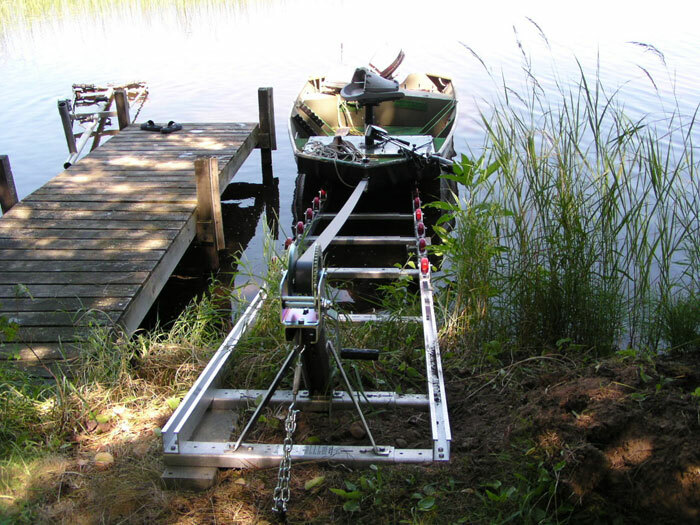 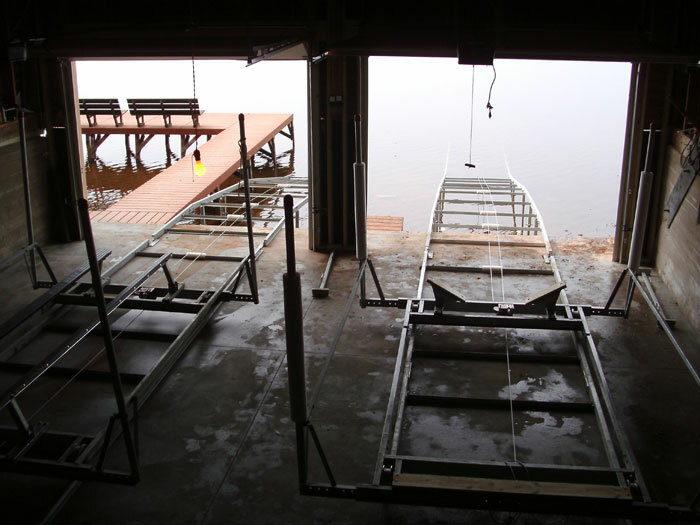 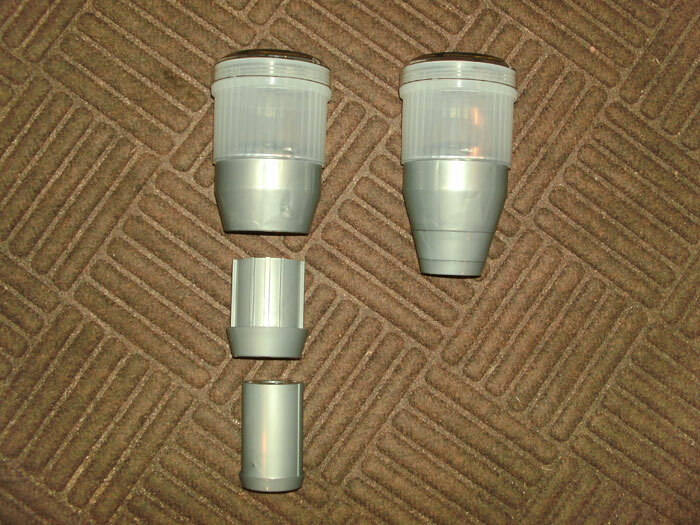 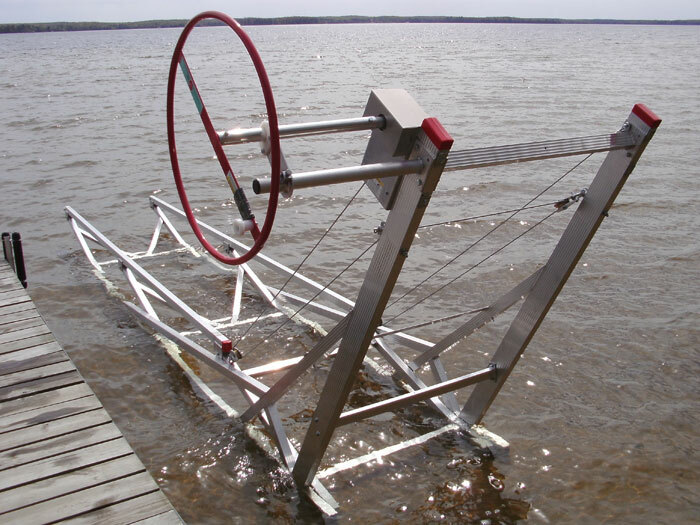 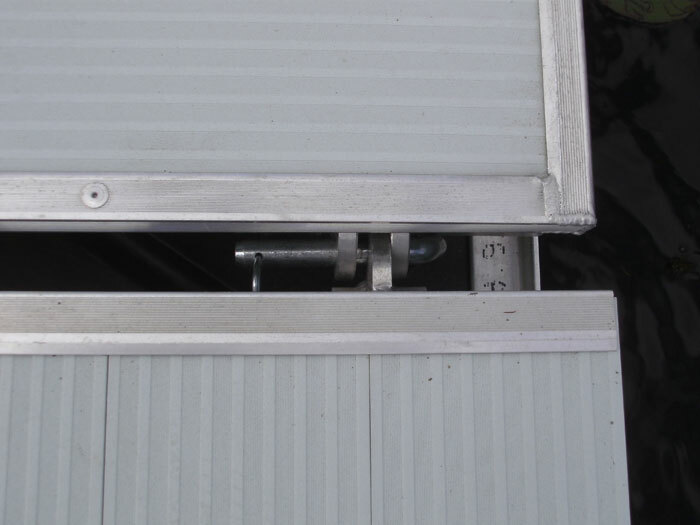 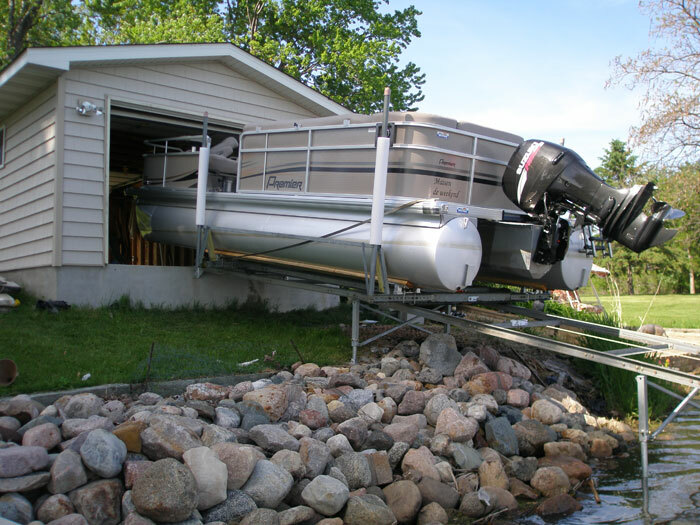 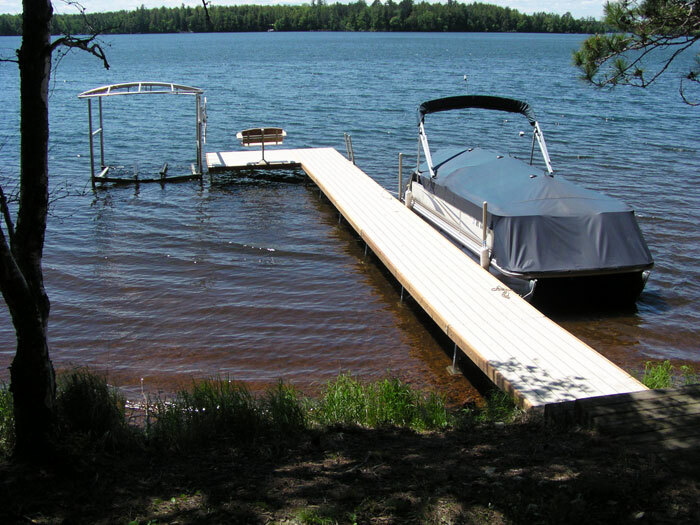 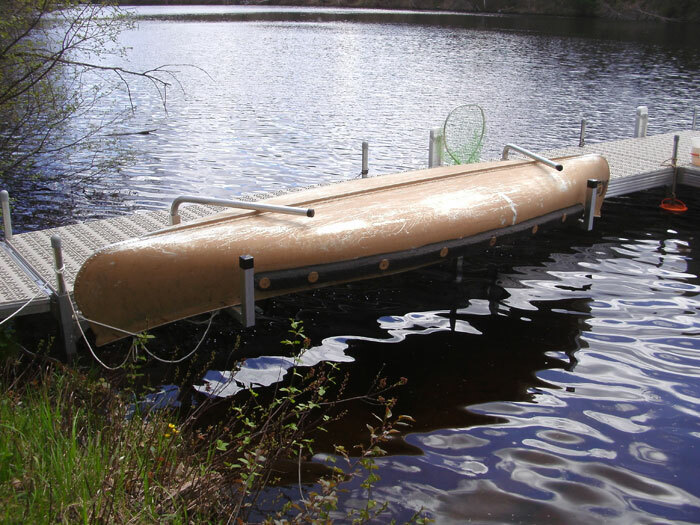 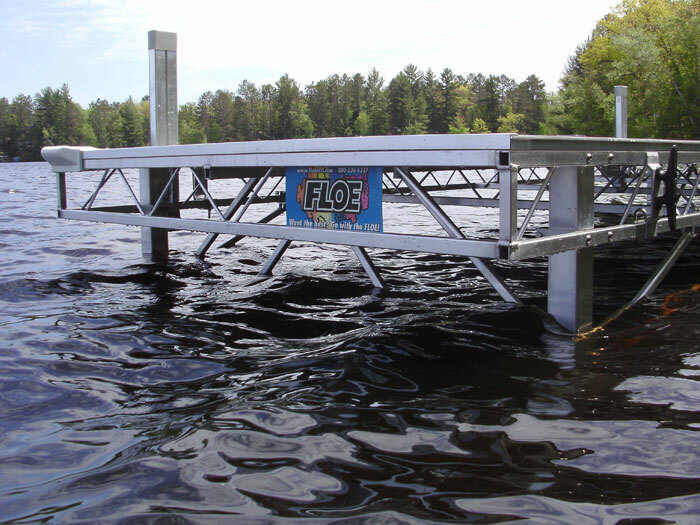 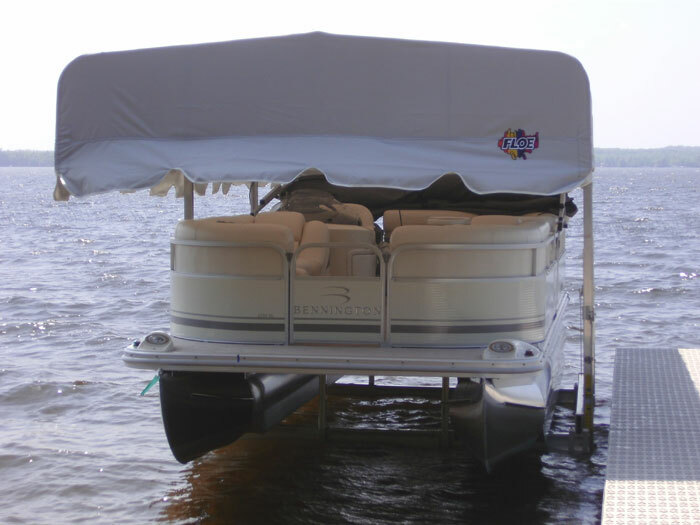 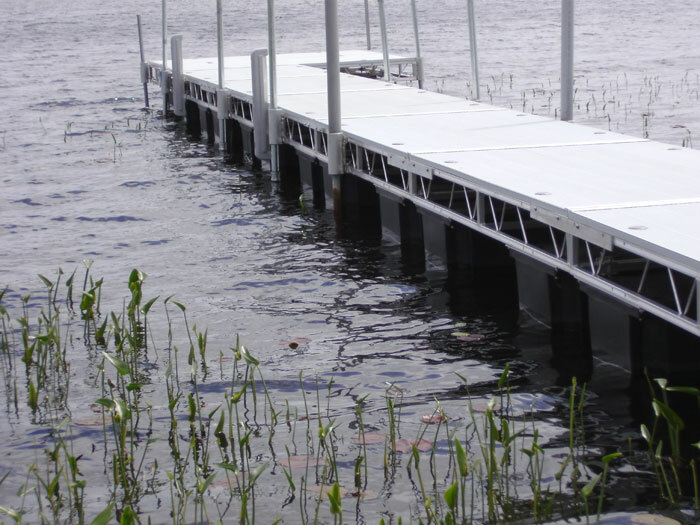 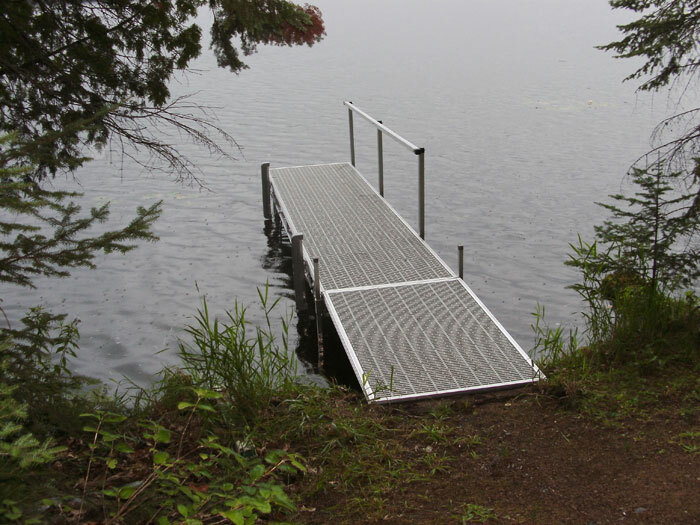 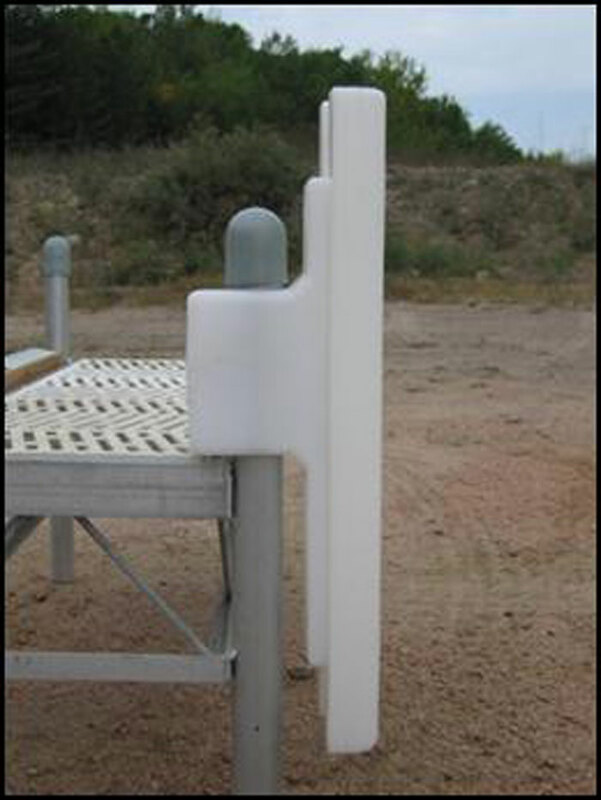 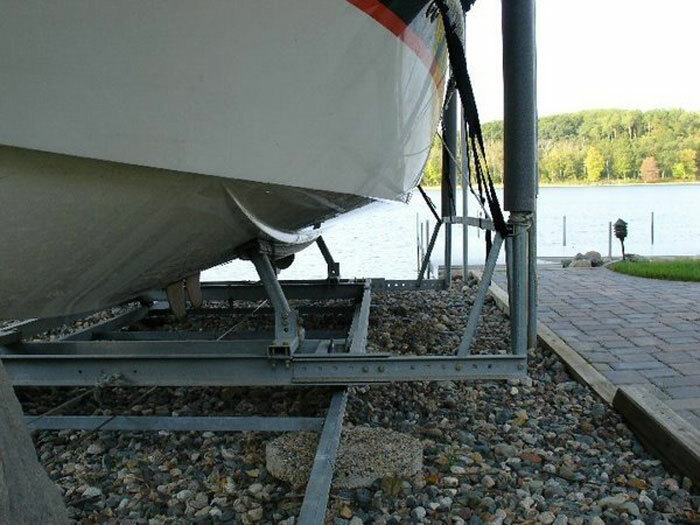 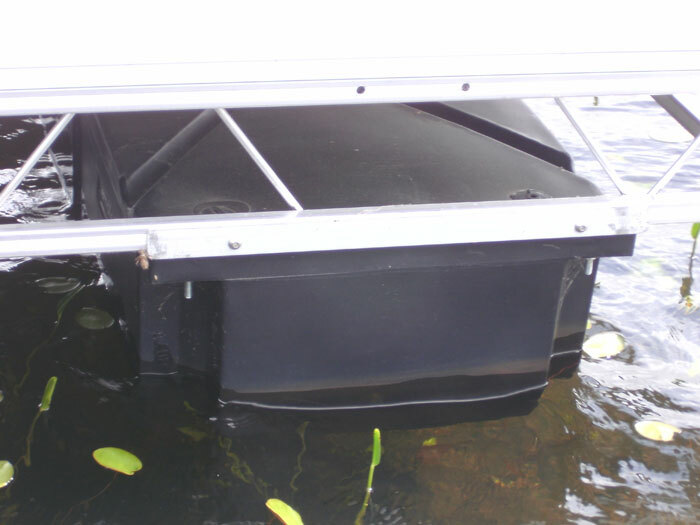 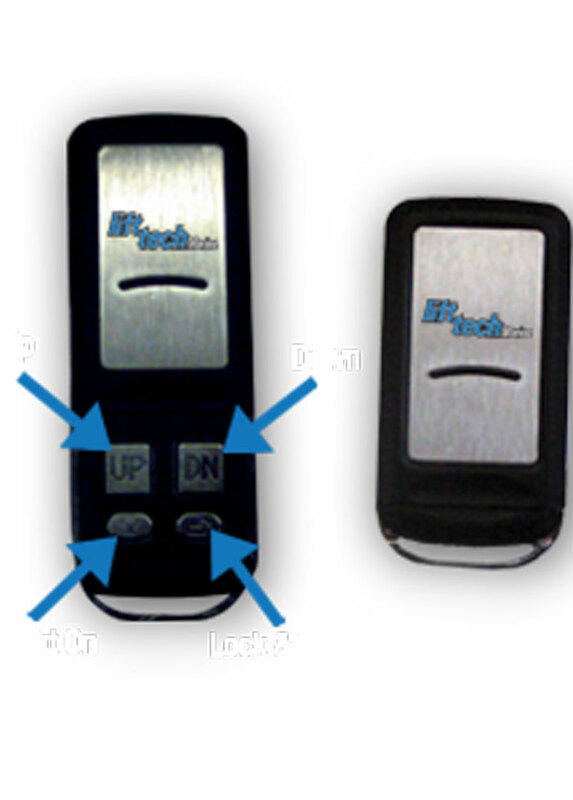 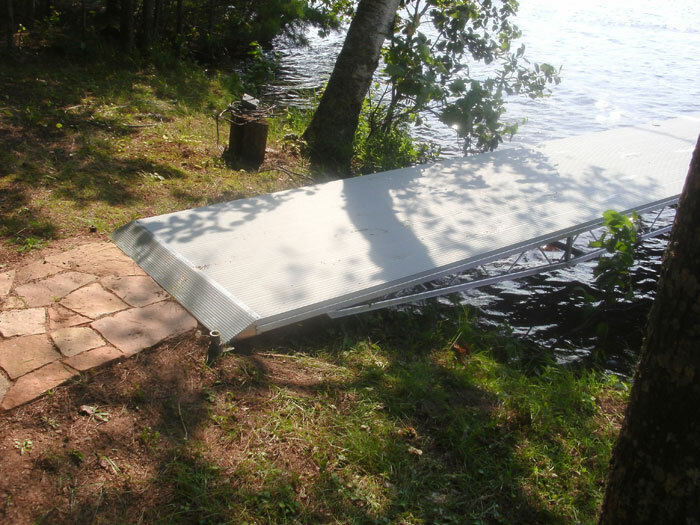 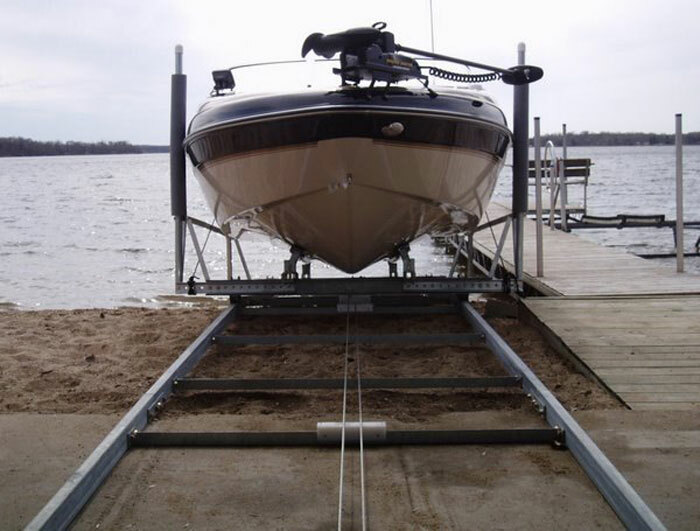 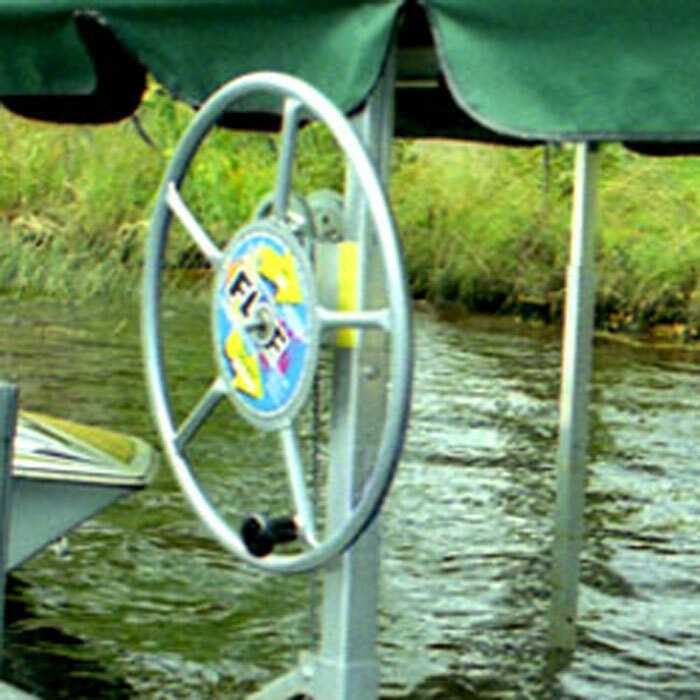 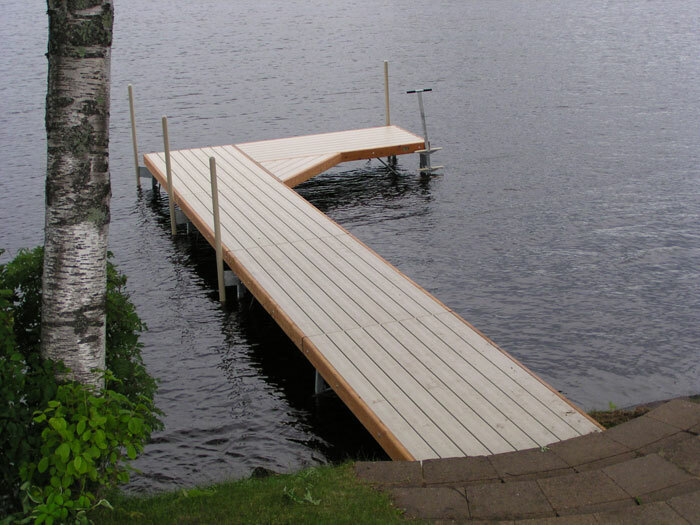 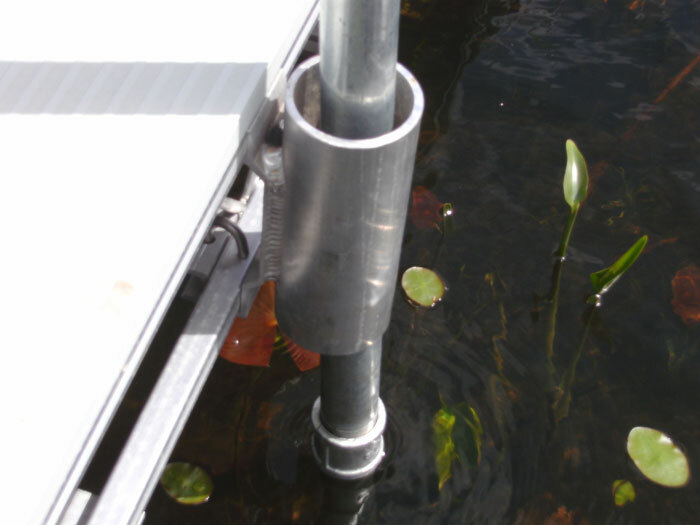 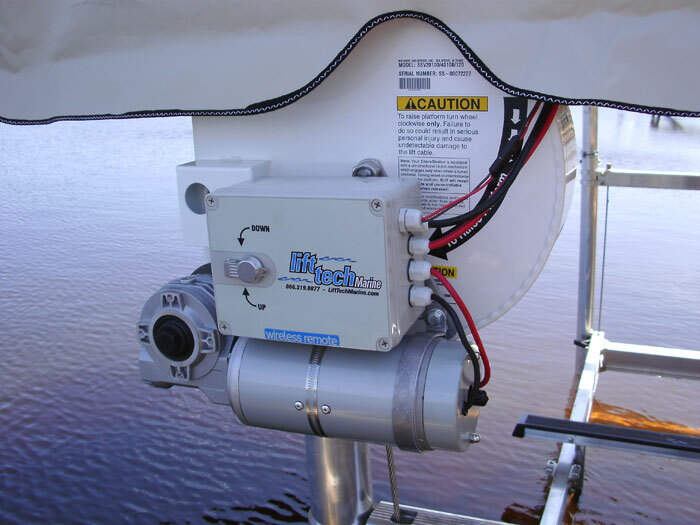 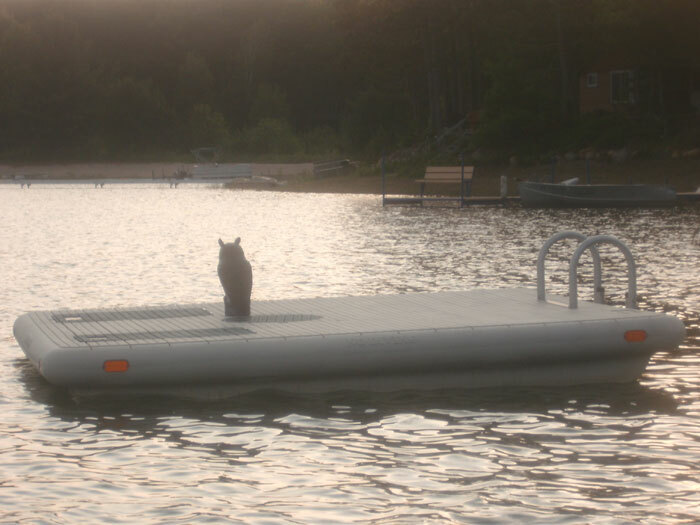 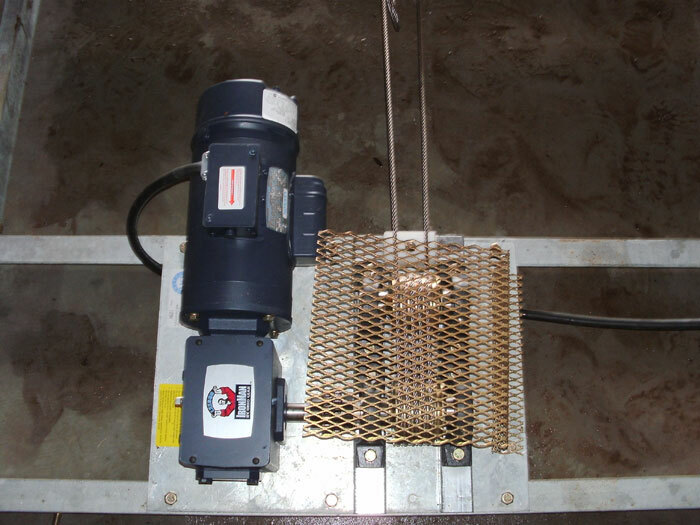 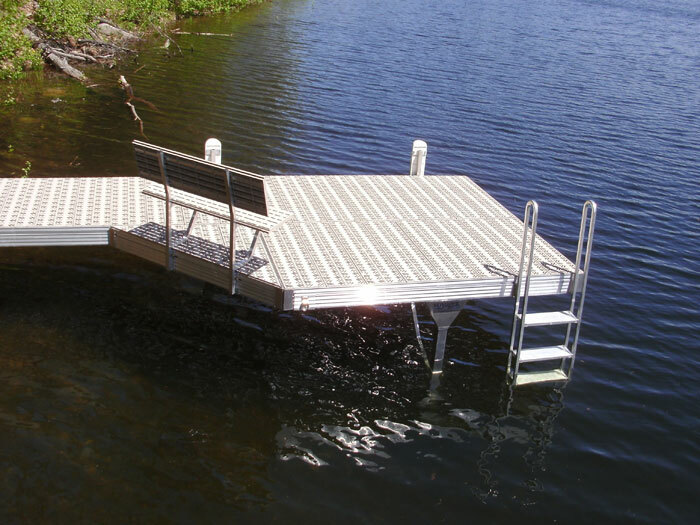 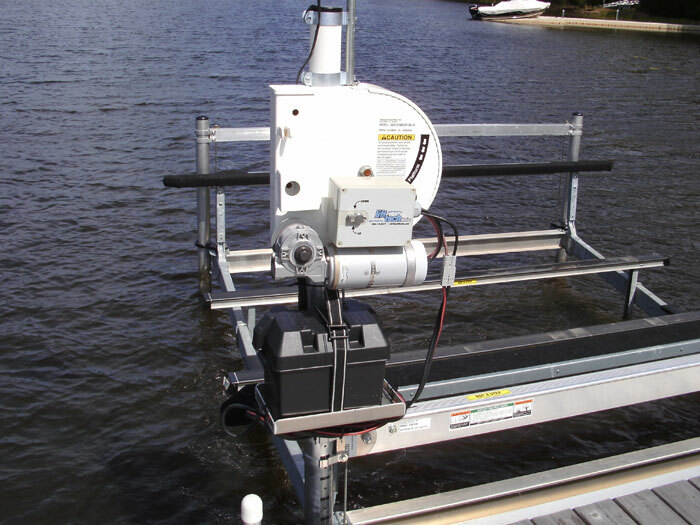 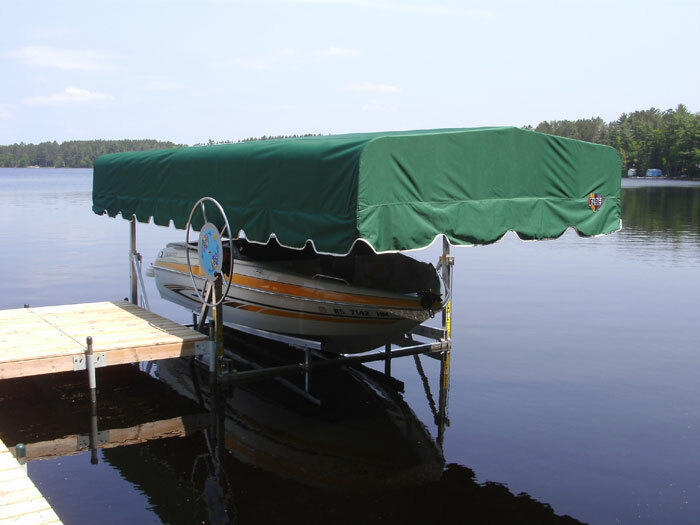 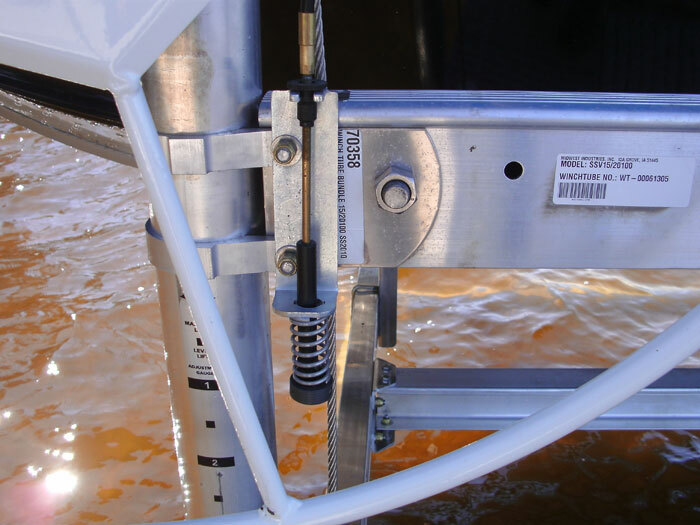 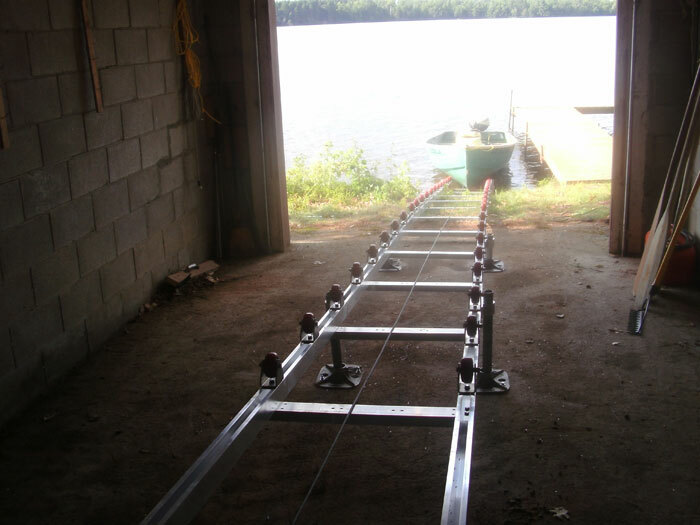 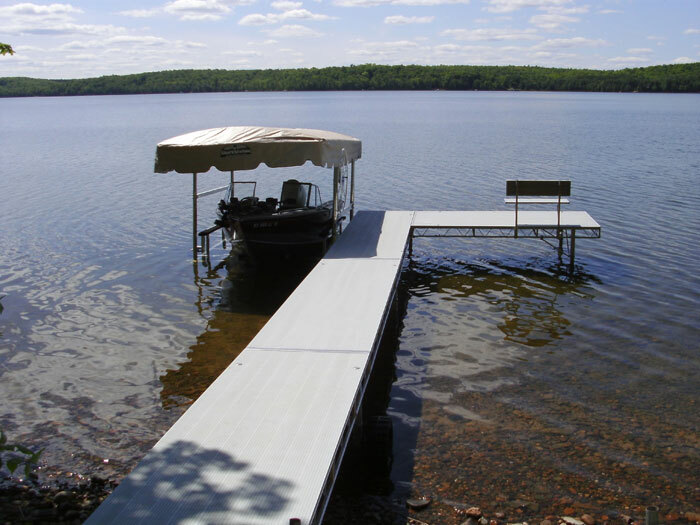 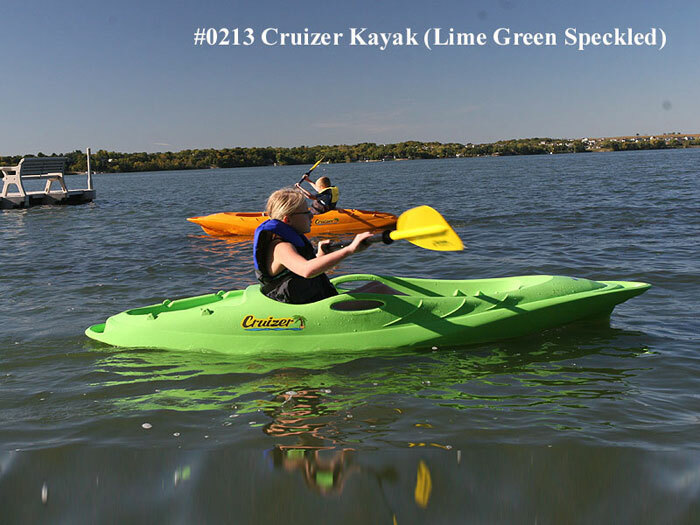 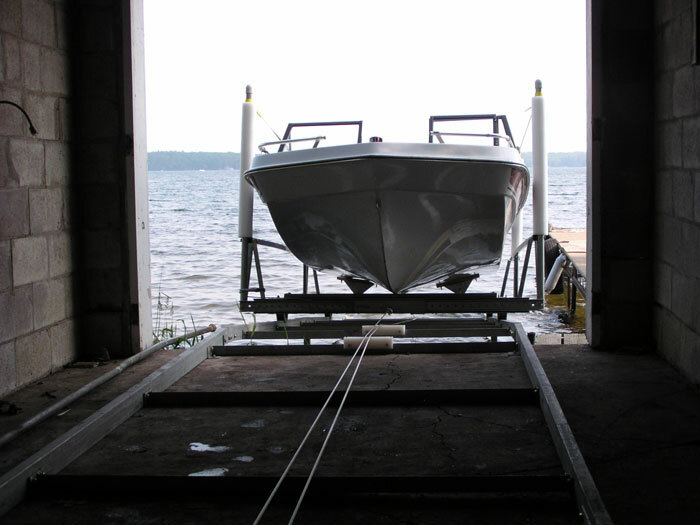 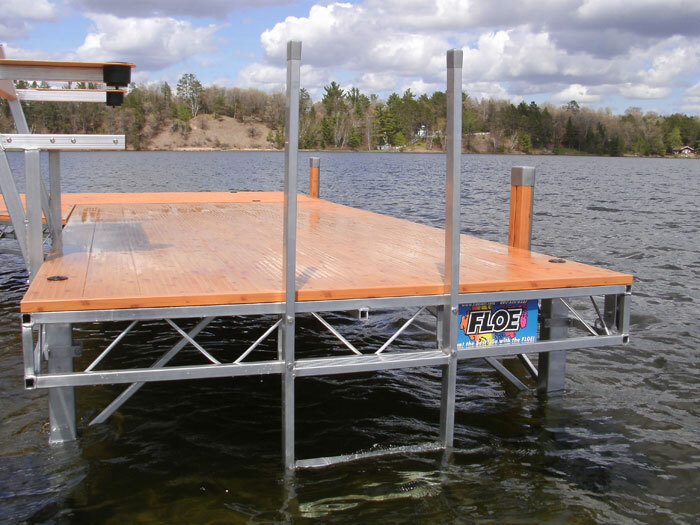 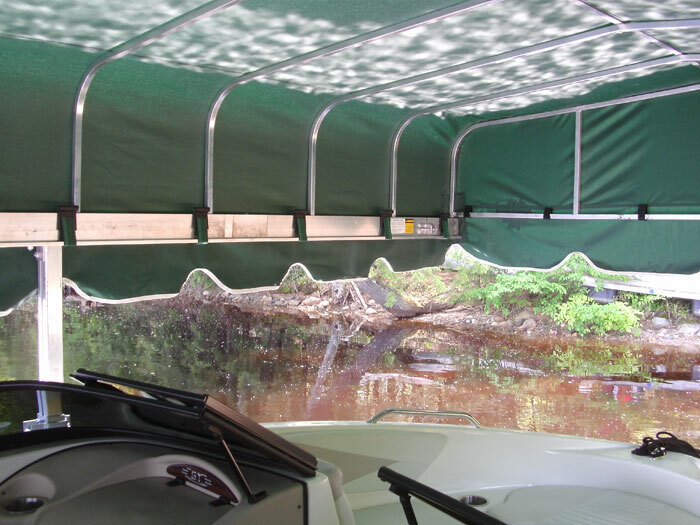 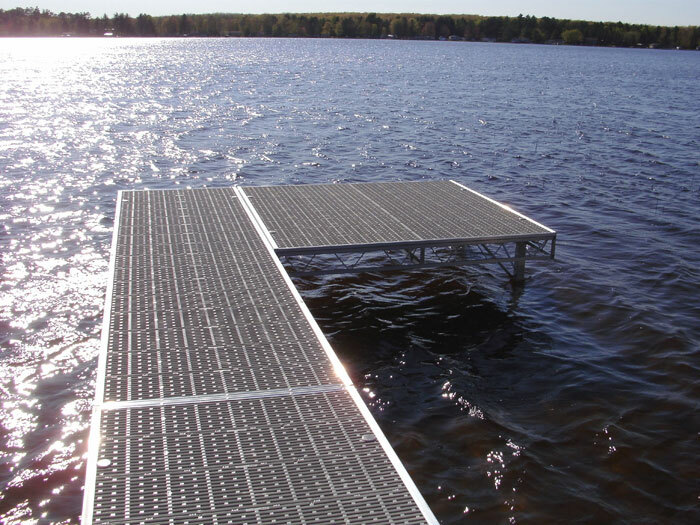 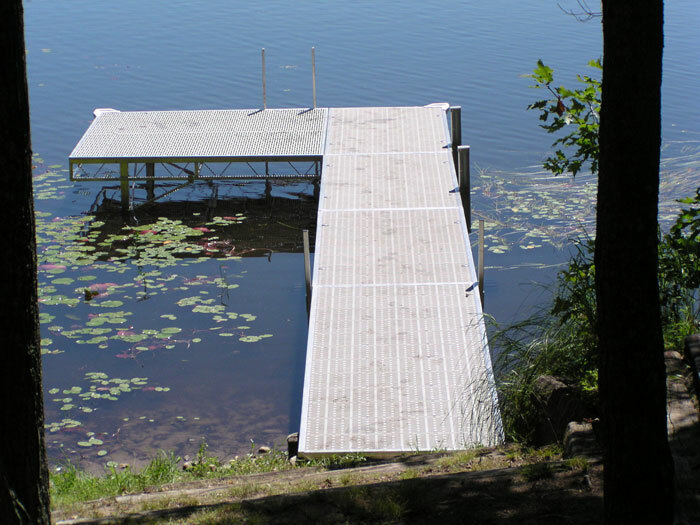 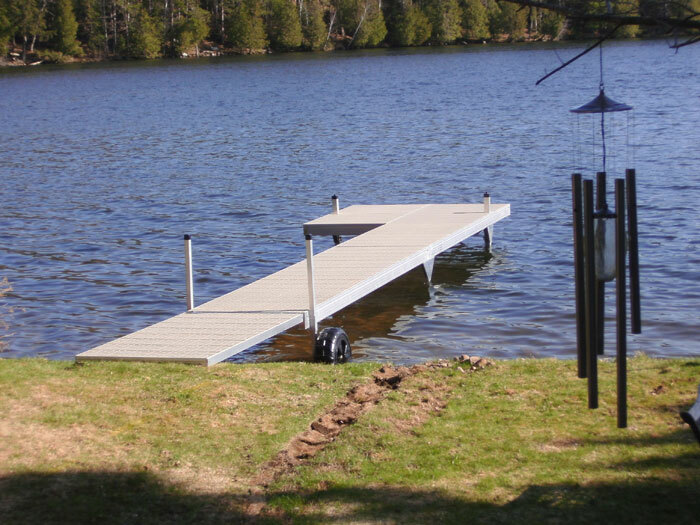 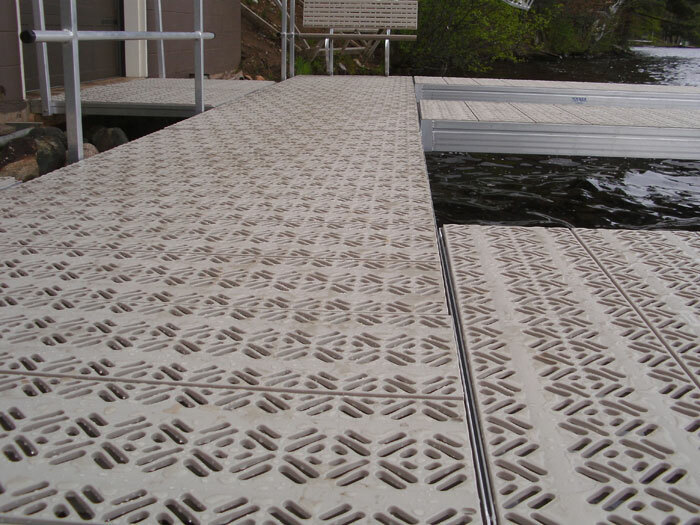 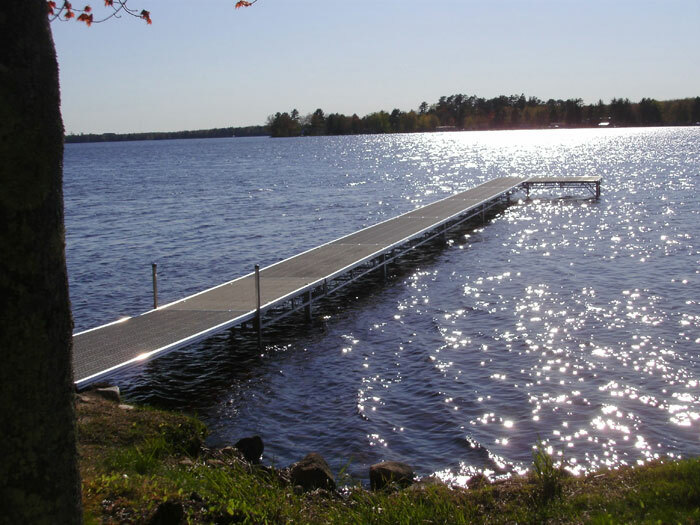 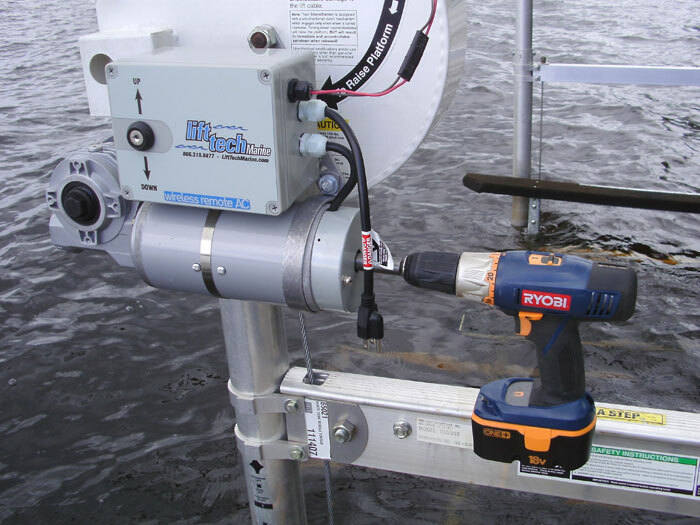 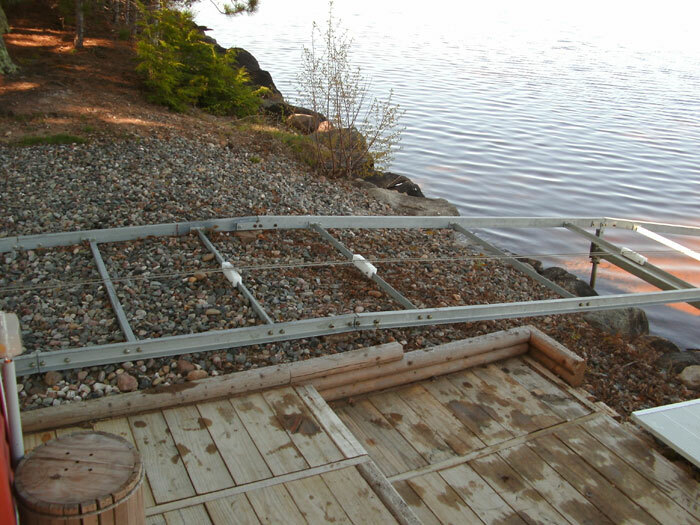 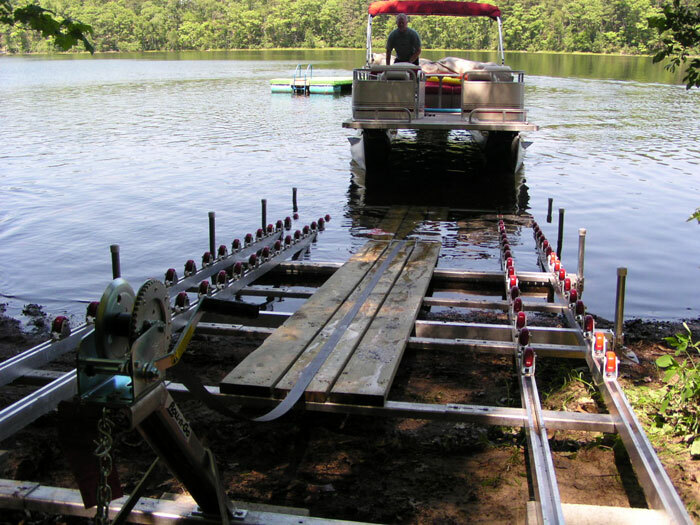 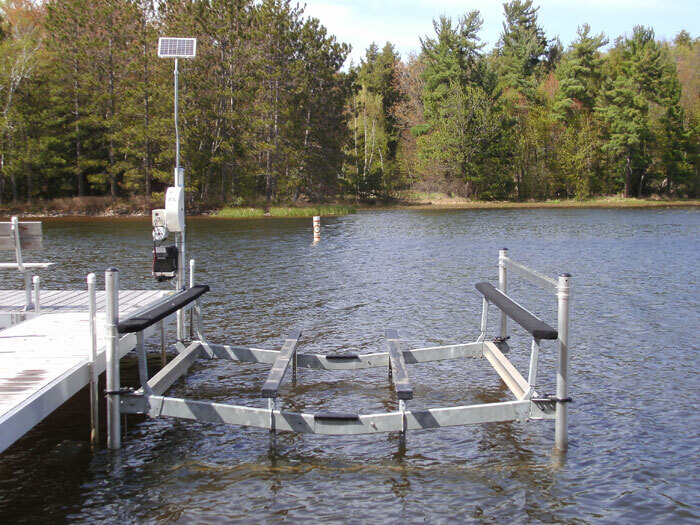 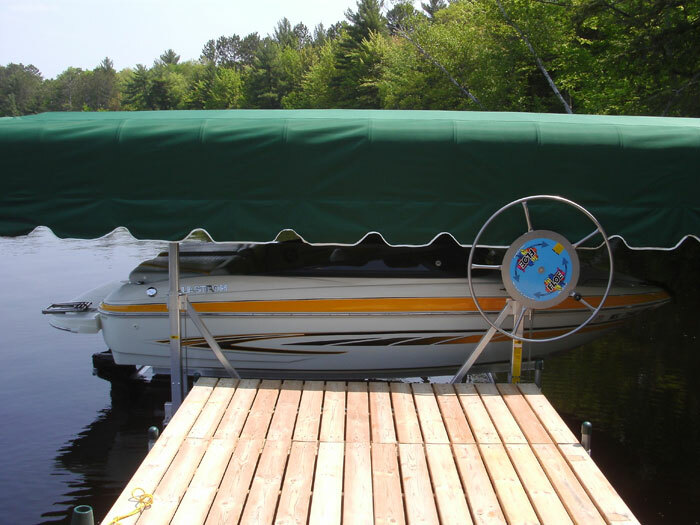 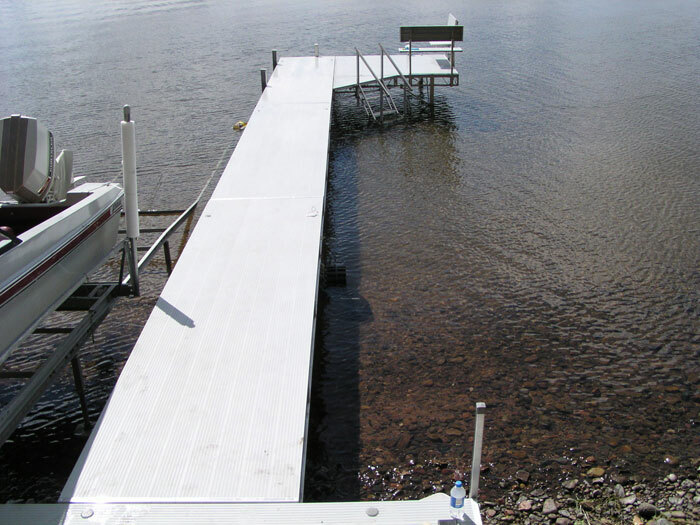 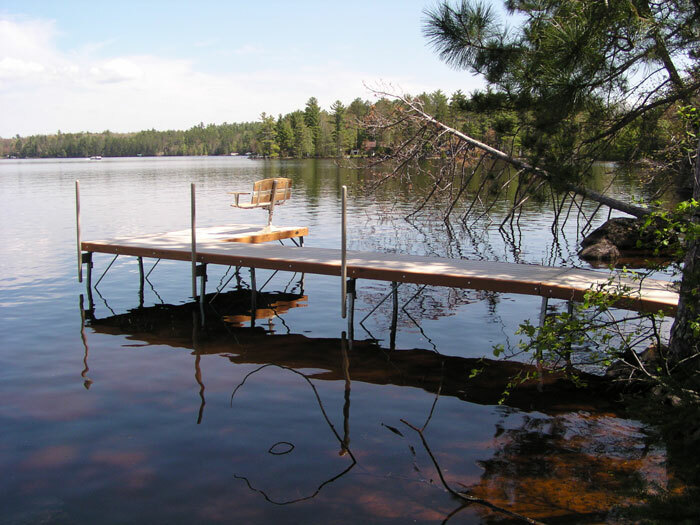 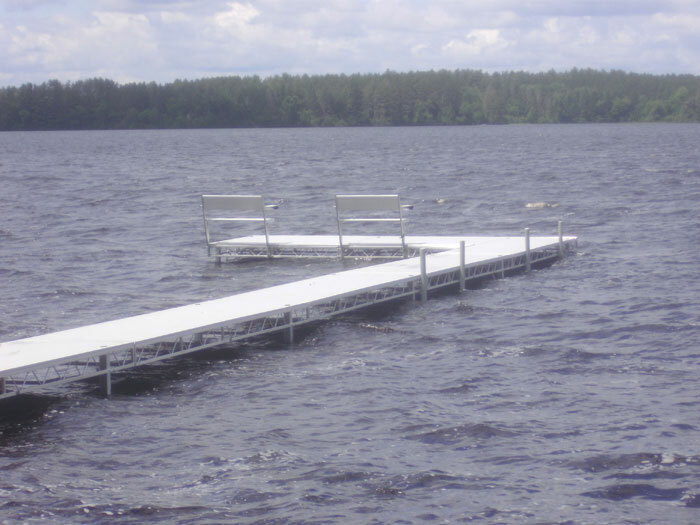 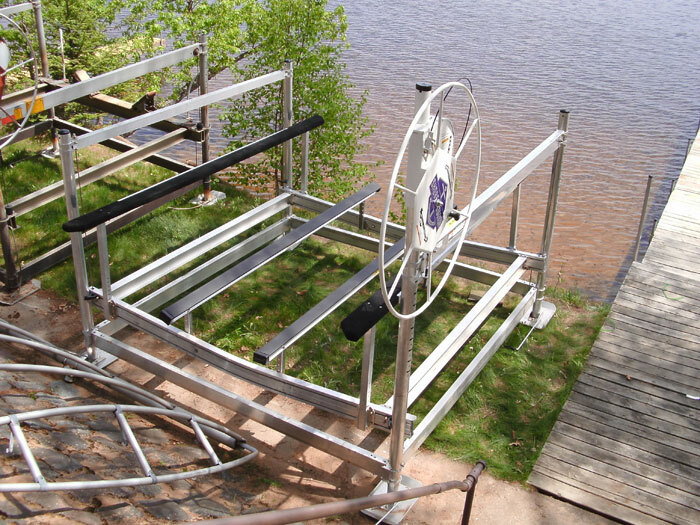 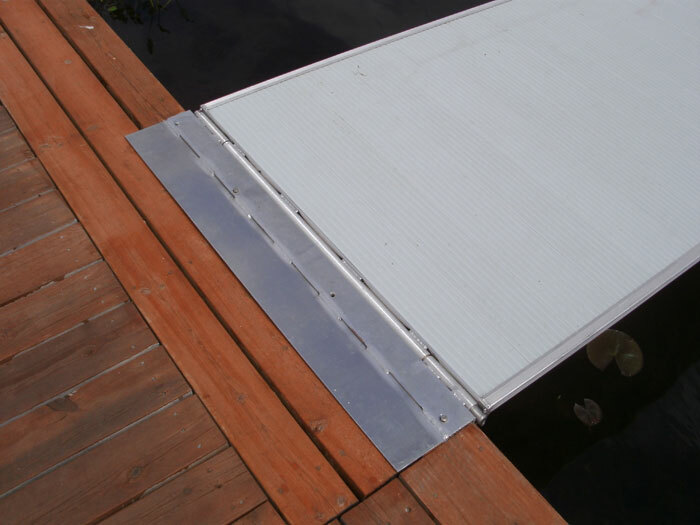 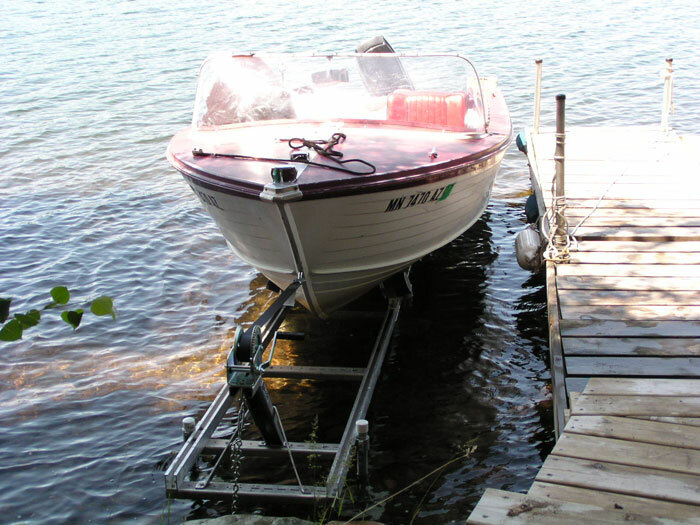 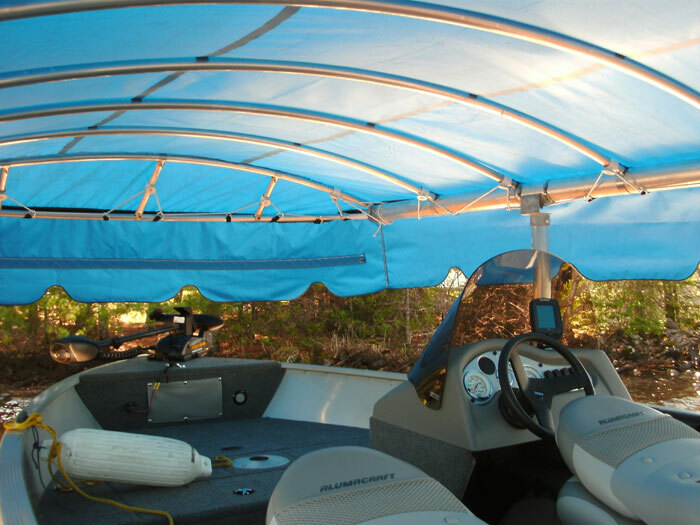 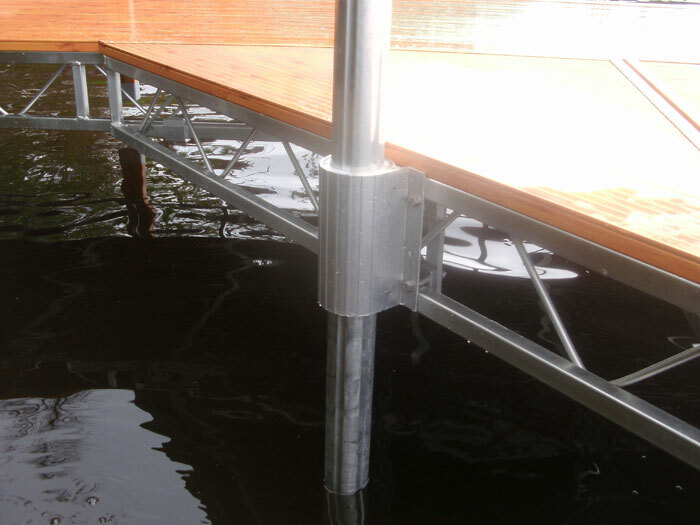 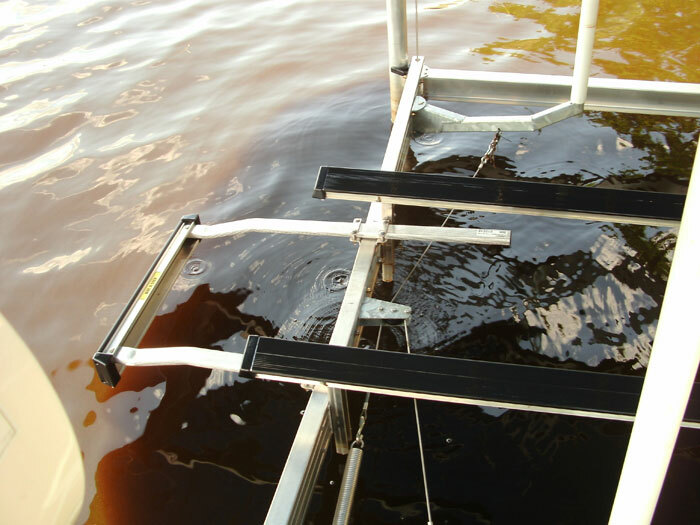 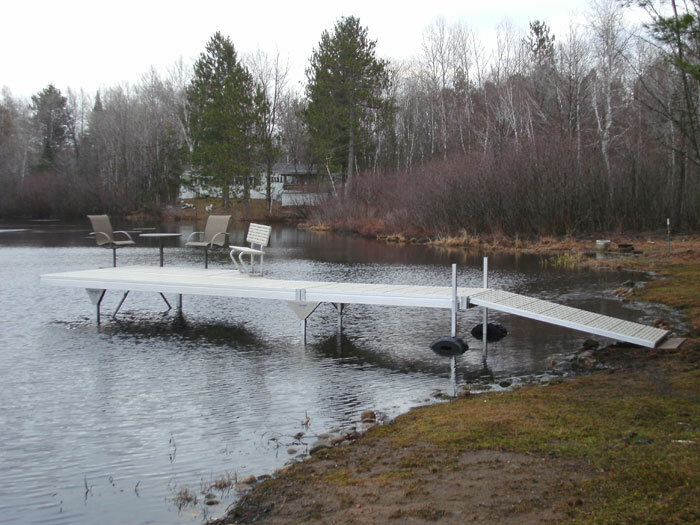 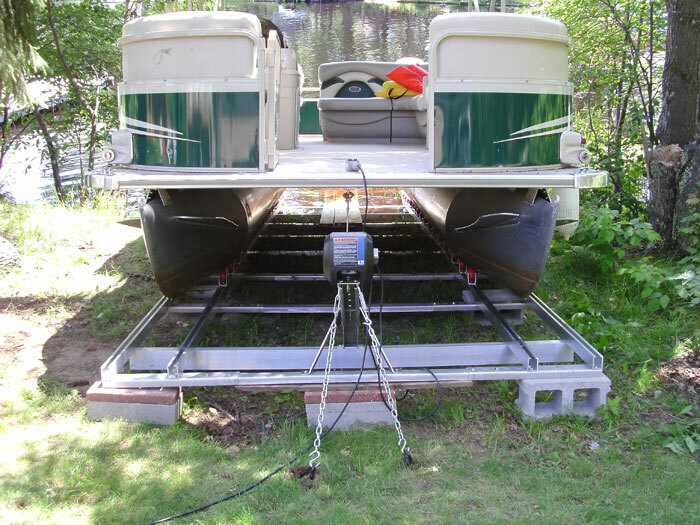 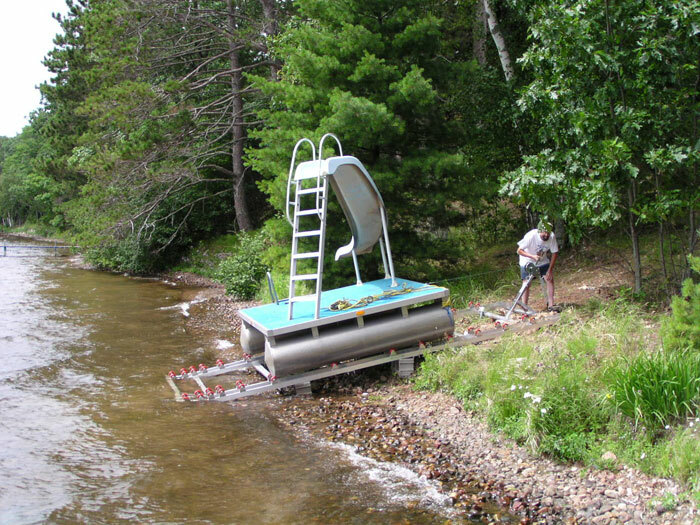 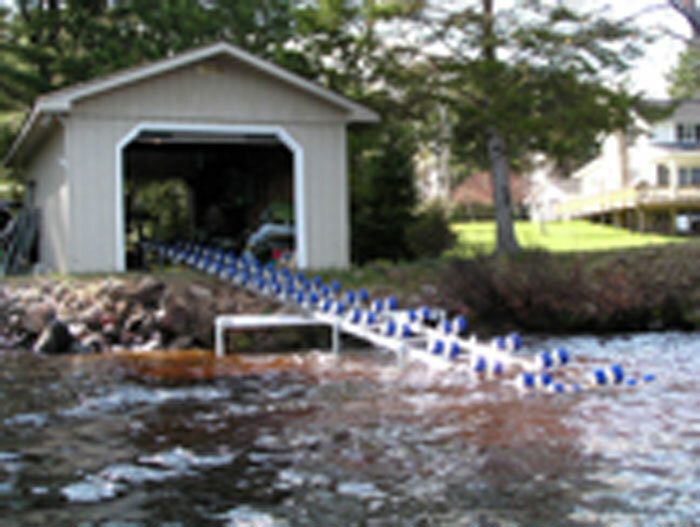 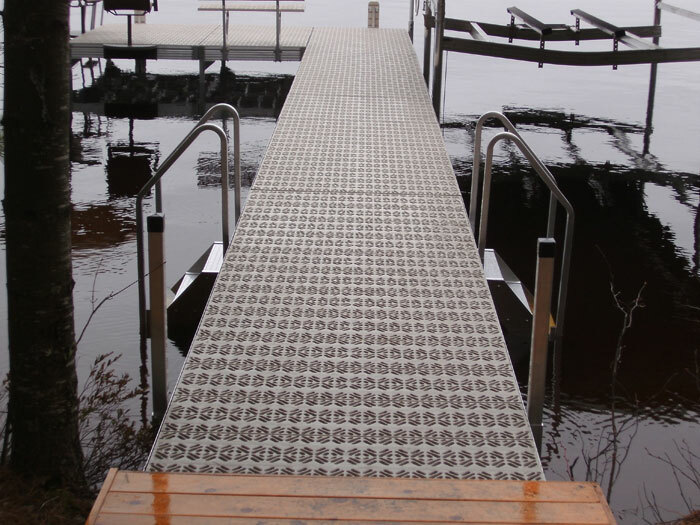 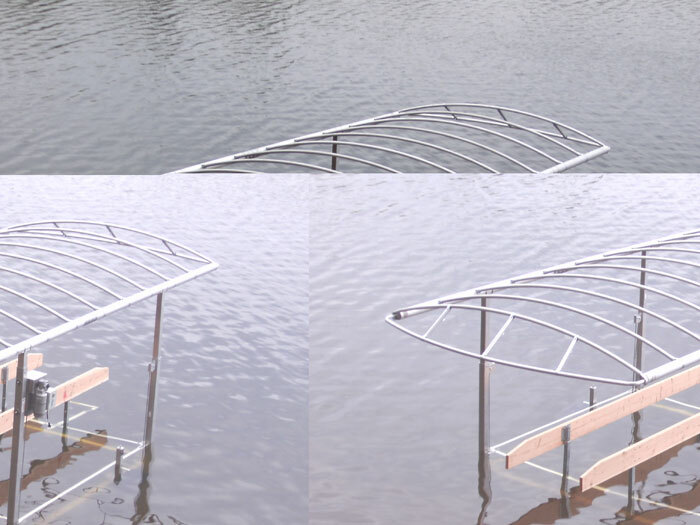 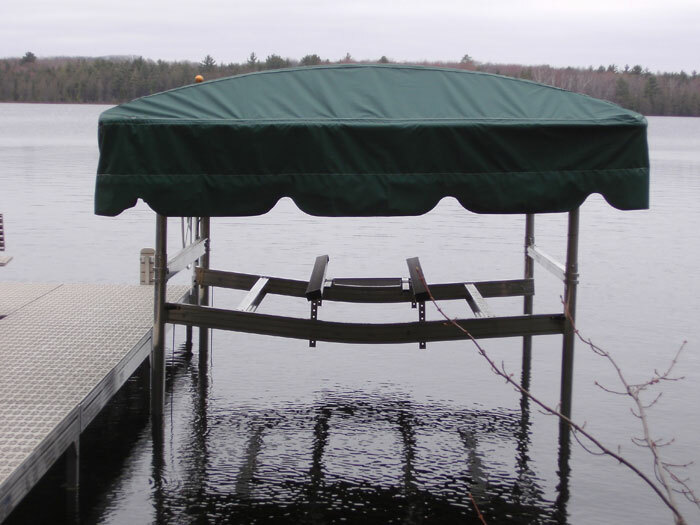 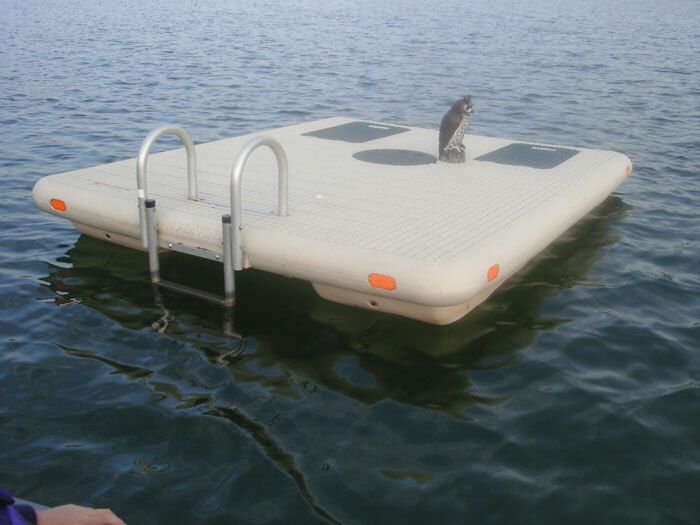 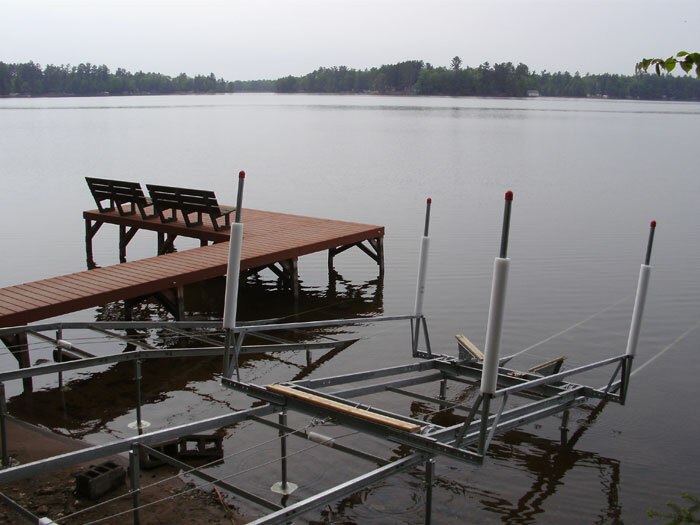 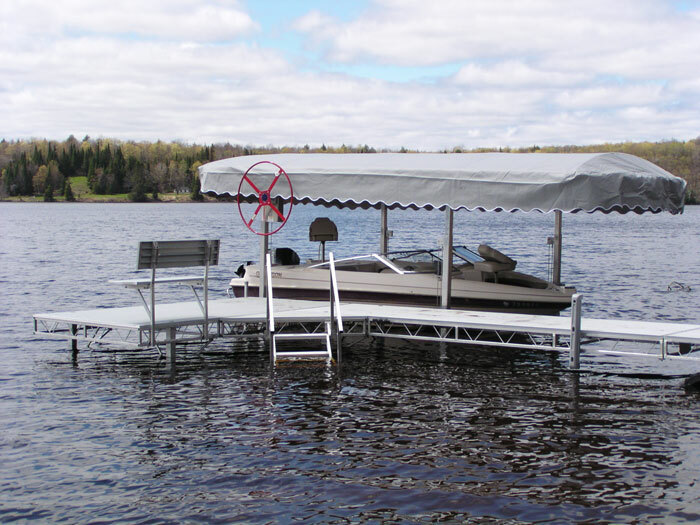 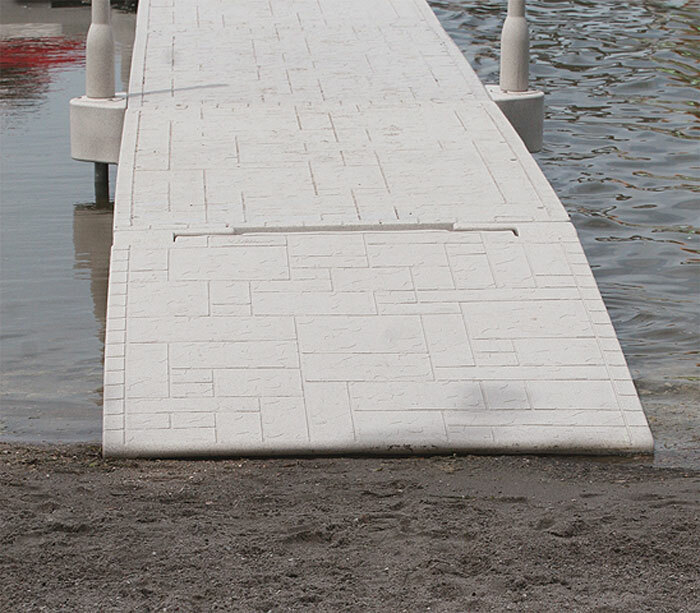 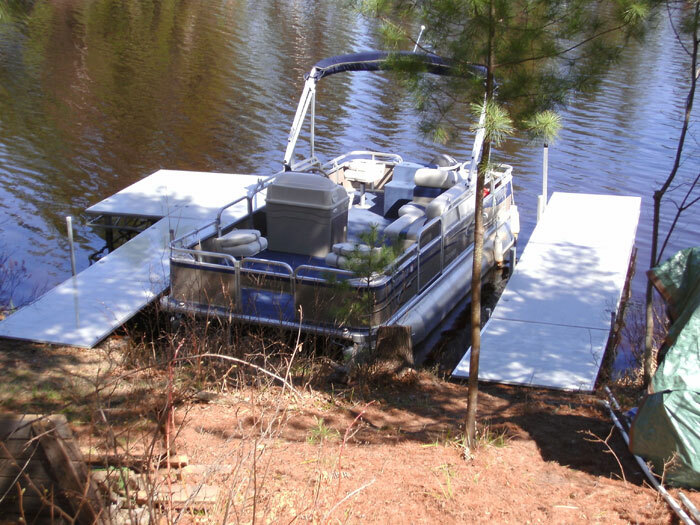 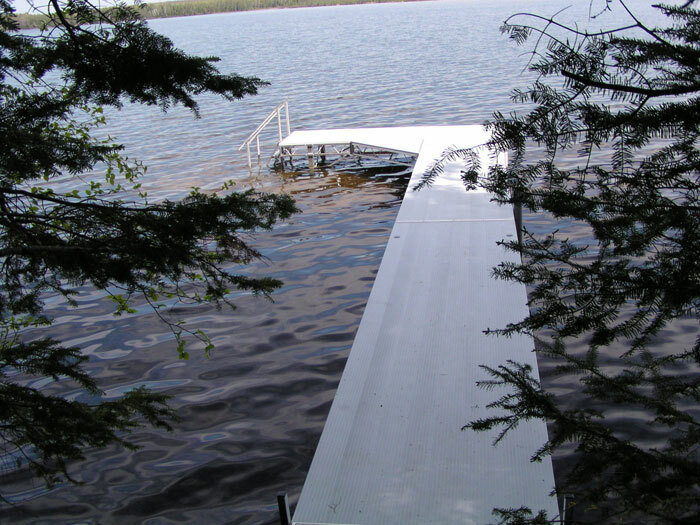 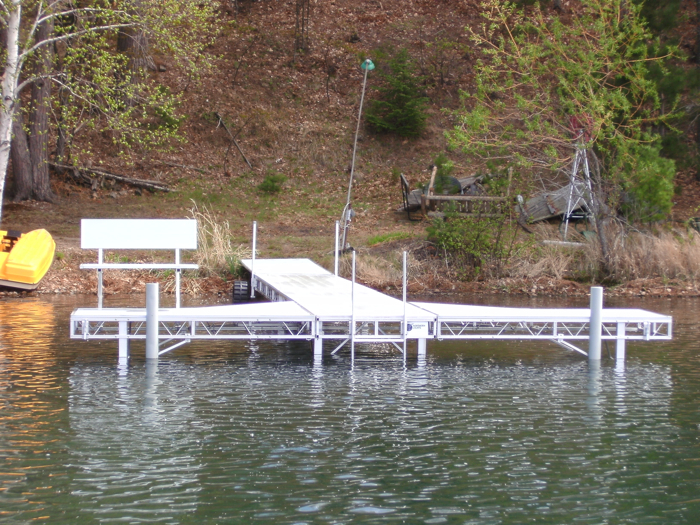 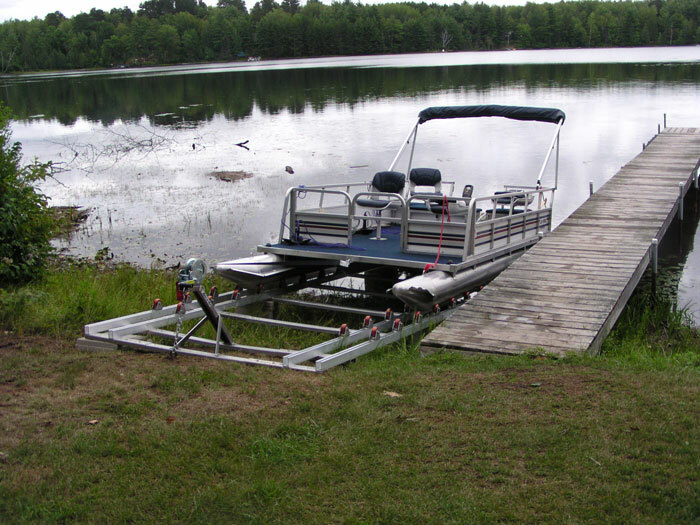 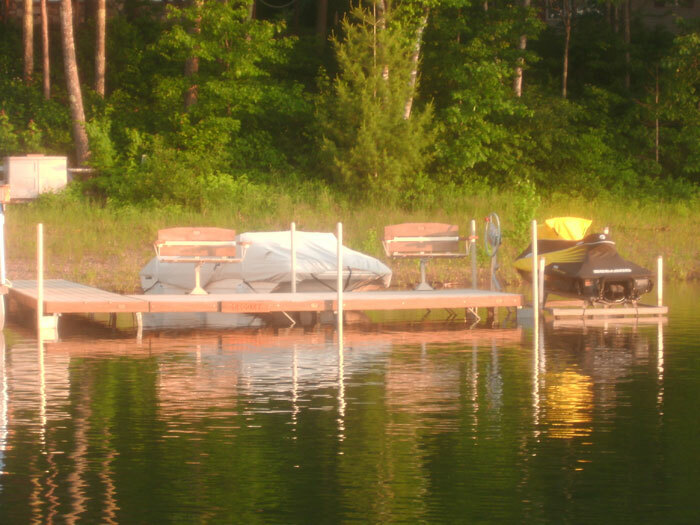 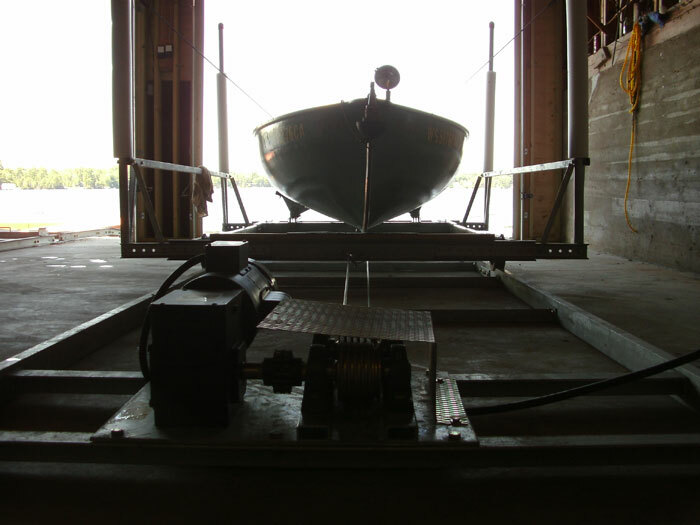 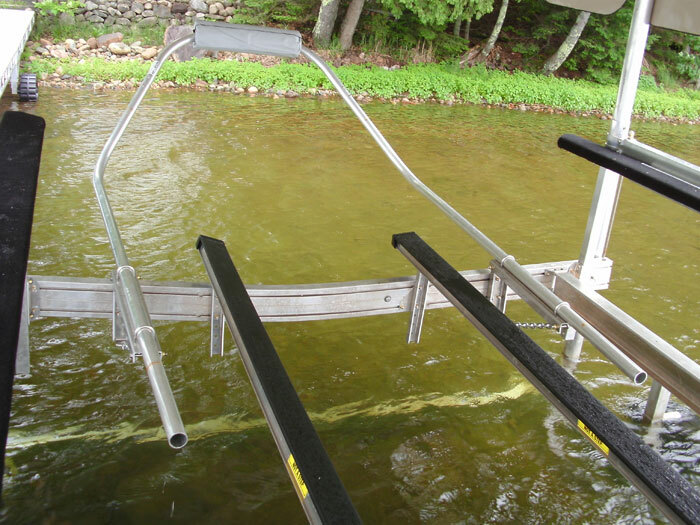 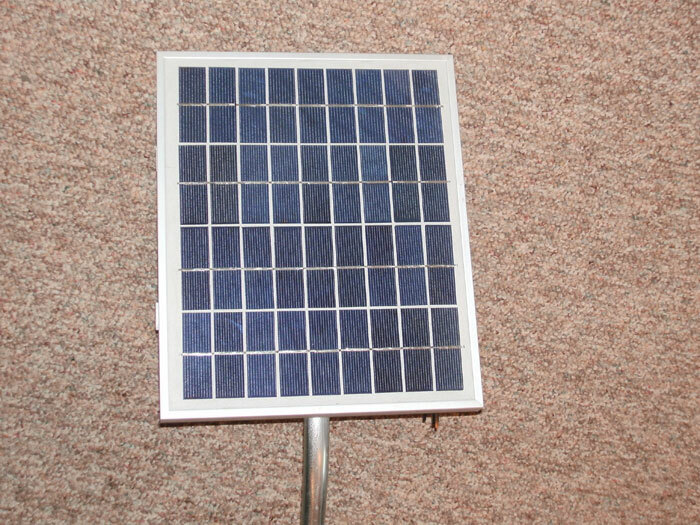 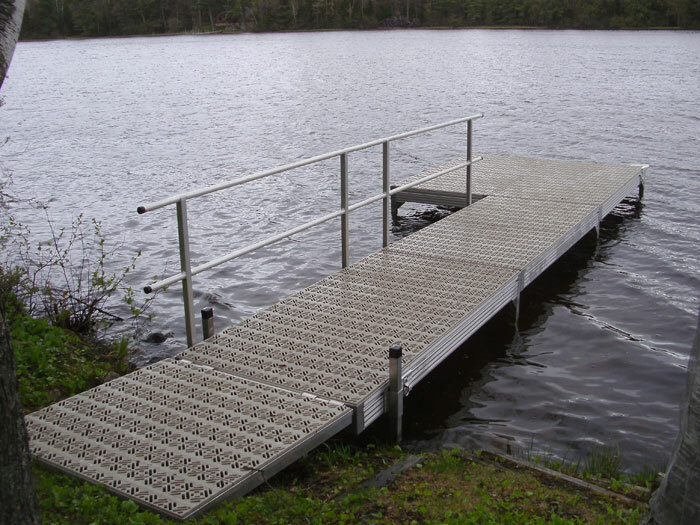 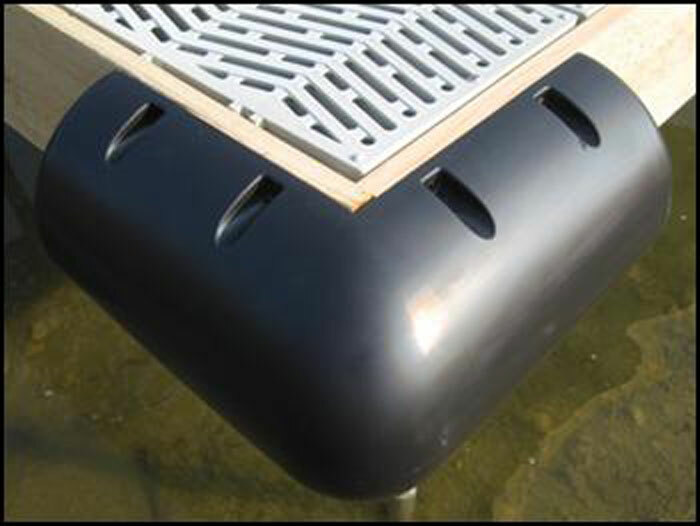 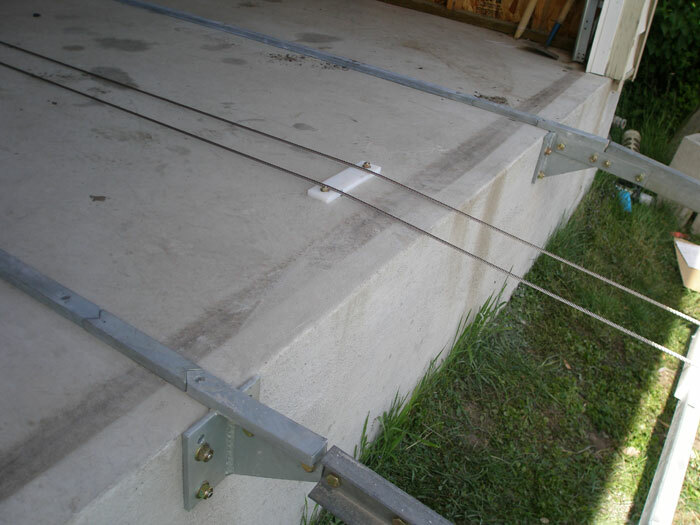 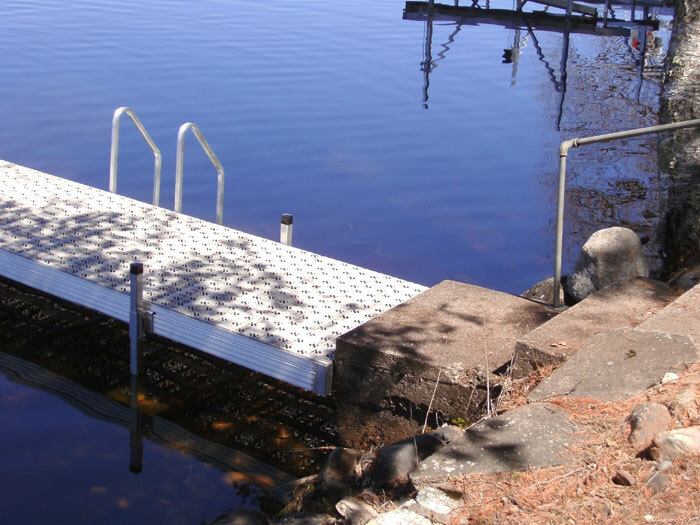 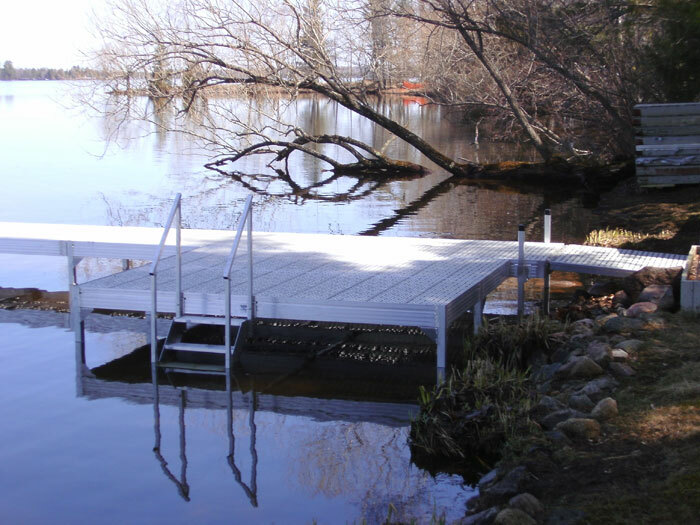 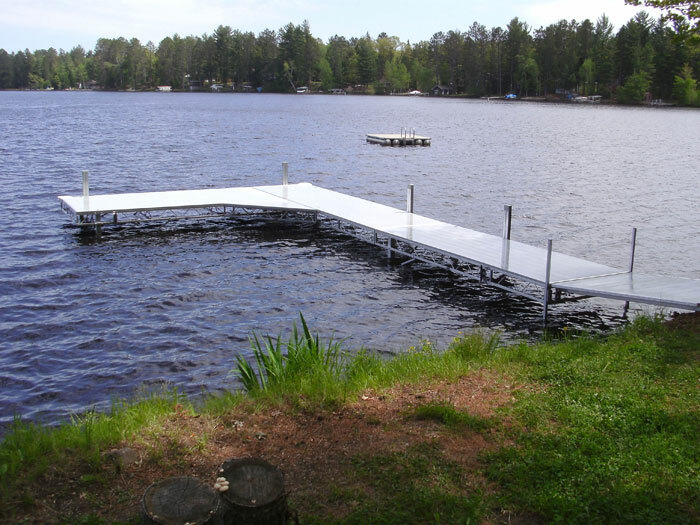 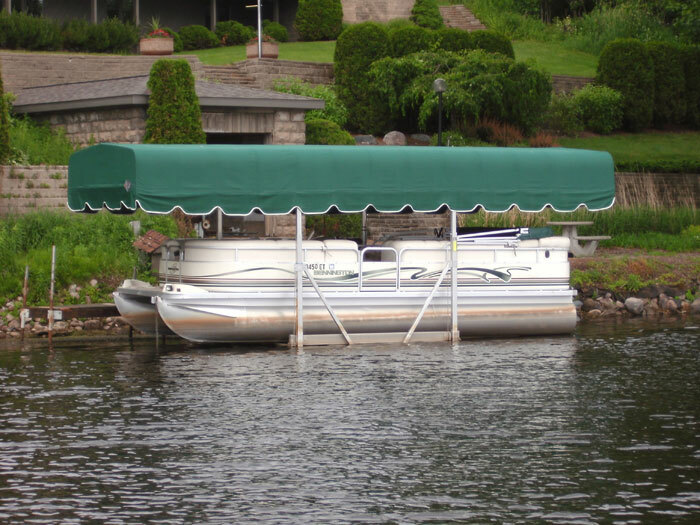 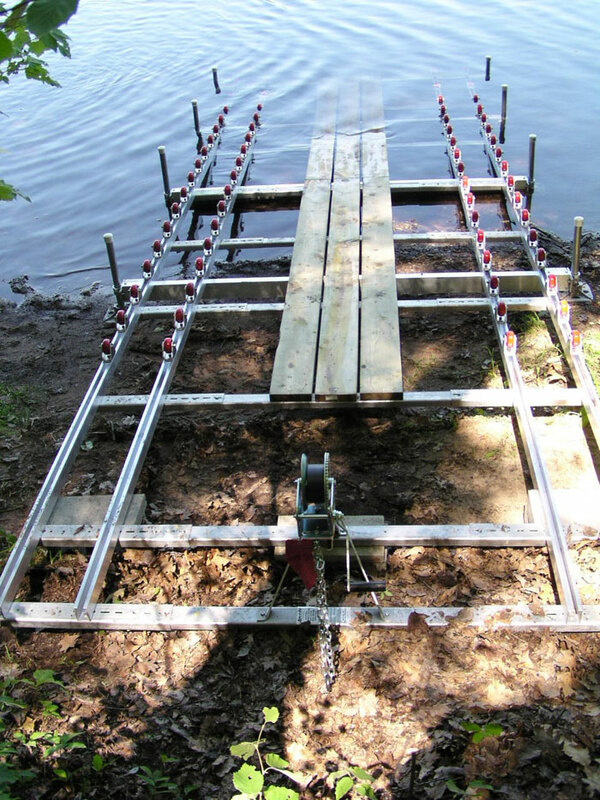 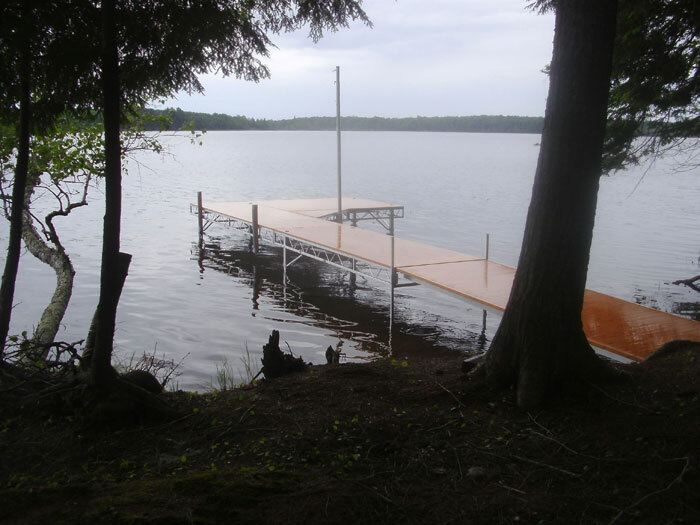 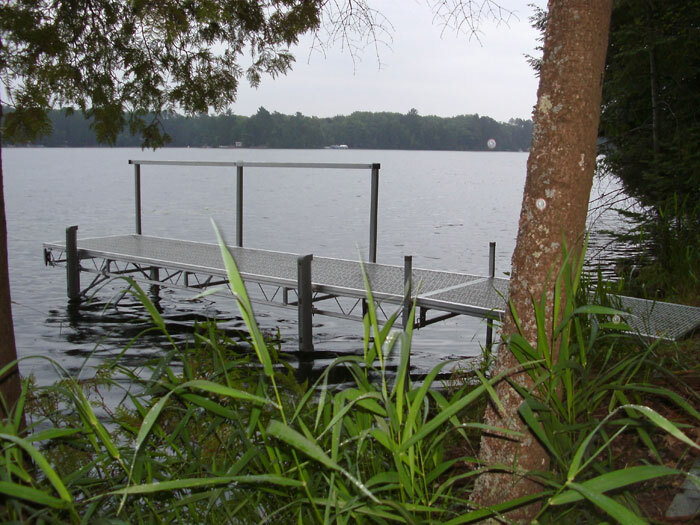 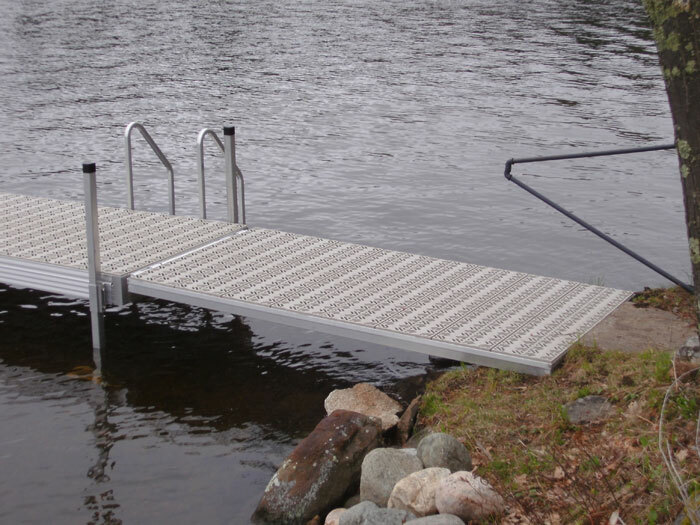 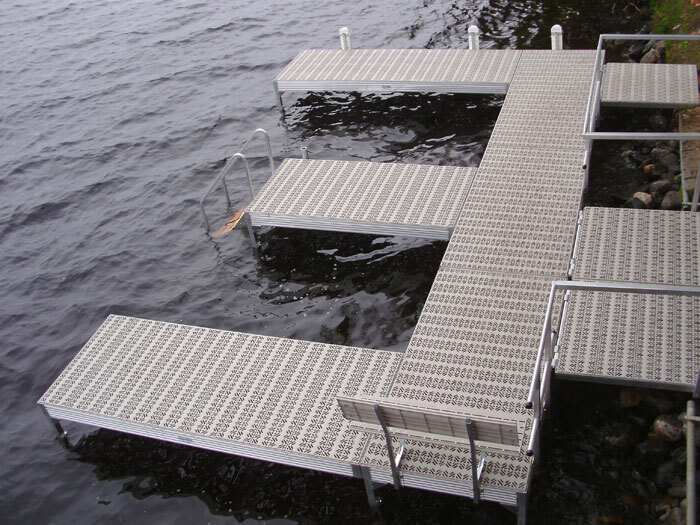 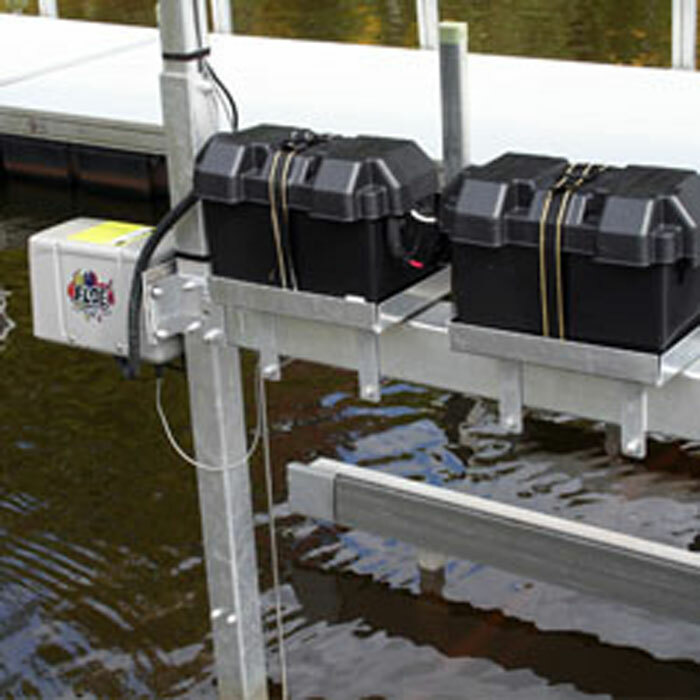 If you have questions about your current or future dock, boat lift, boat ramp or track system, we will happy to help you find a solution. 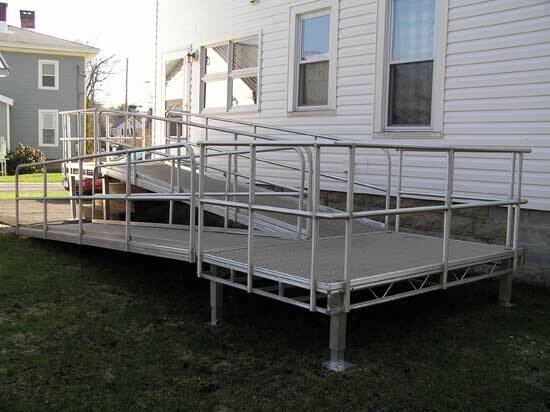 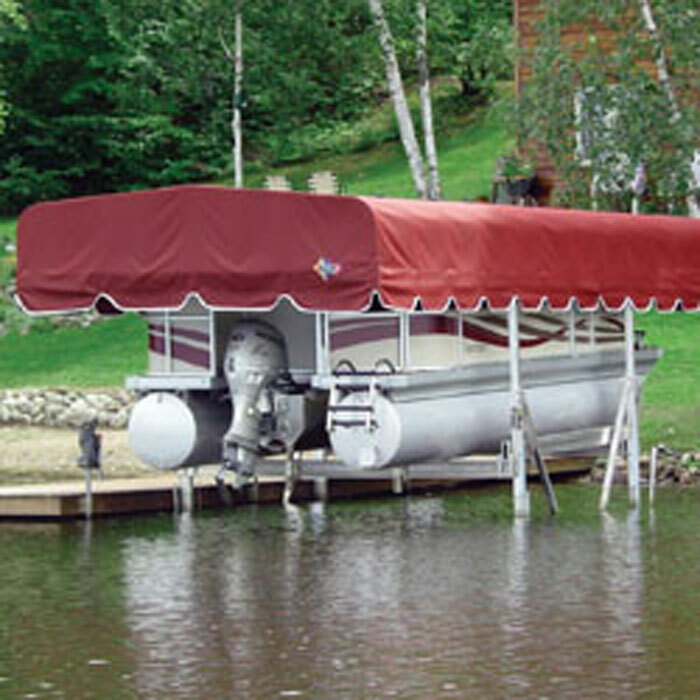 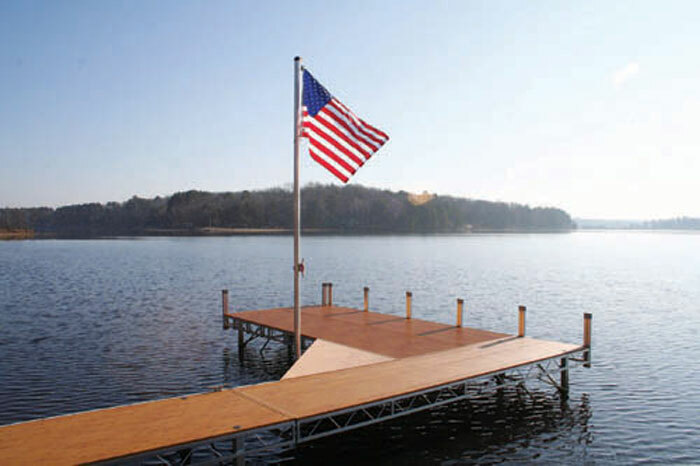 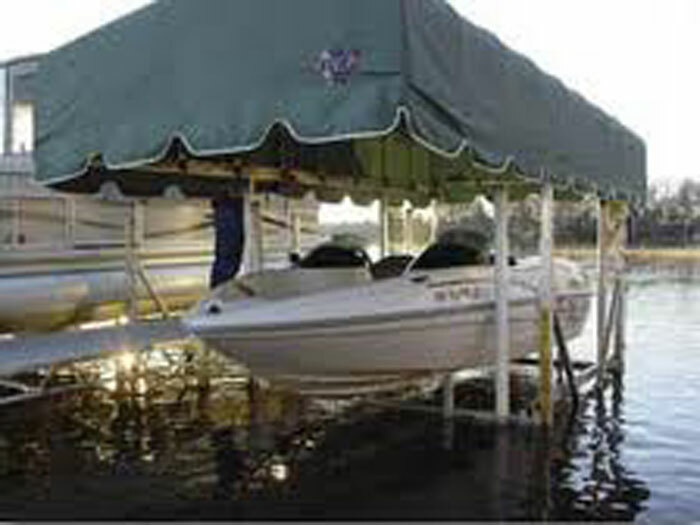 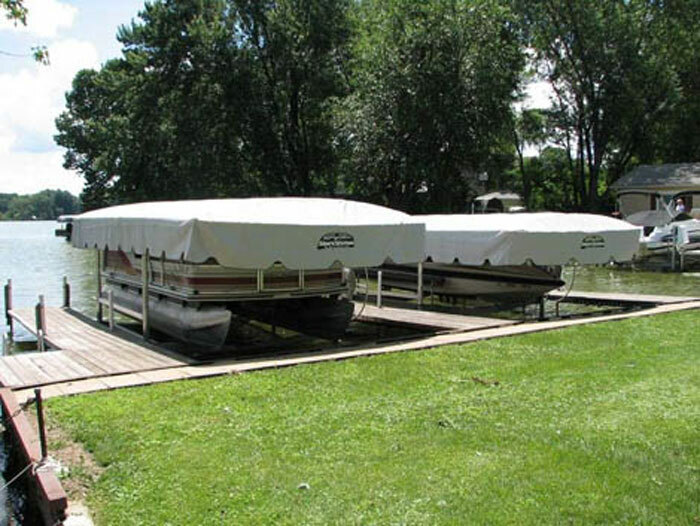 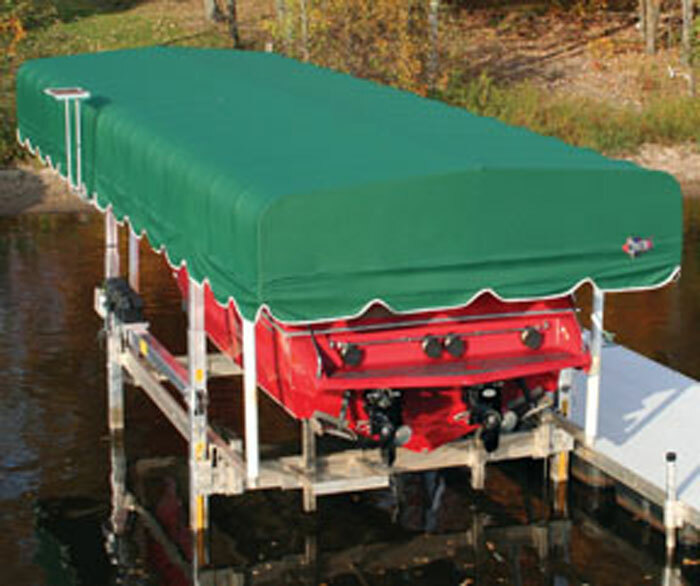 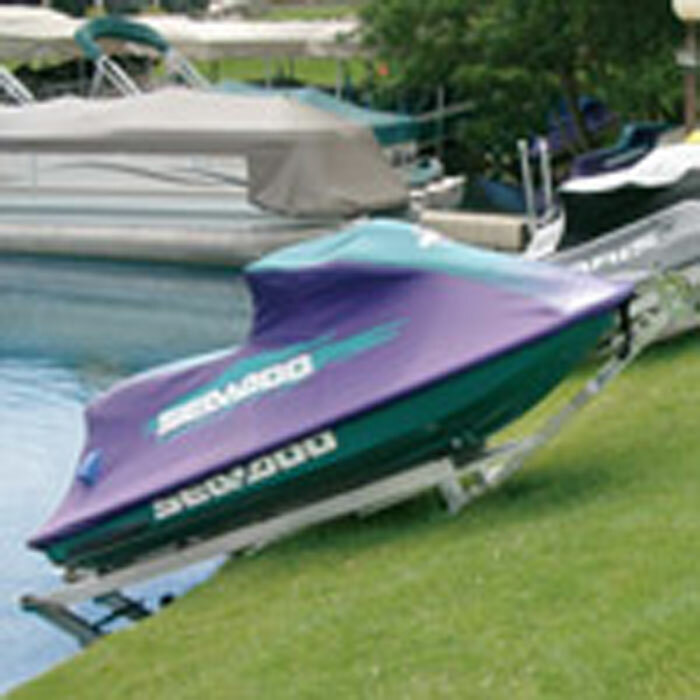 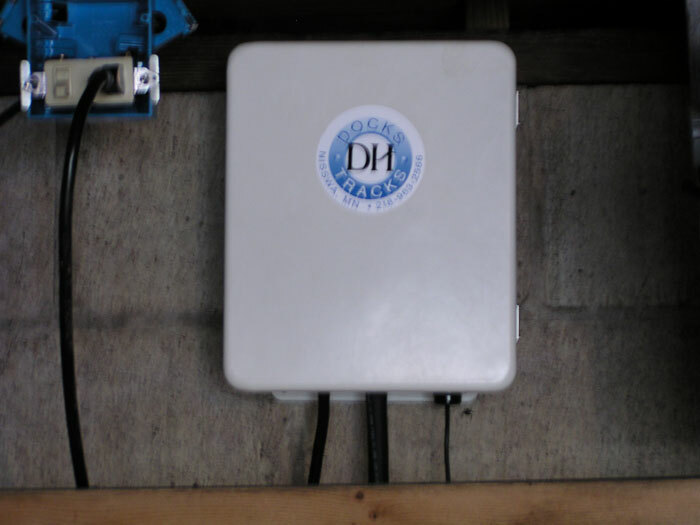 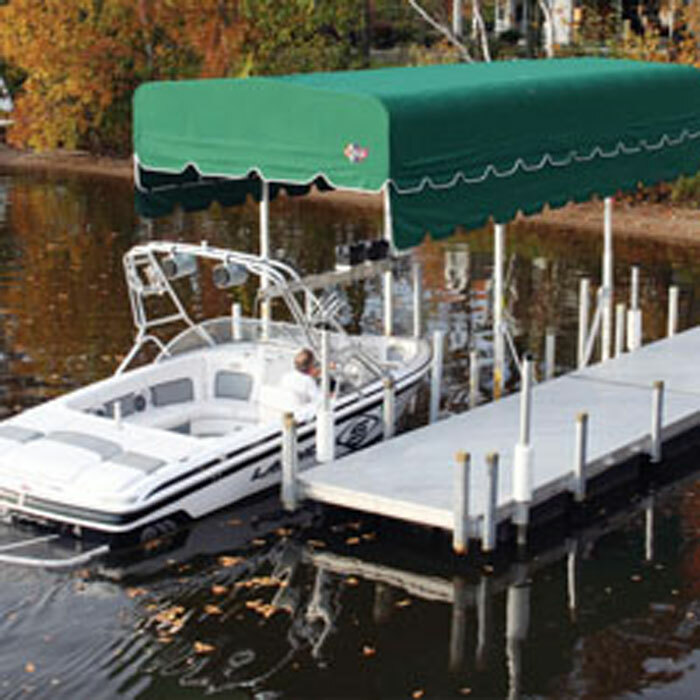 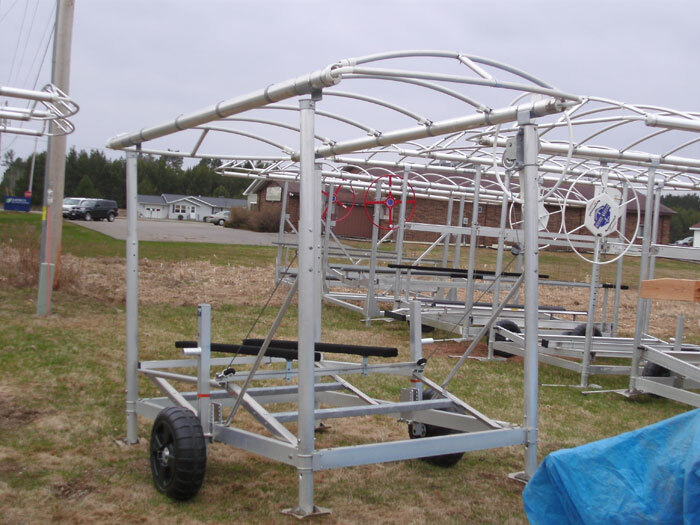 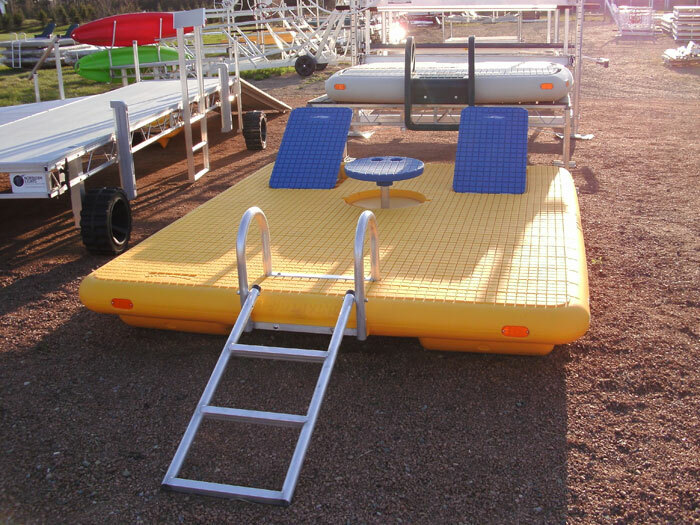 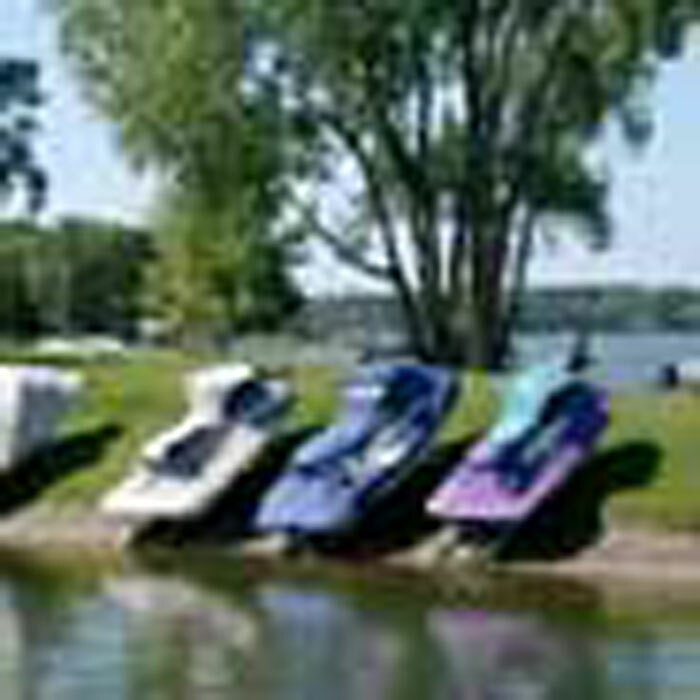 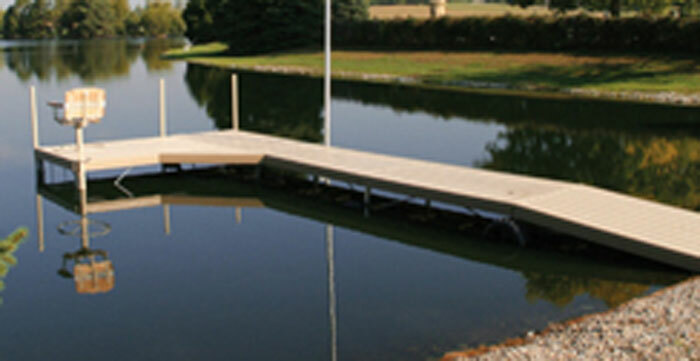 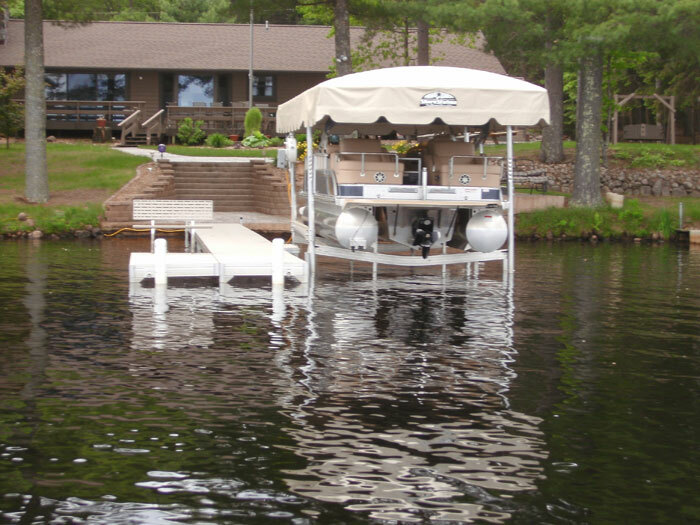 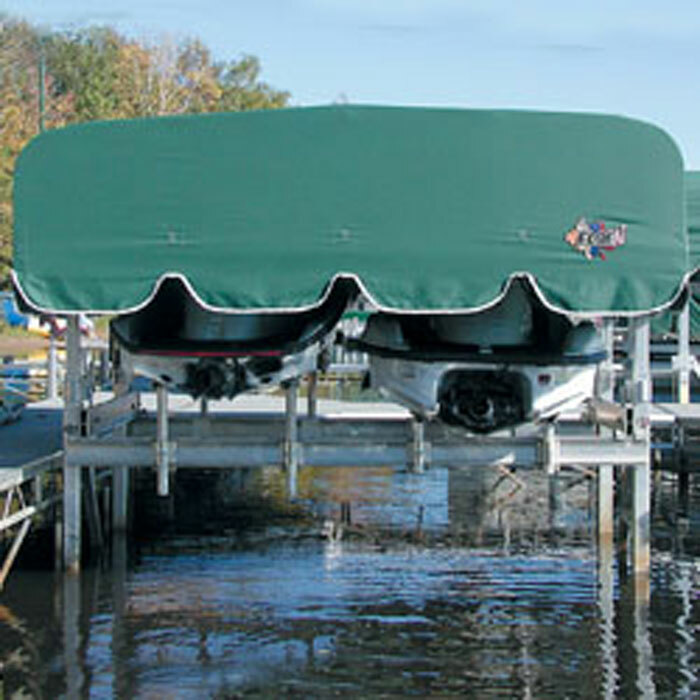 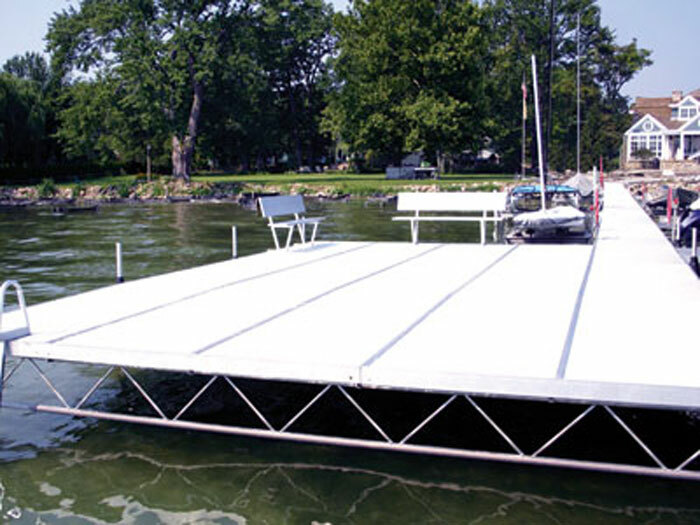 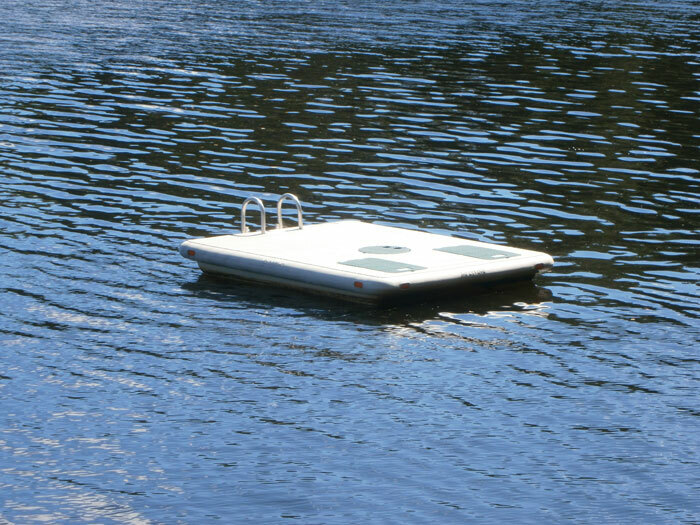 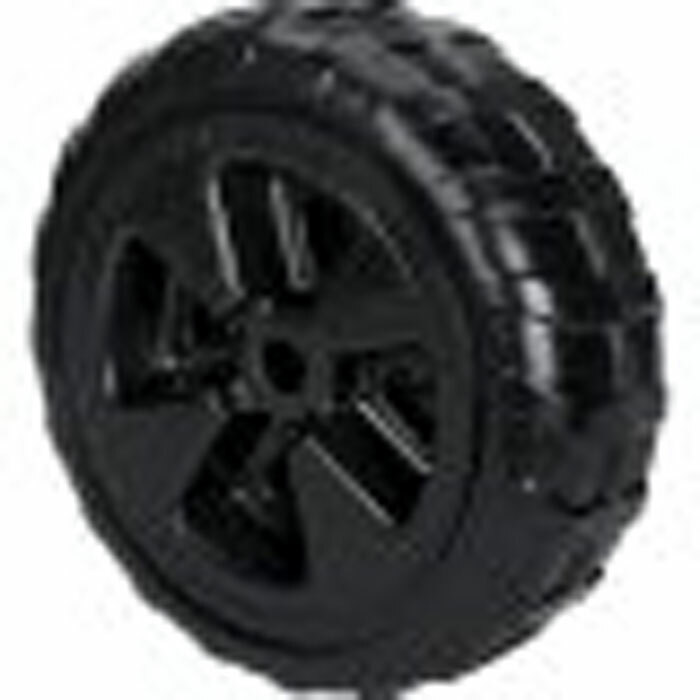 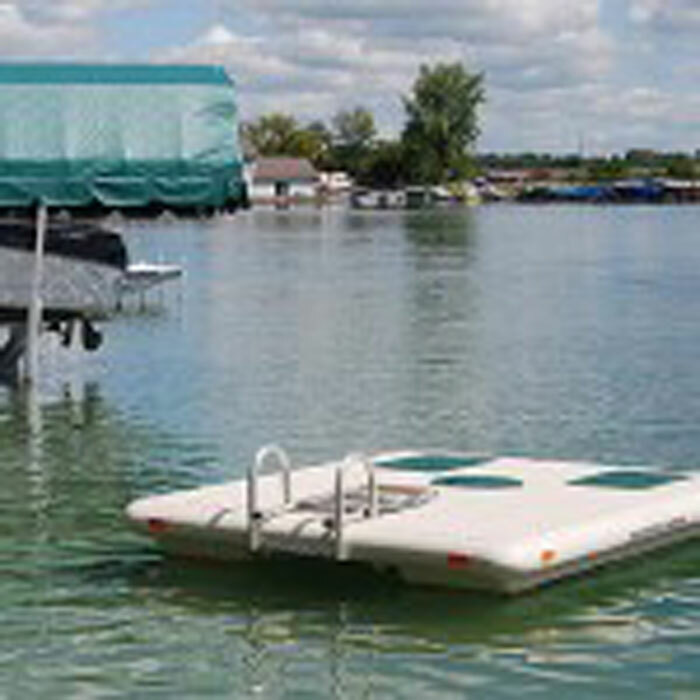 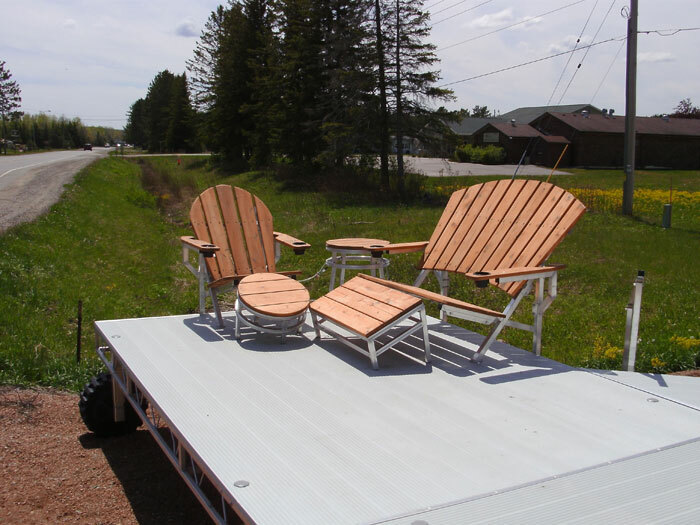 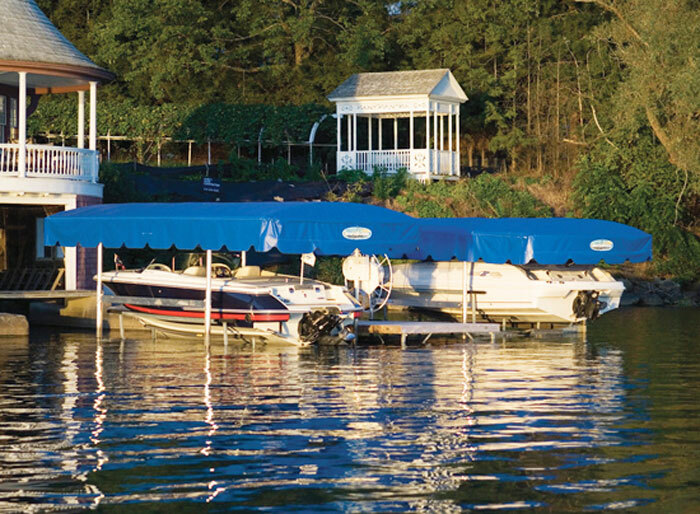 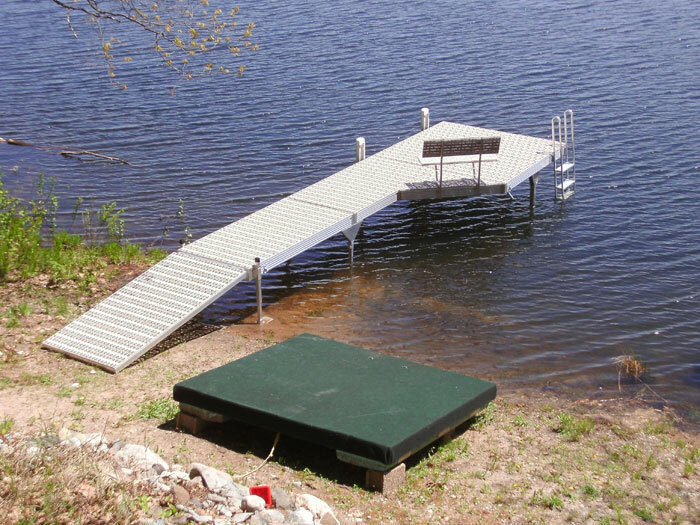 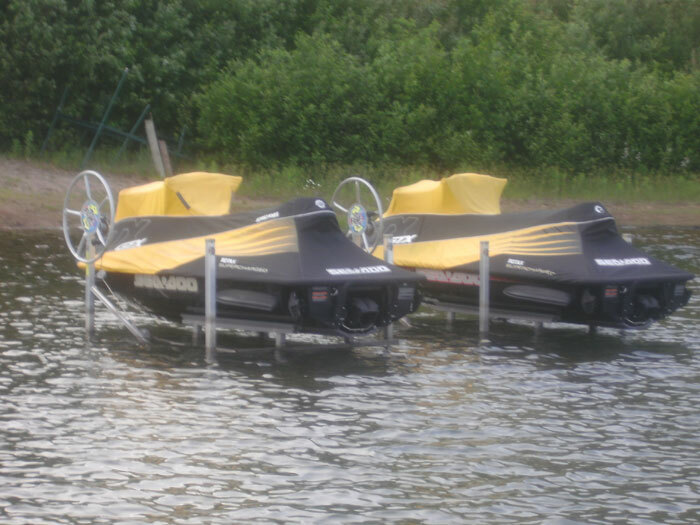 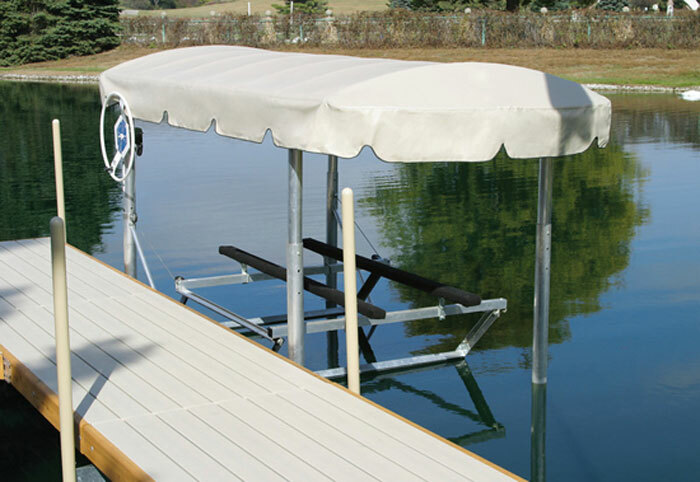 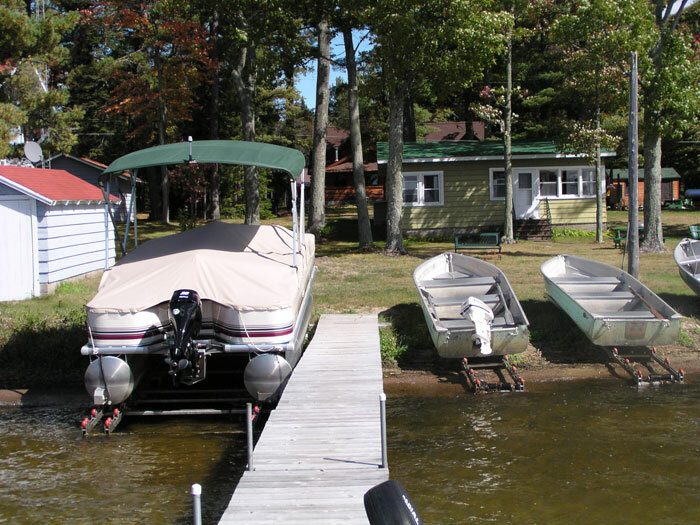 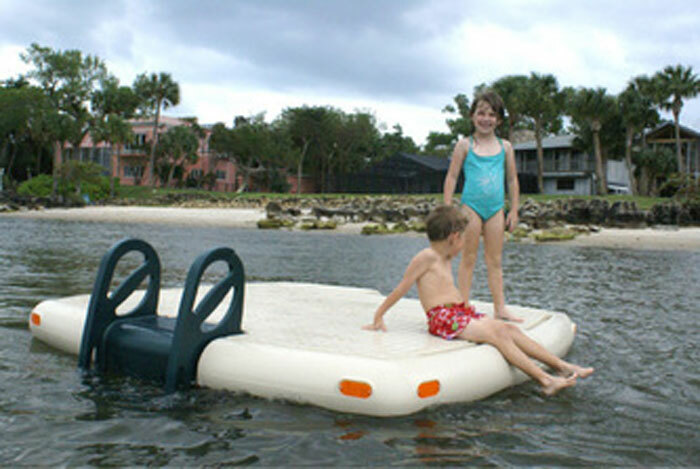 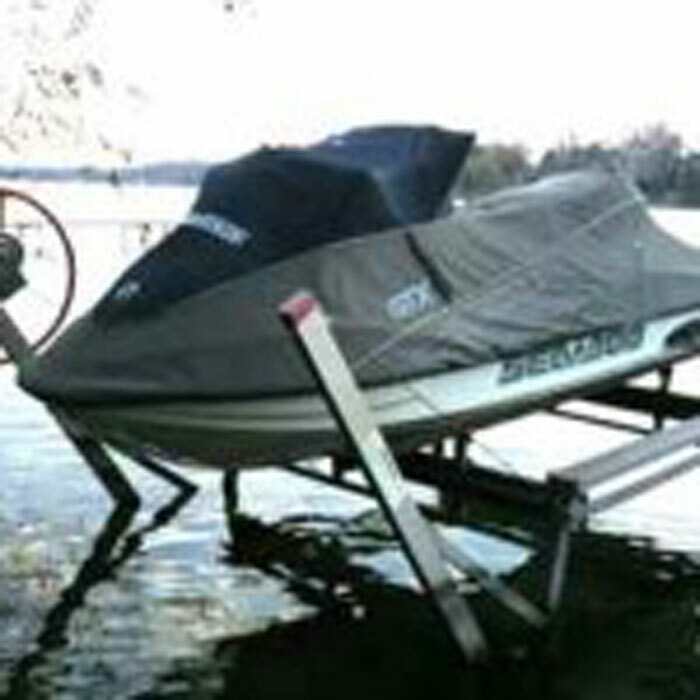 Dvorak’s Docks is fully insured and completes all of its own deliveries, installations, and service. 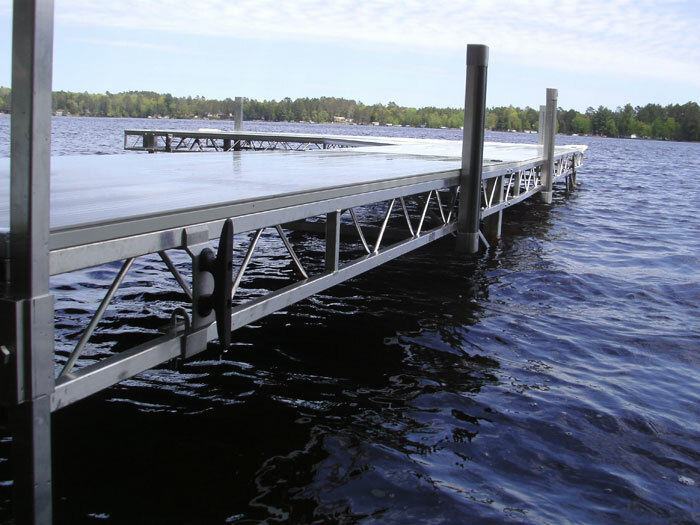 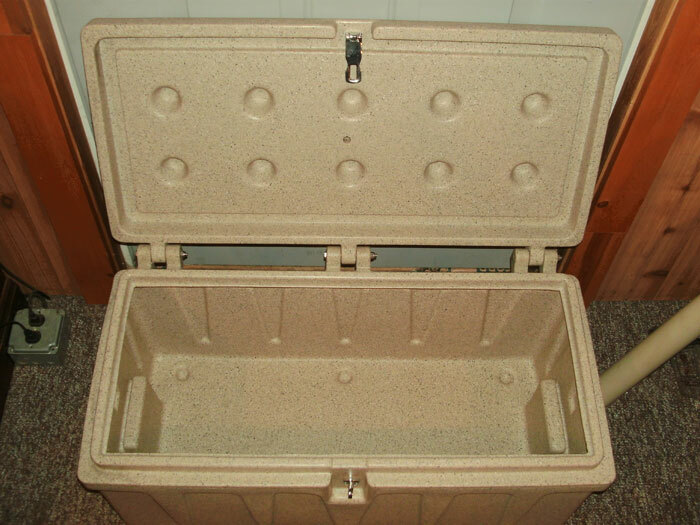 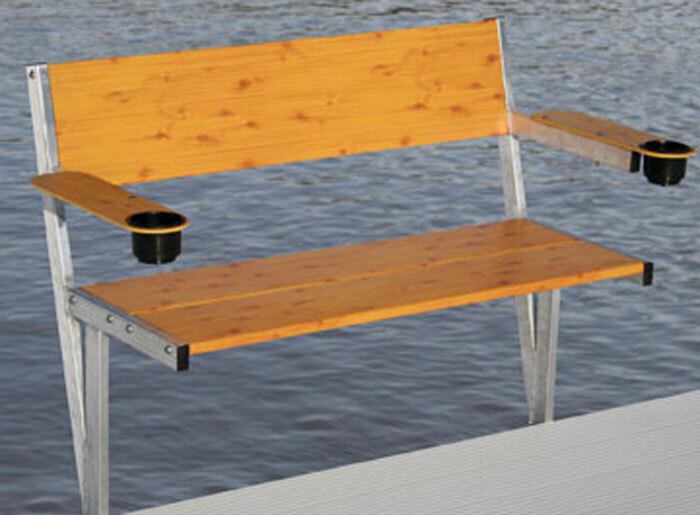 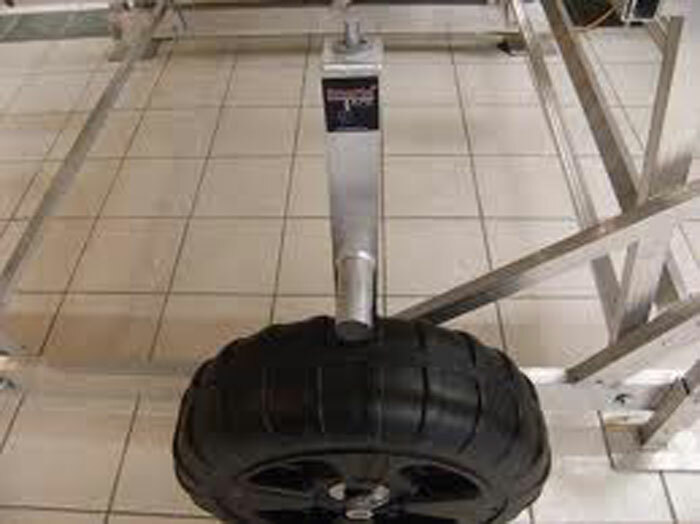 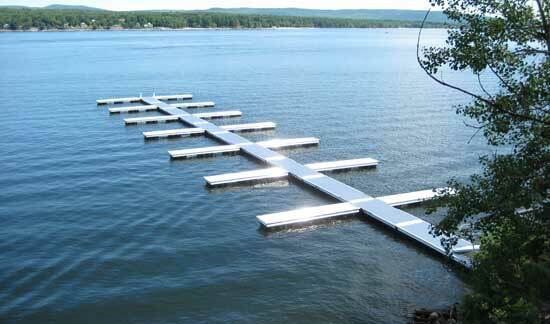 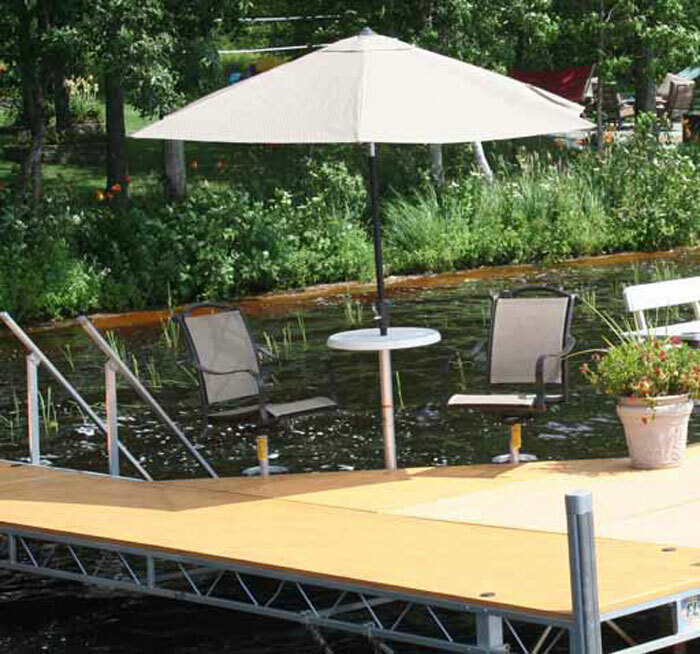 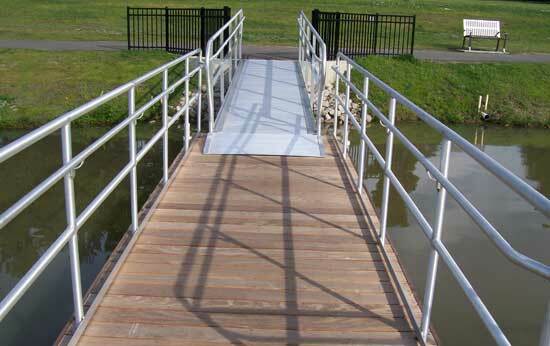 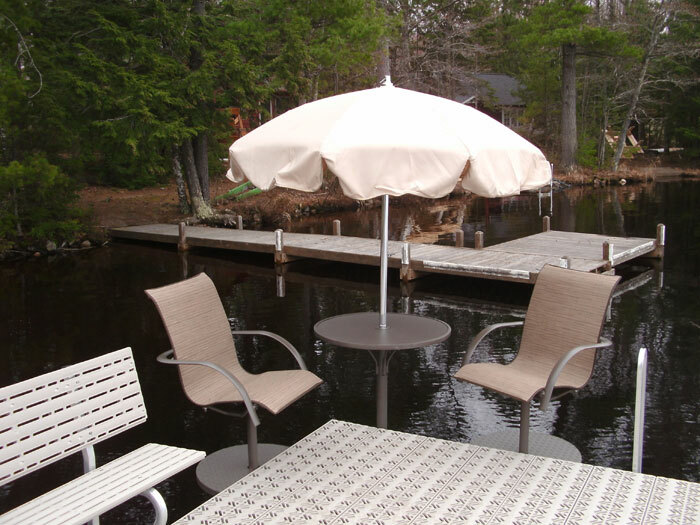 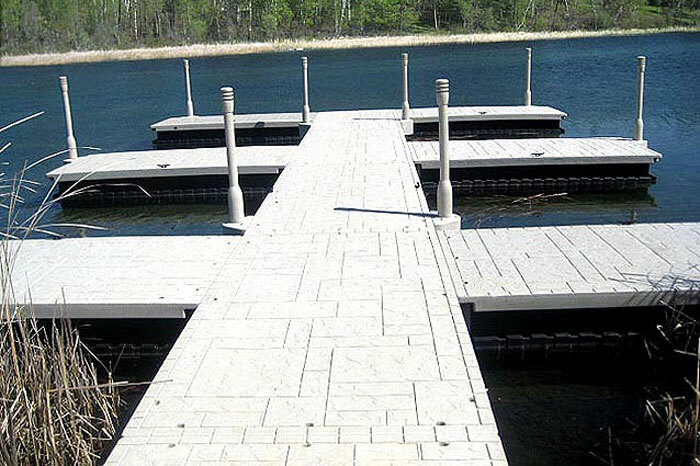 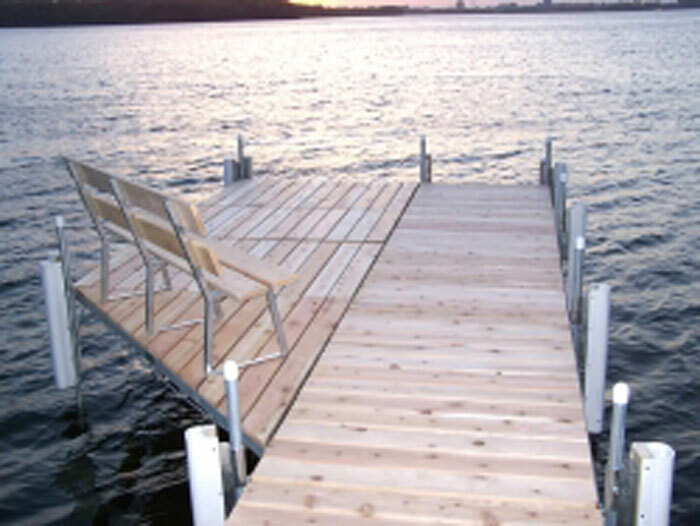 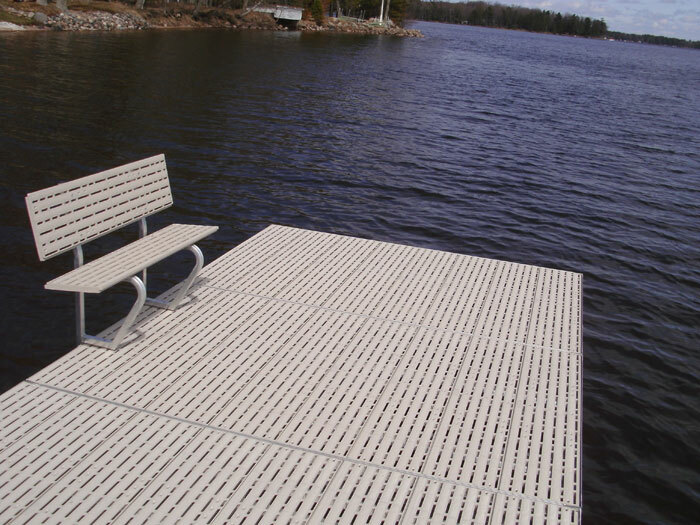 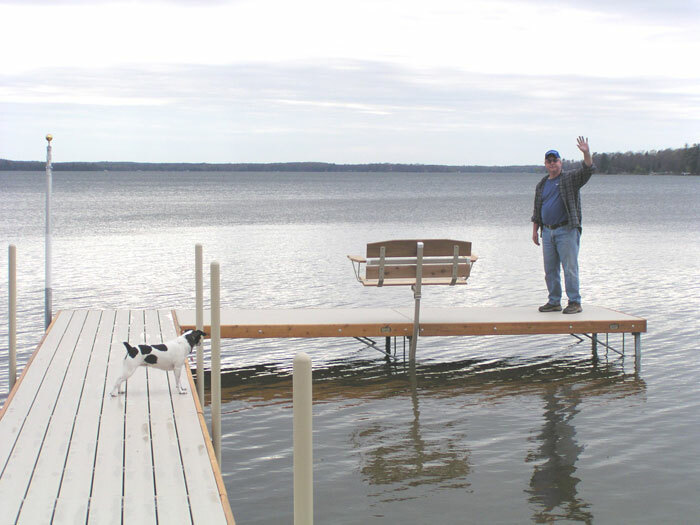 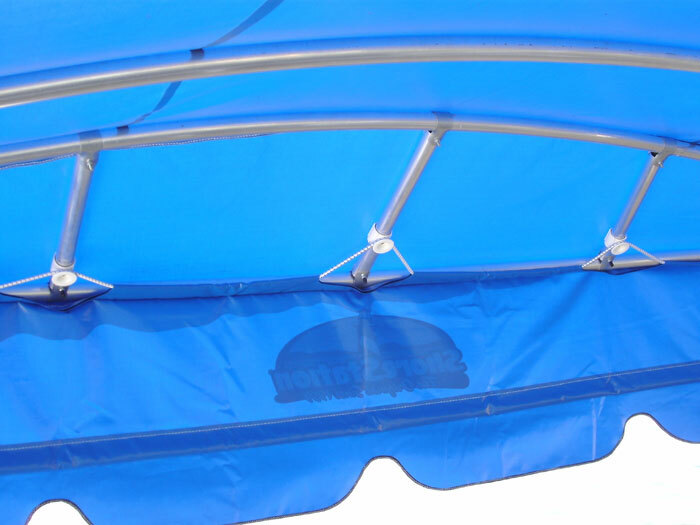 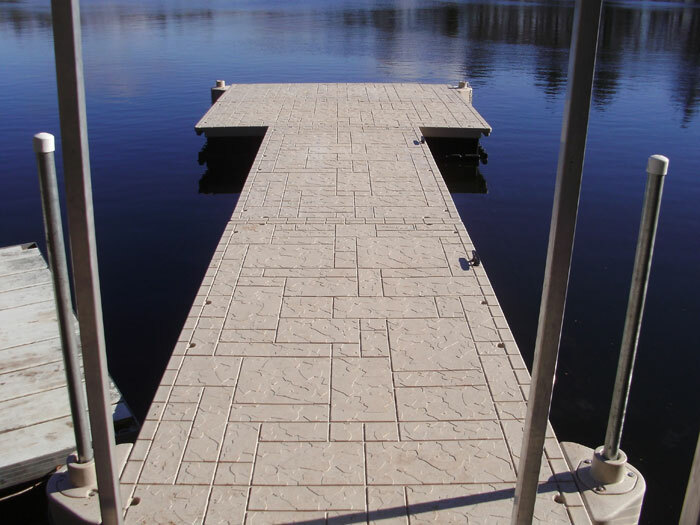 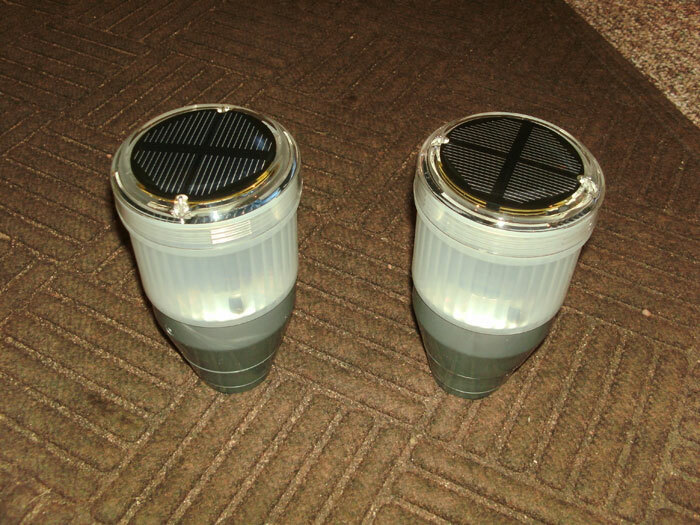 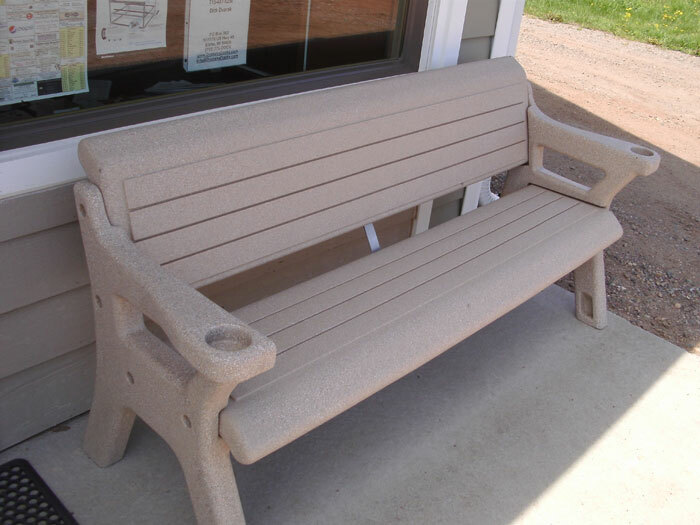 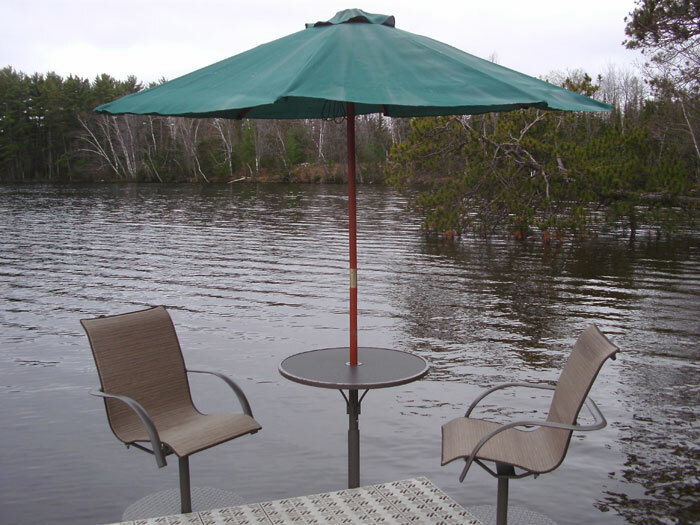 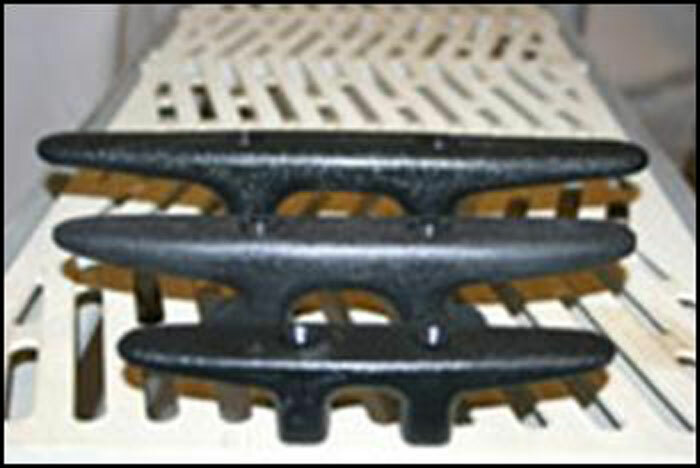 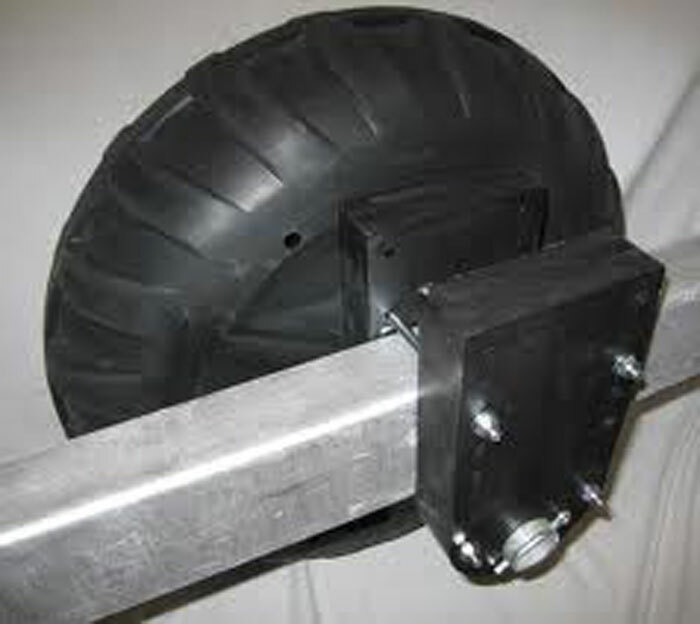 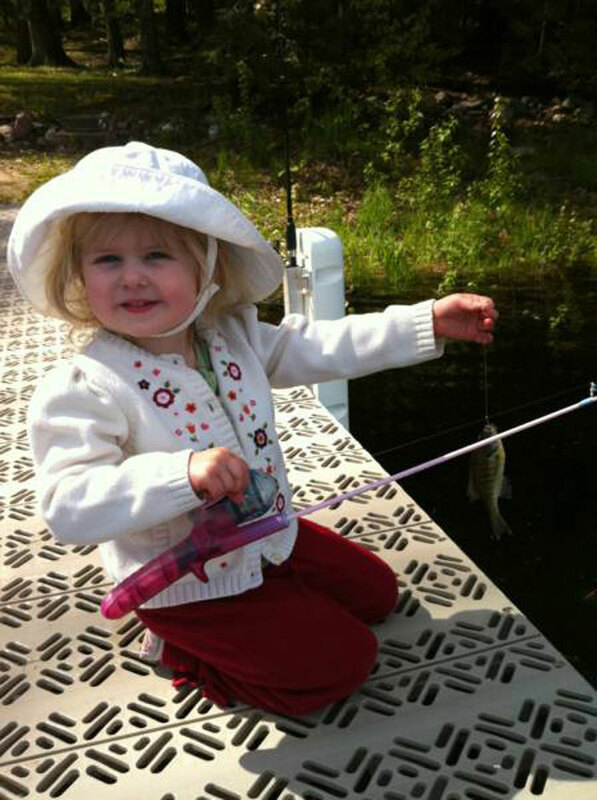 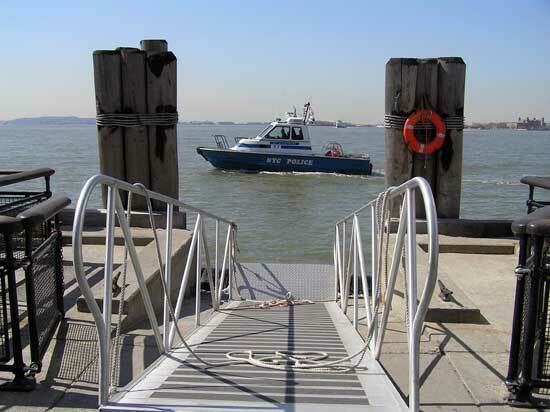 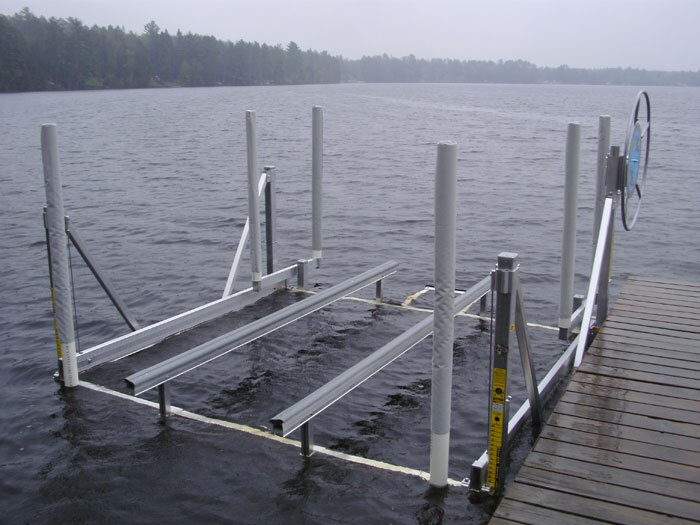 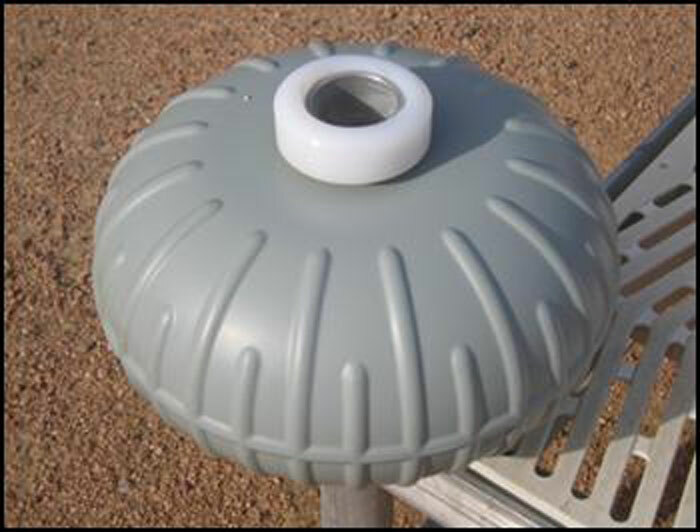 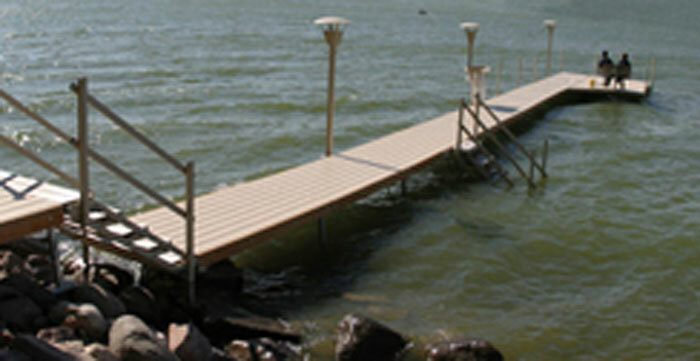 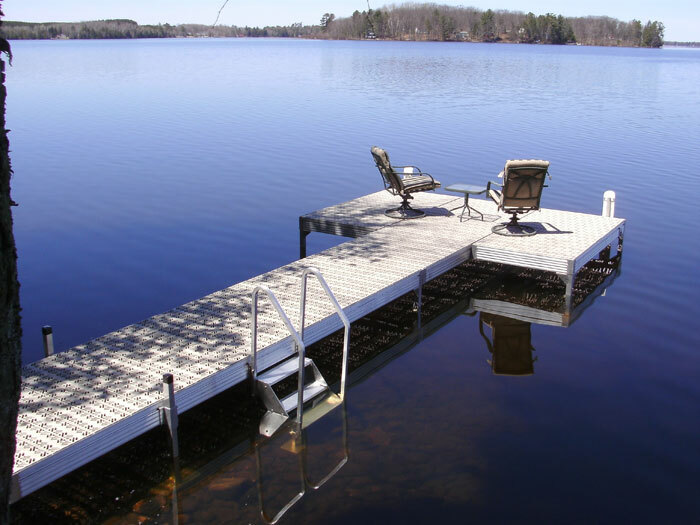 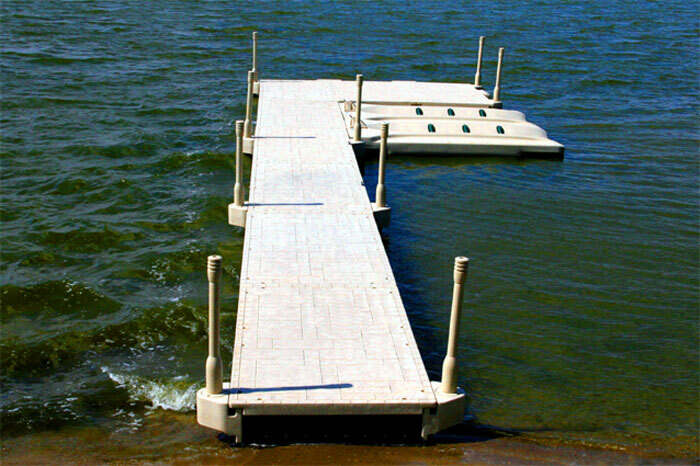 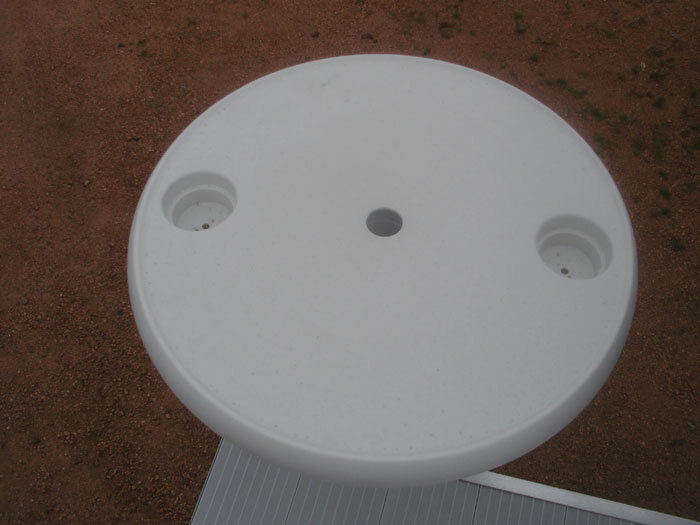 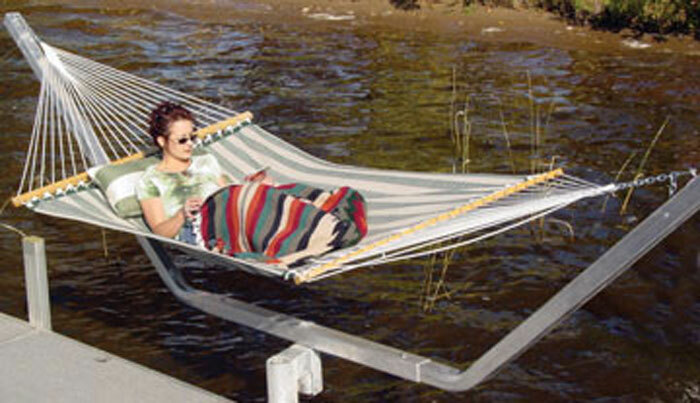 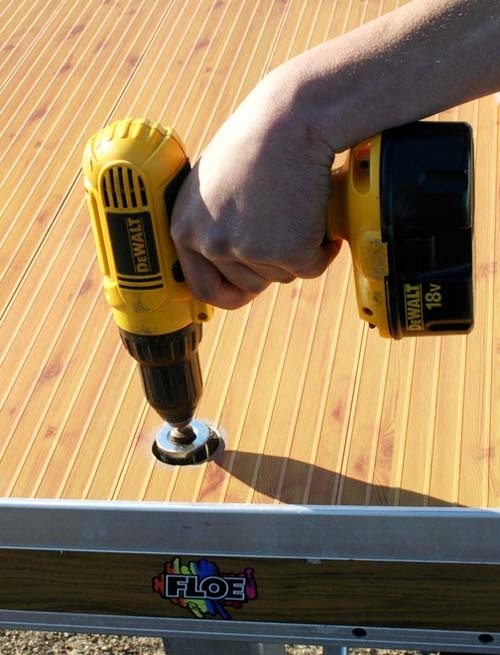 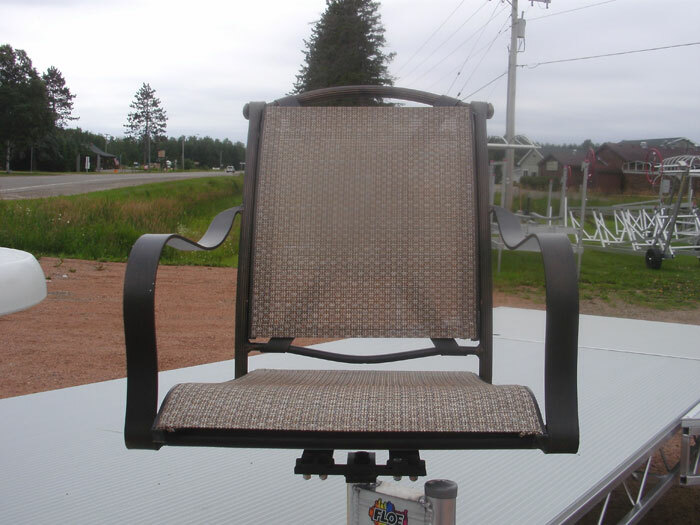 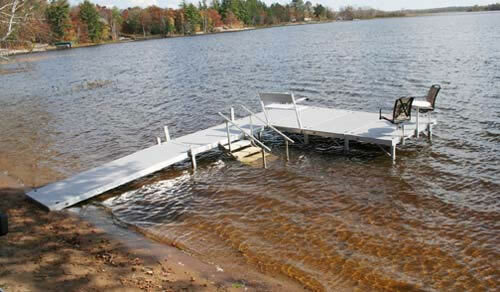 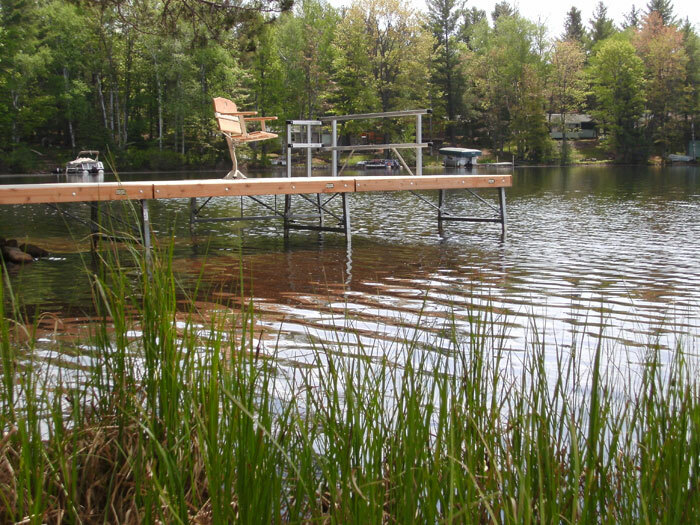 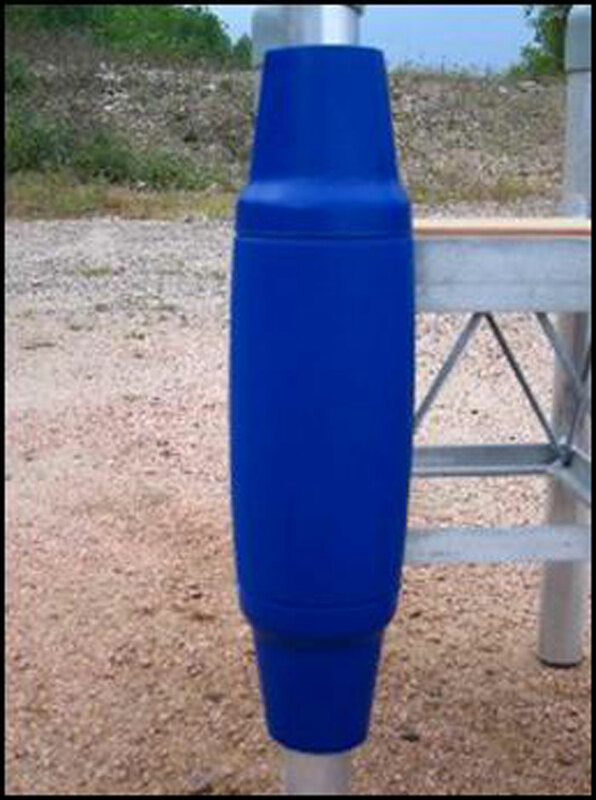 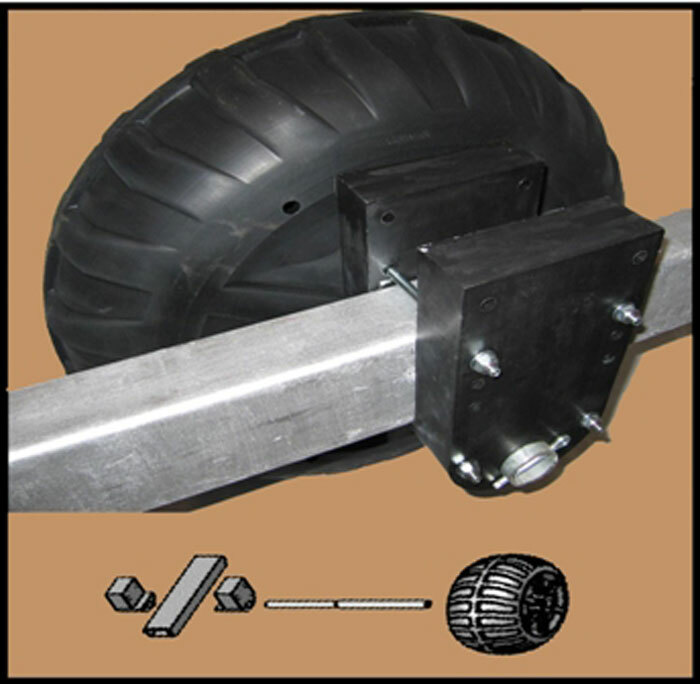 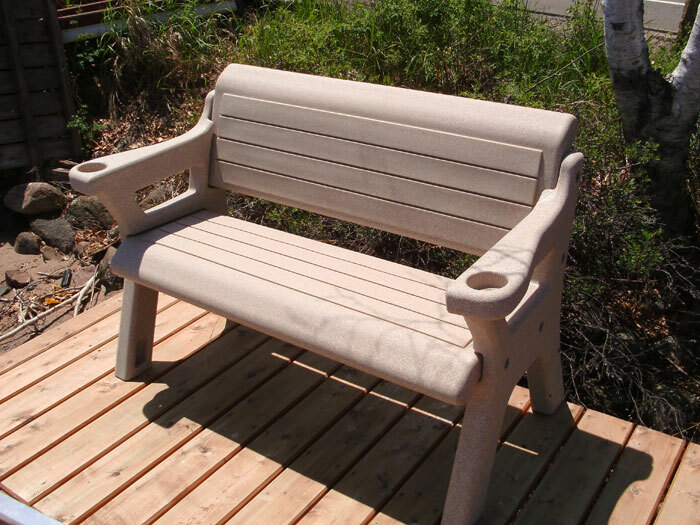 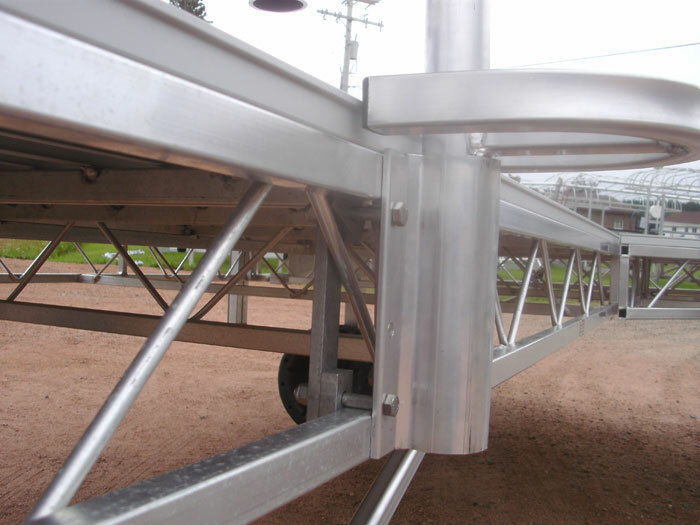 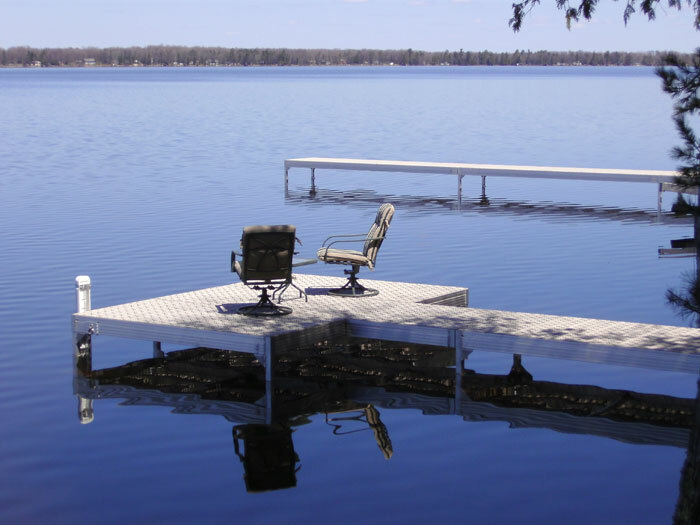 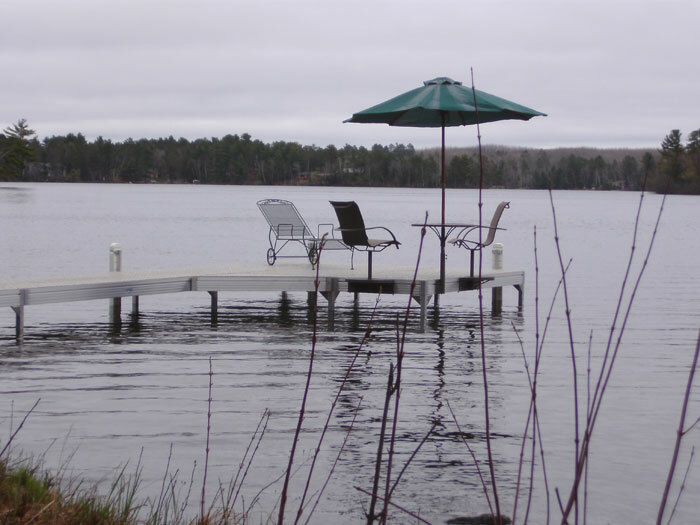 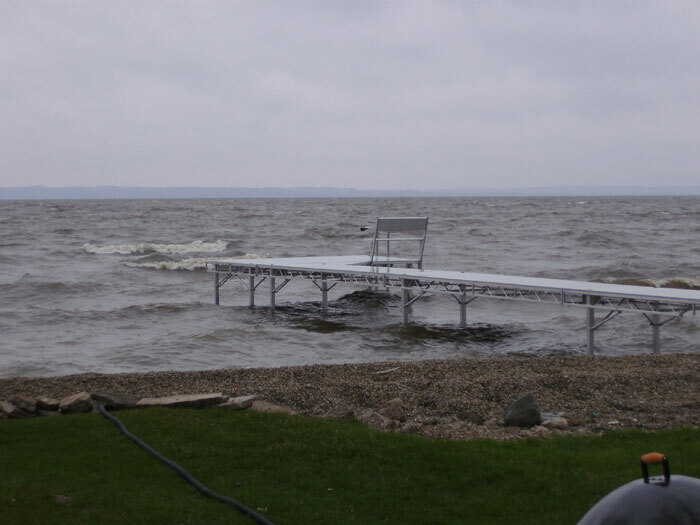 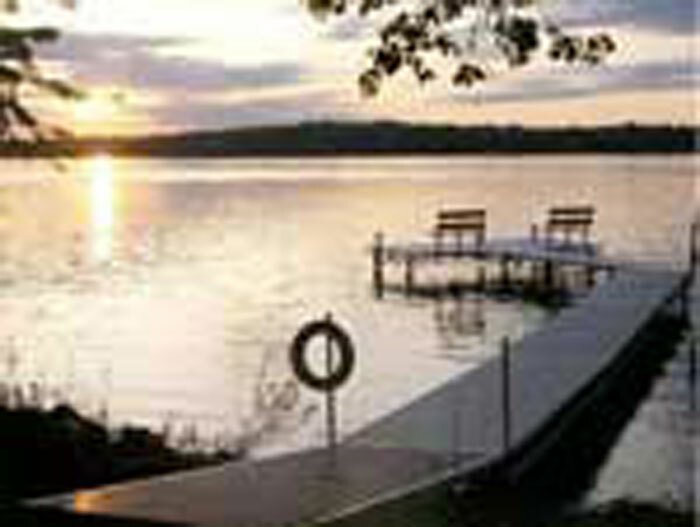 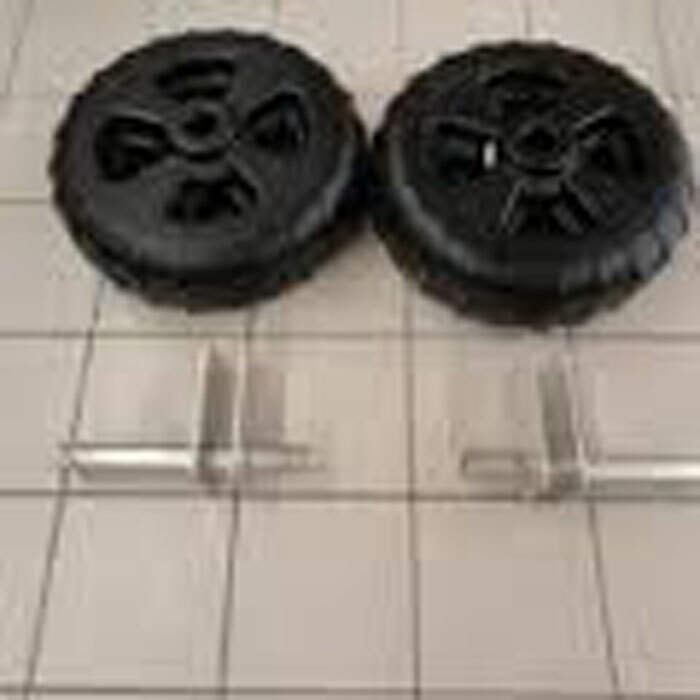 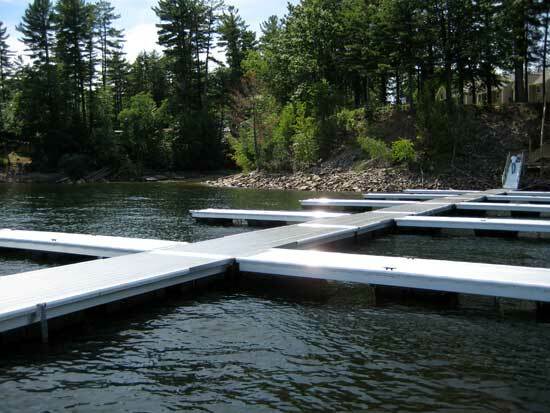 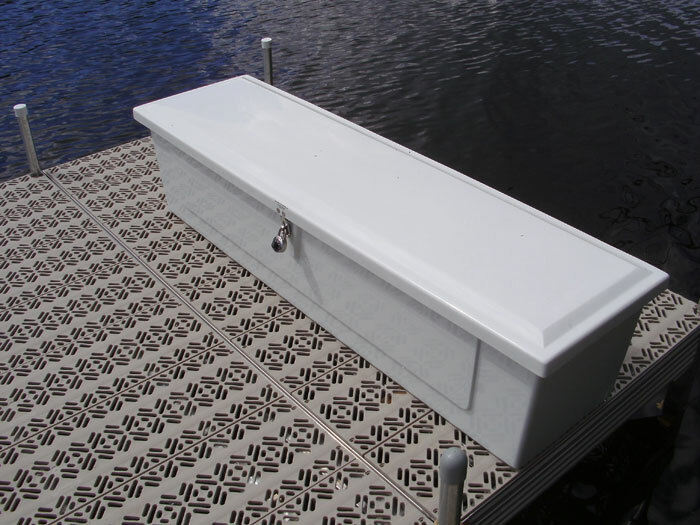 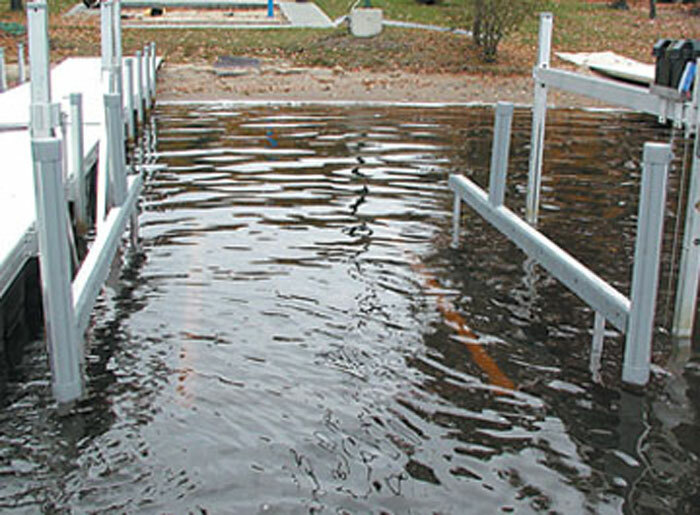 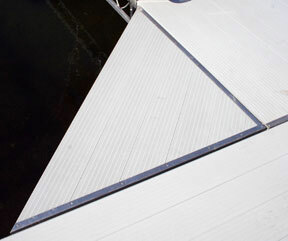 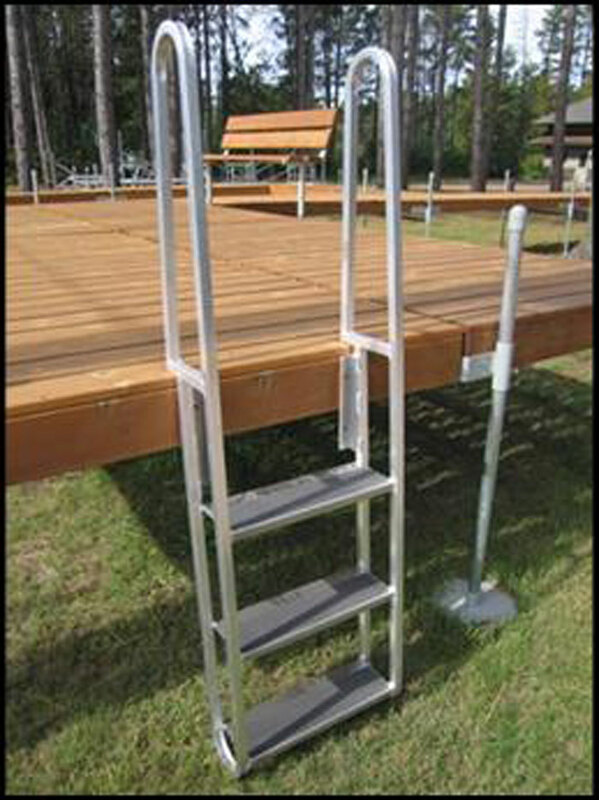 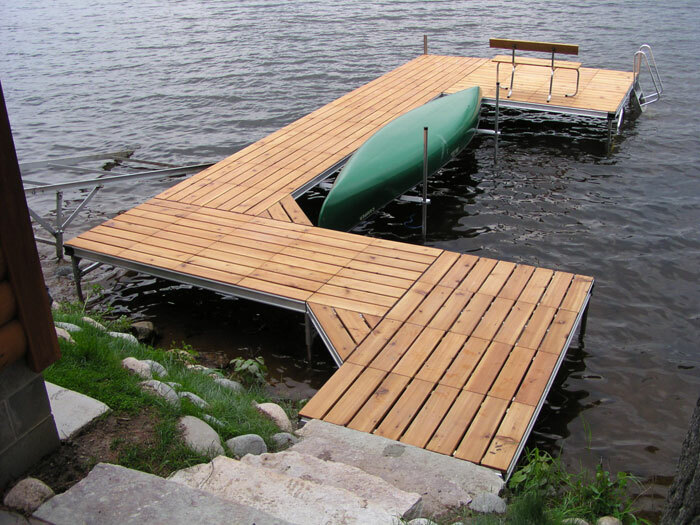 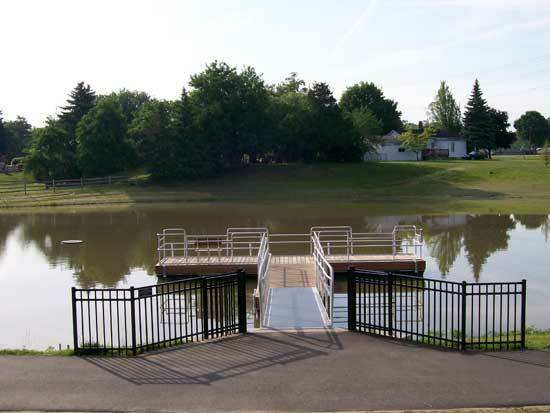 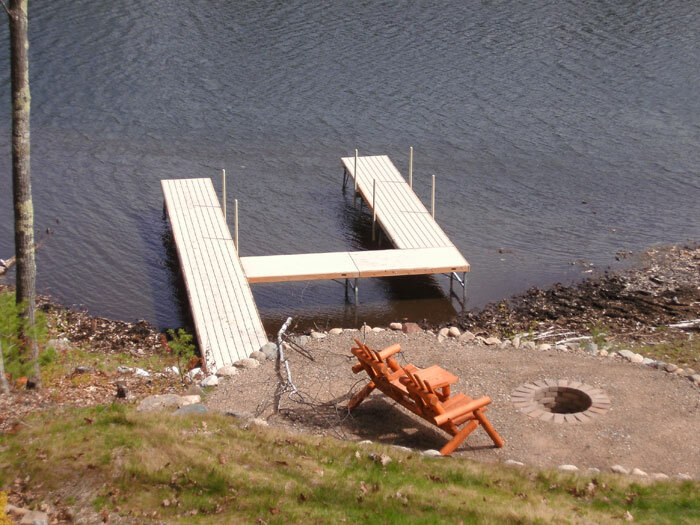 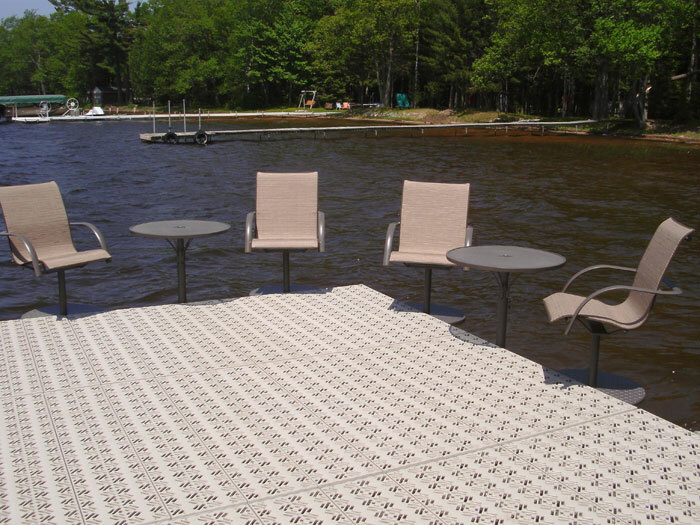 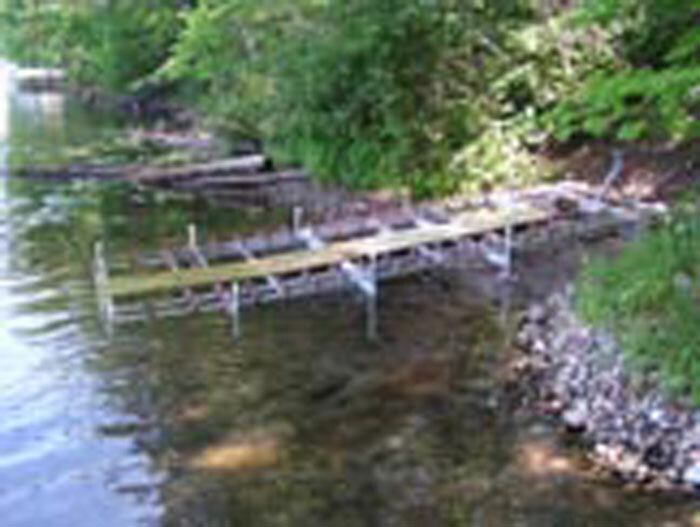 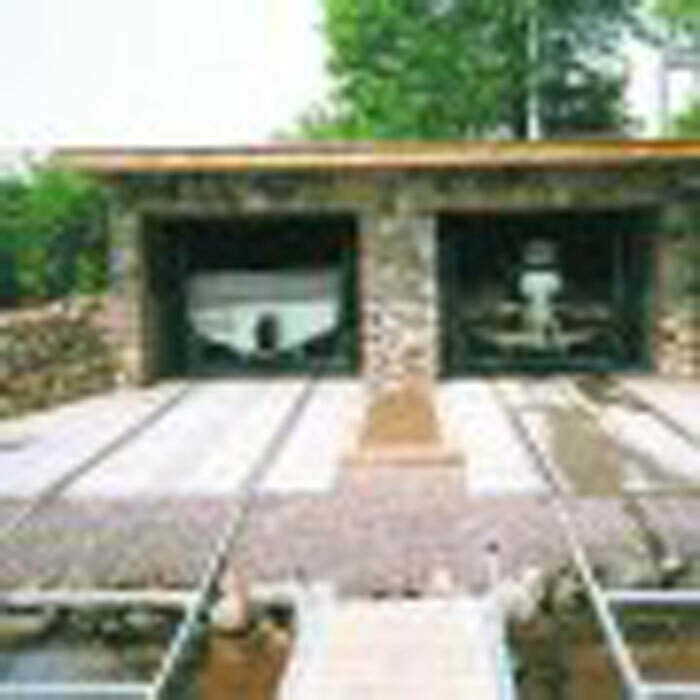 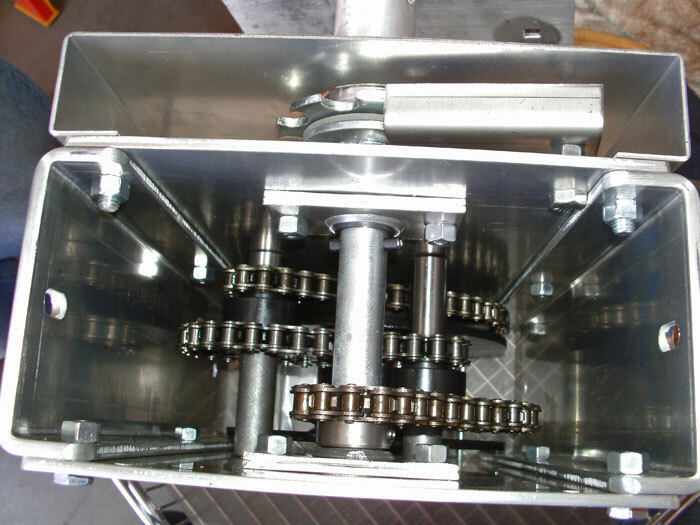 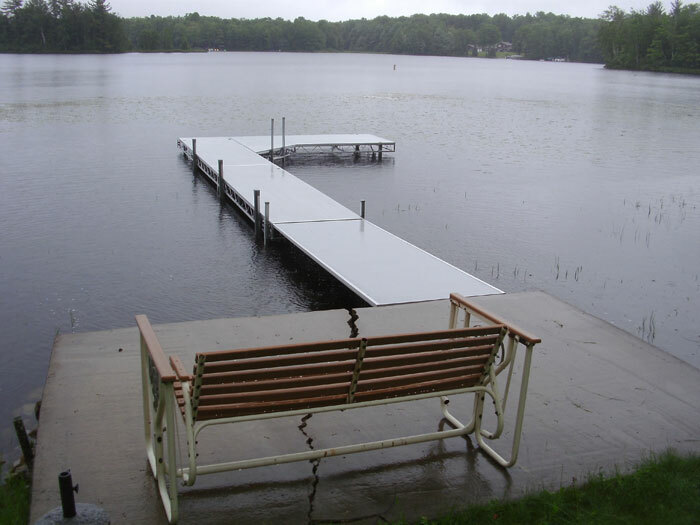 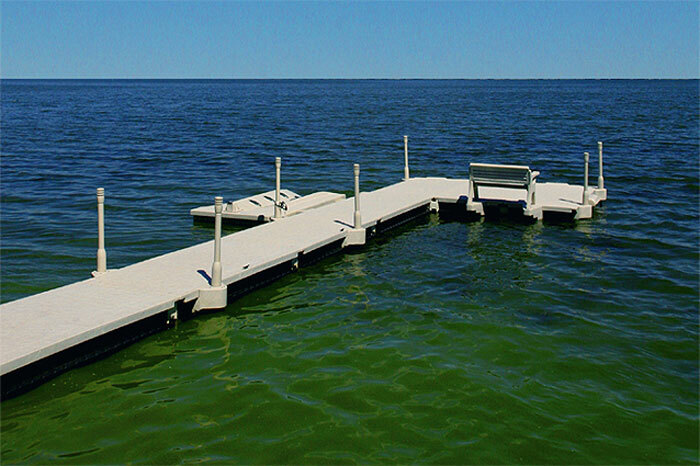 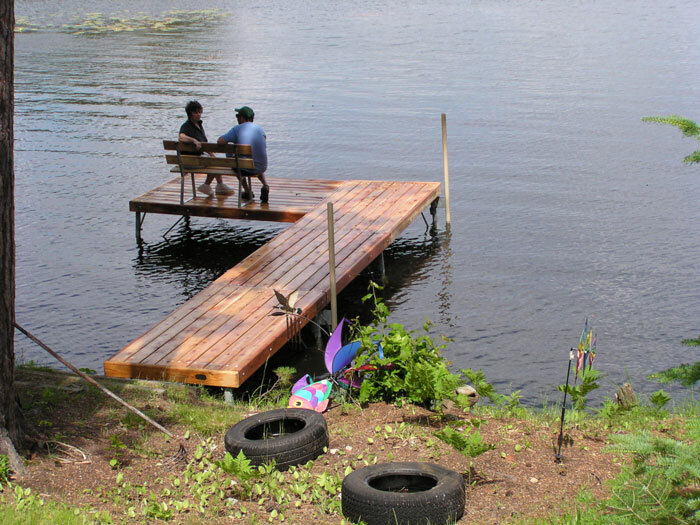 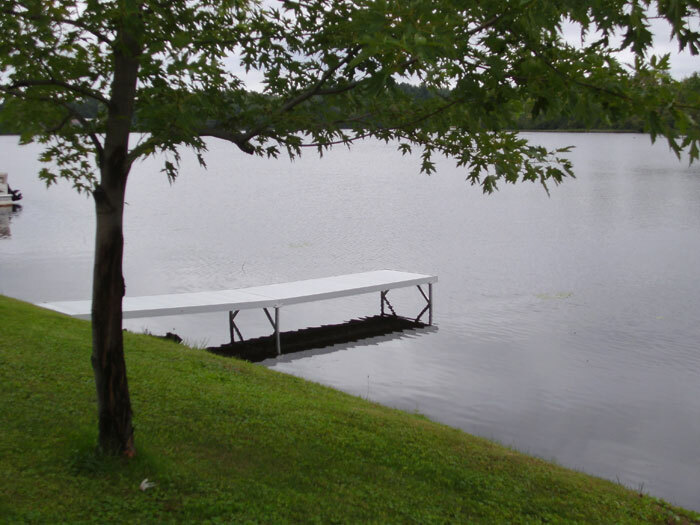 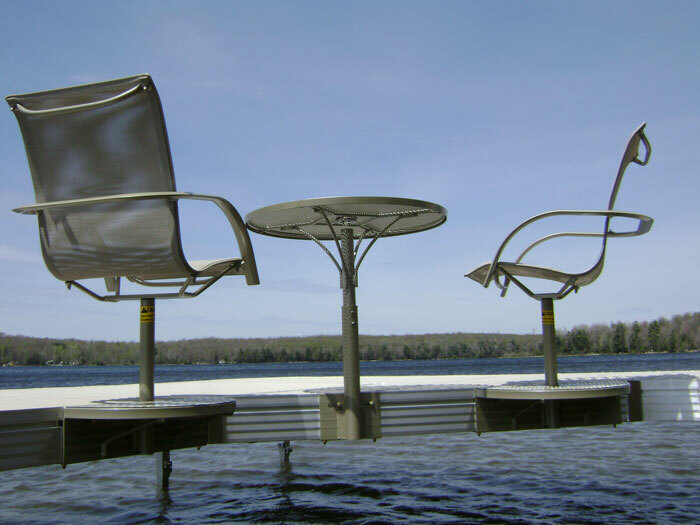 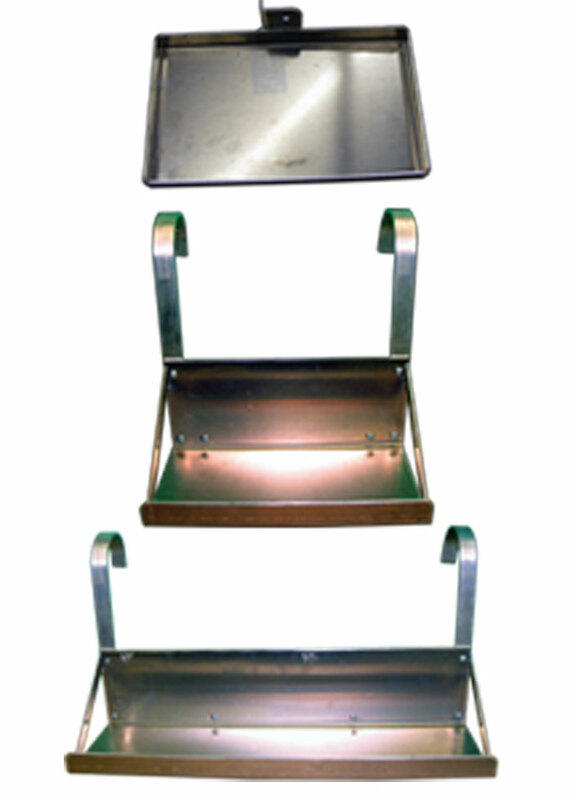 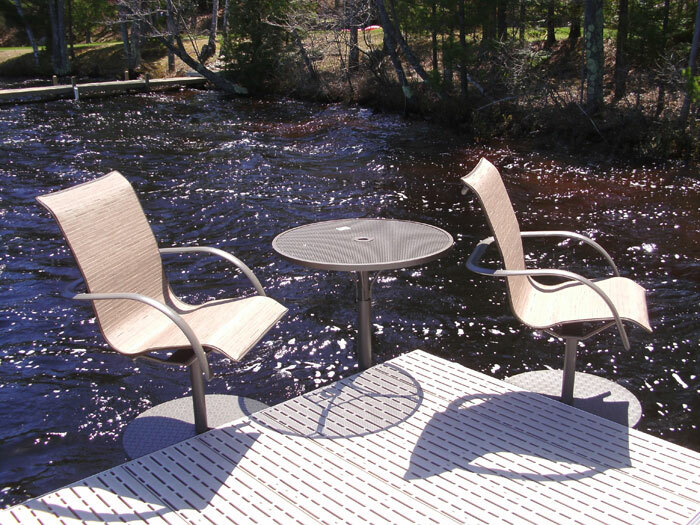 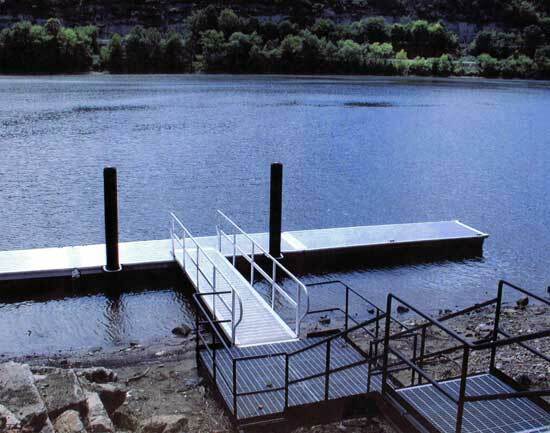 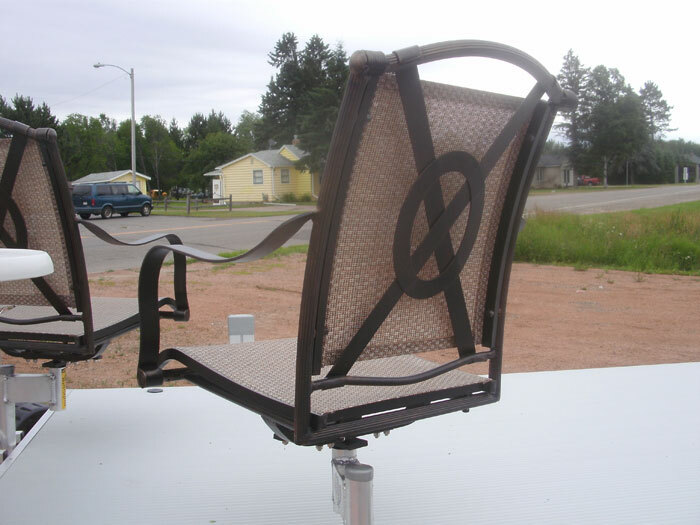 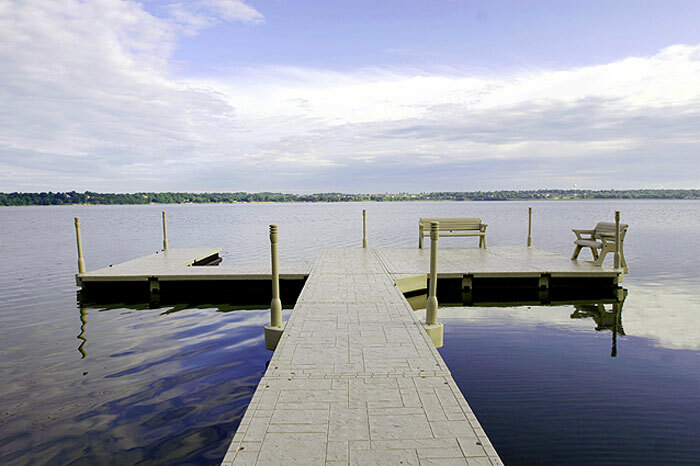 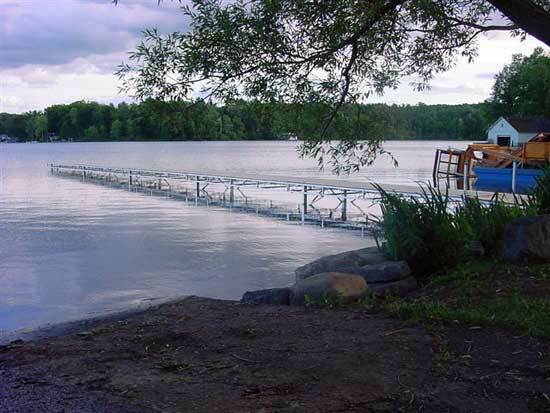 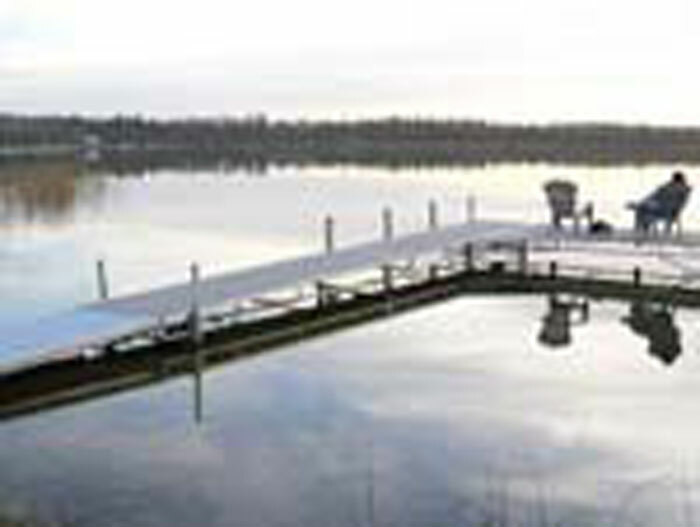 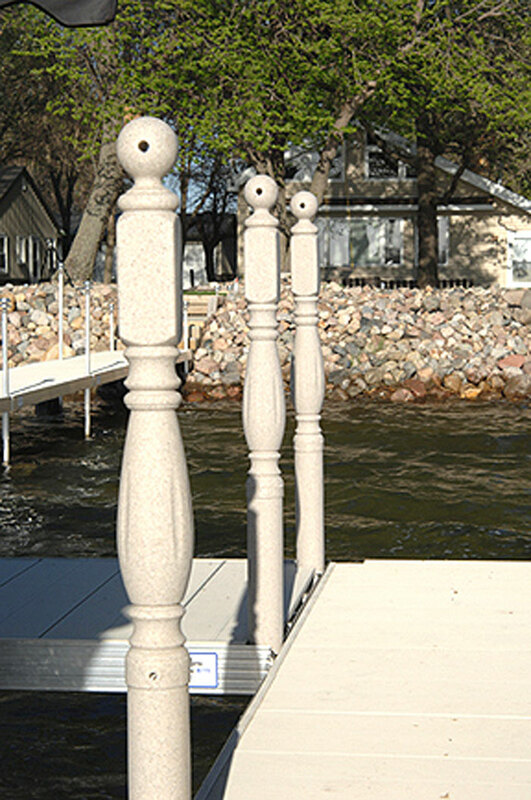 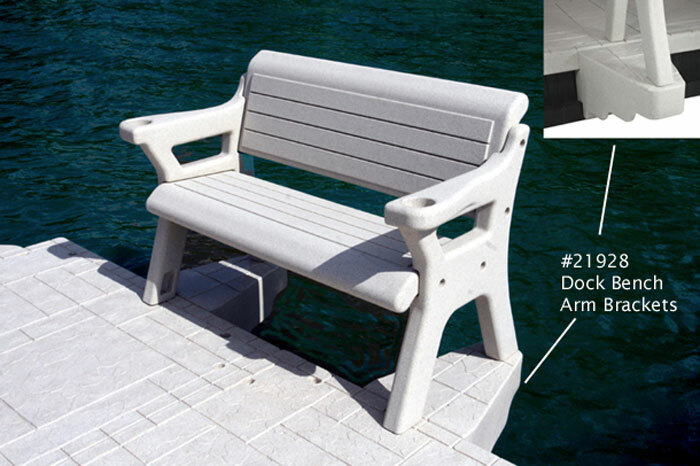 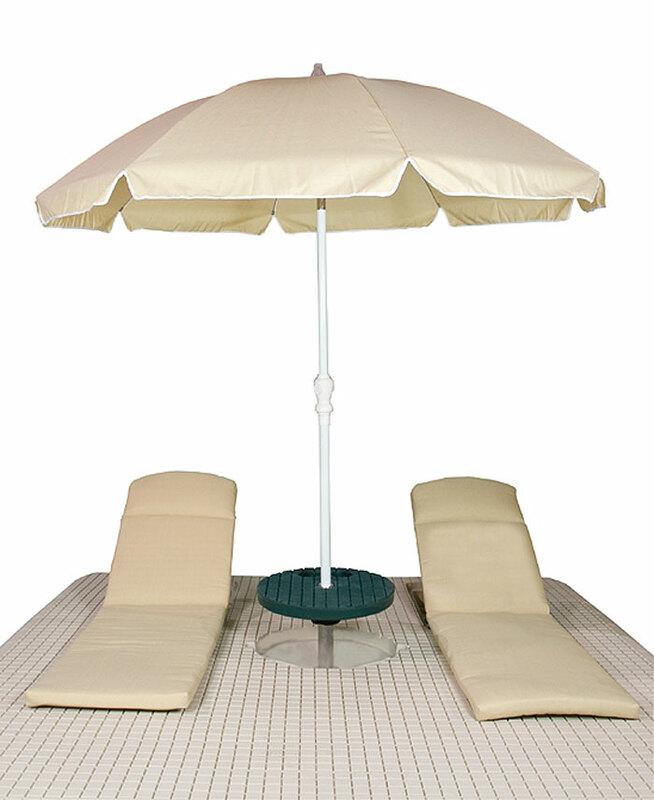 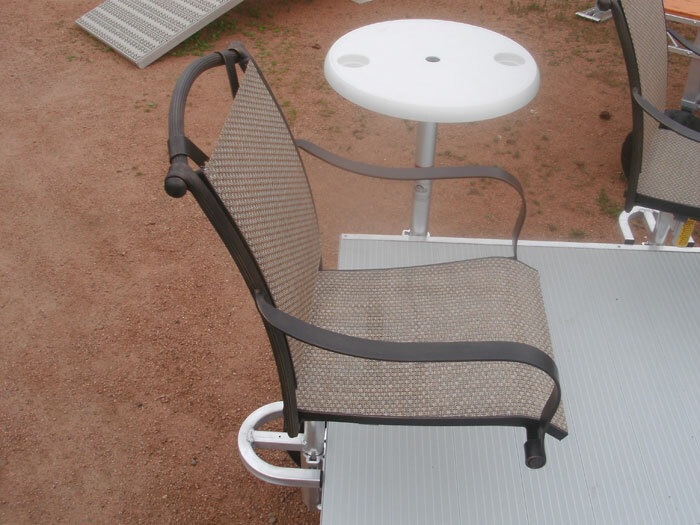 All work is completed by Dvorak’s Docks employees unless otherwise specified by the customer.